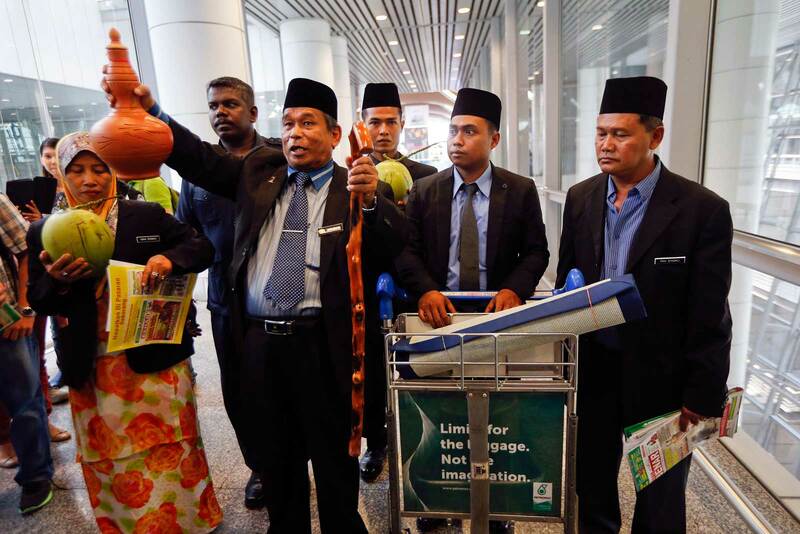 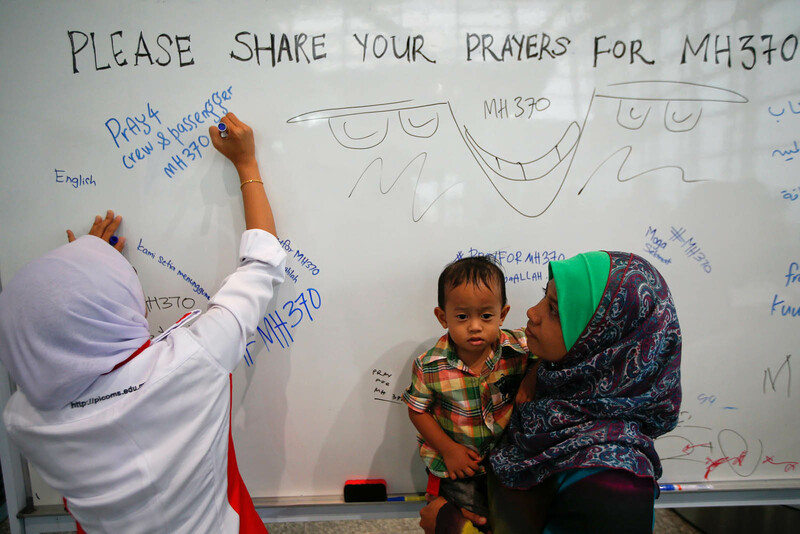 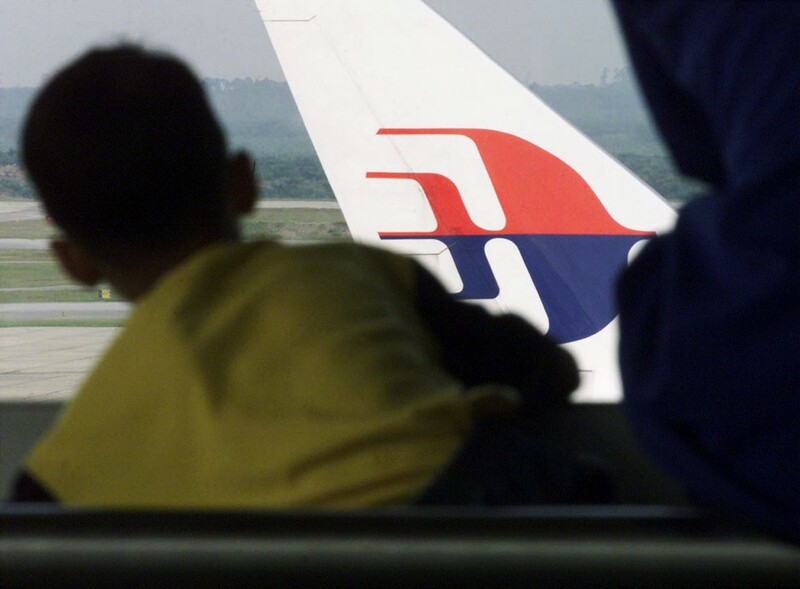 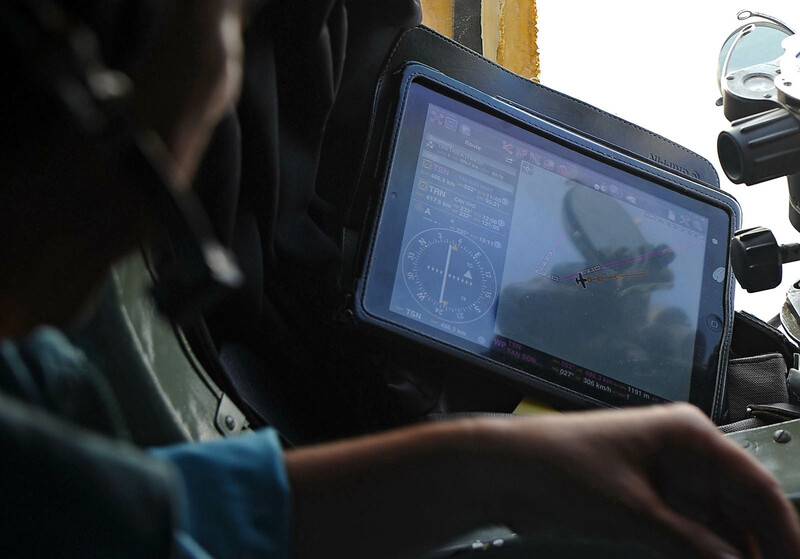 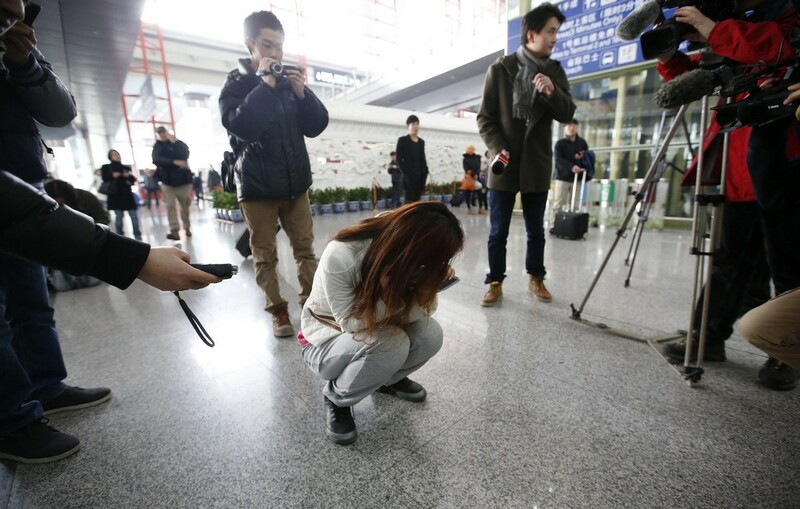 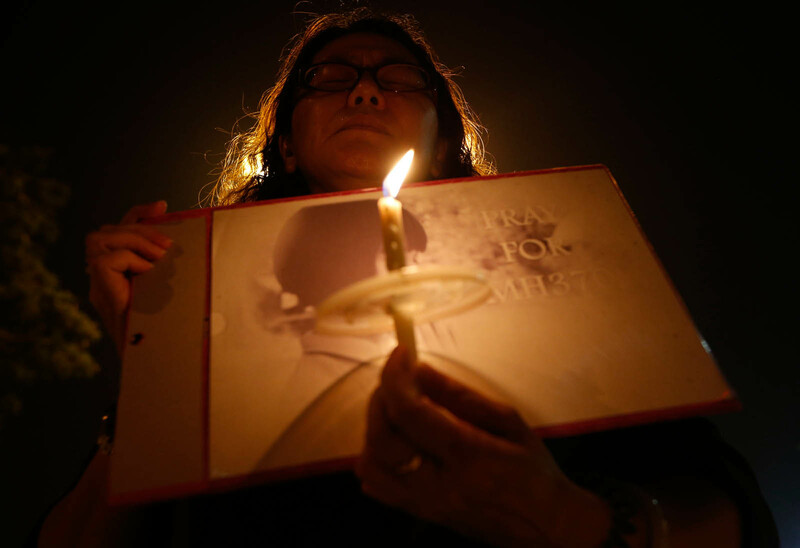 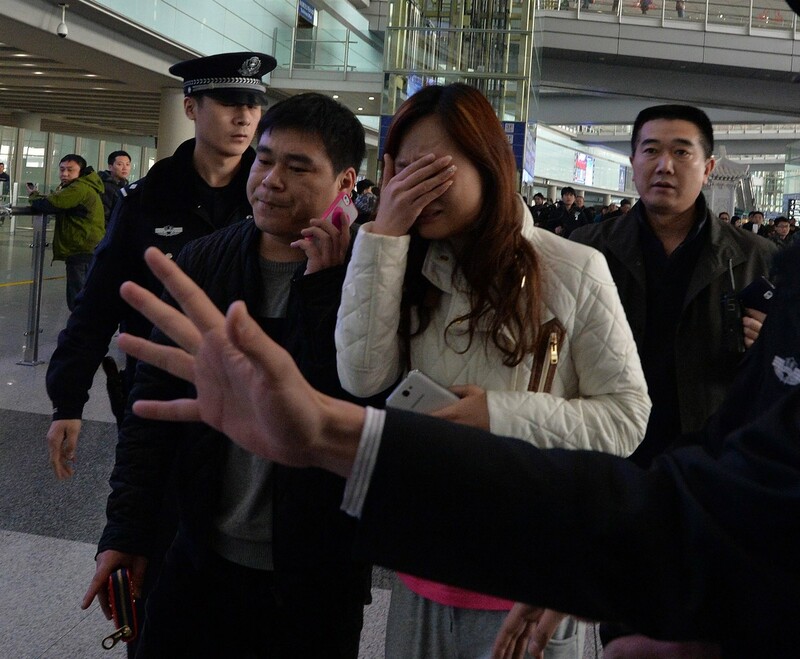 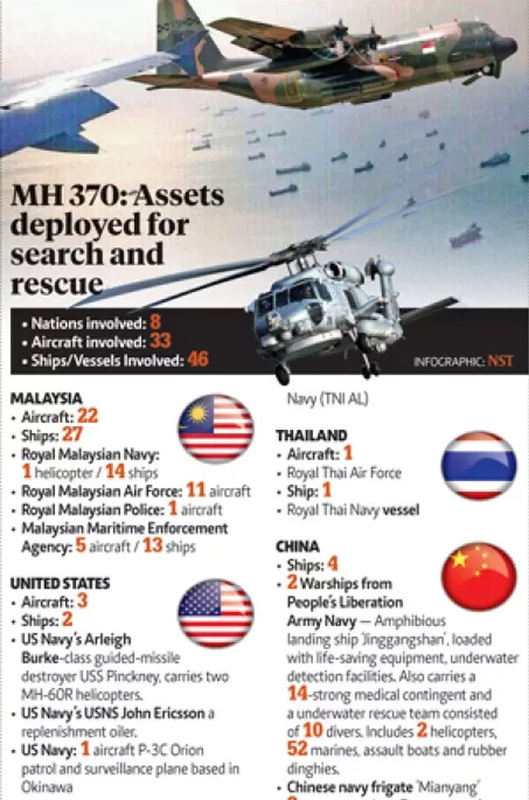 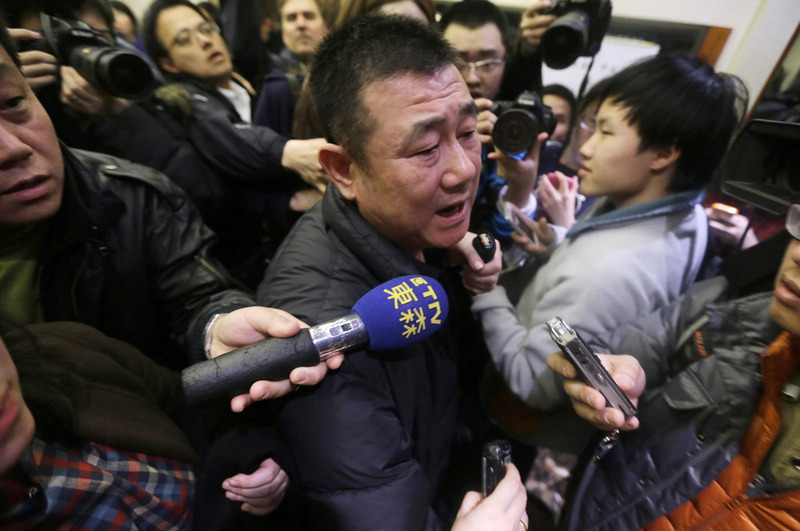 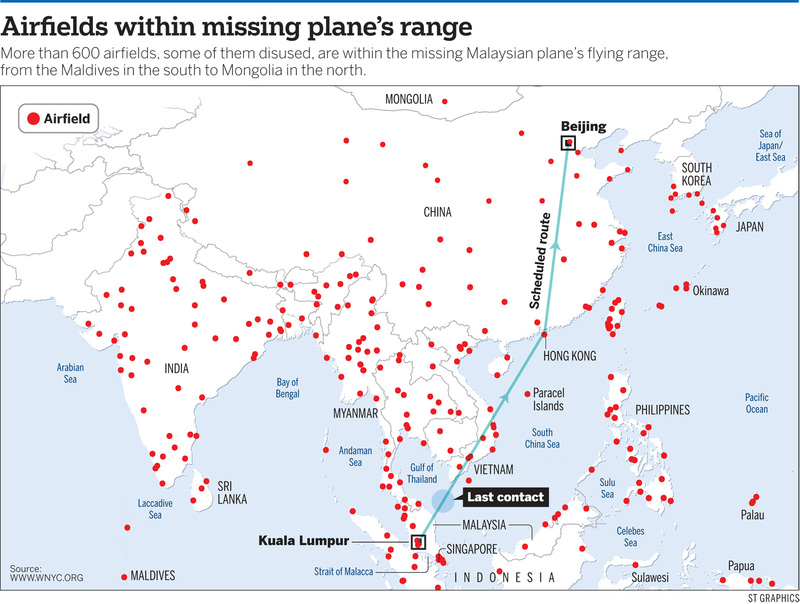 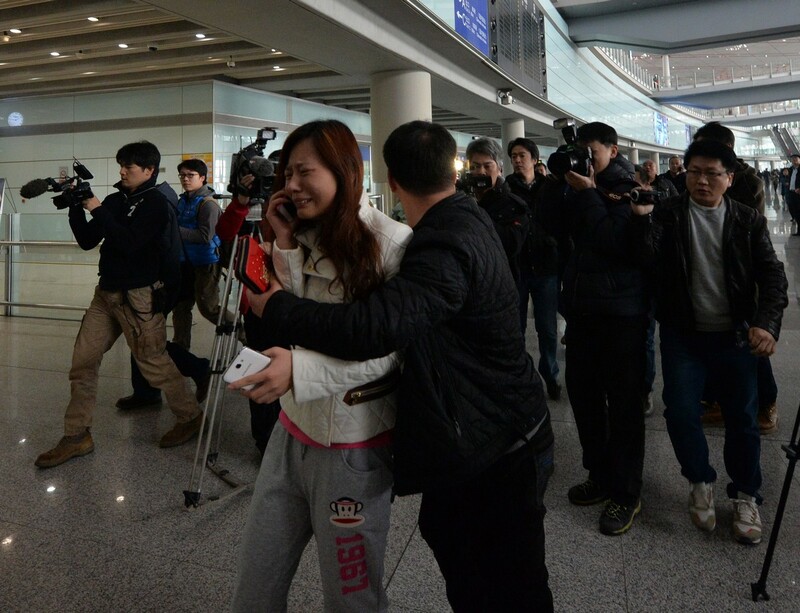 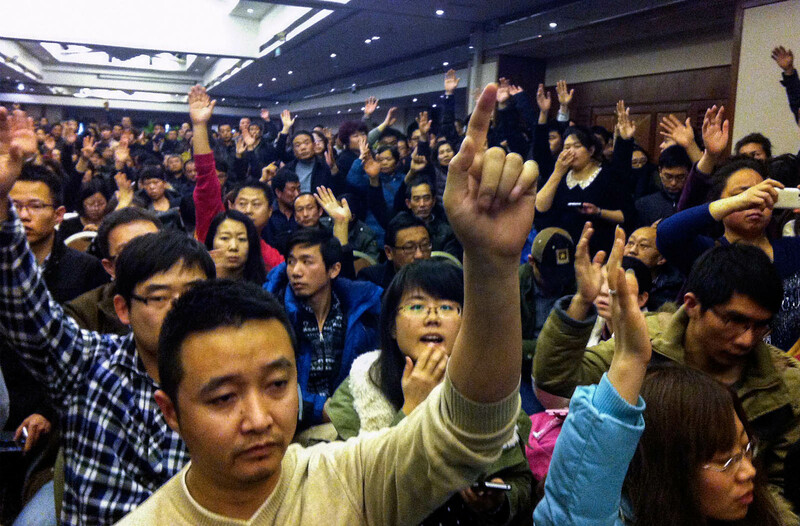 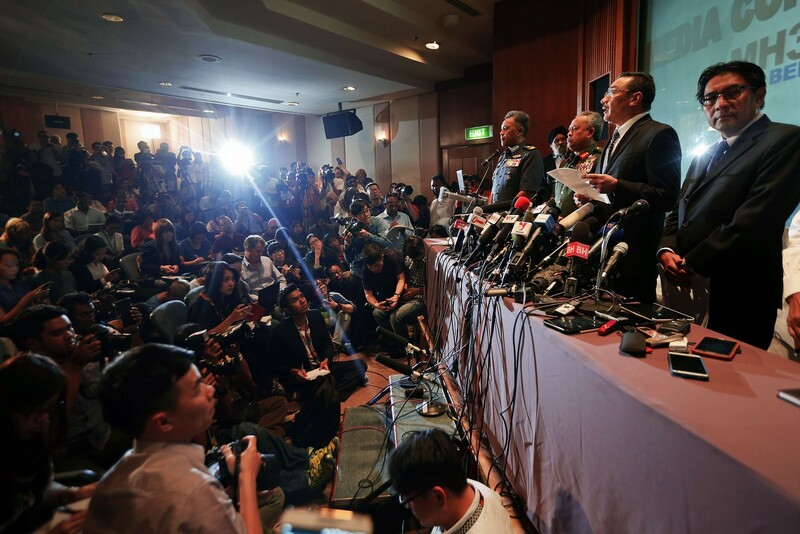 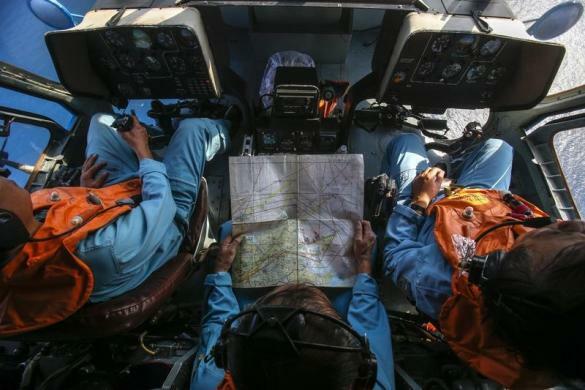 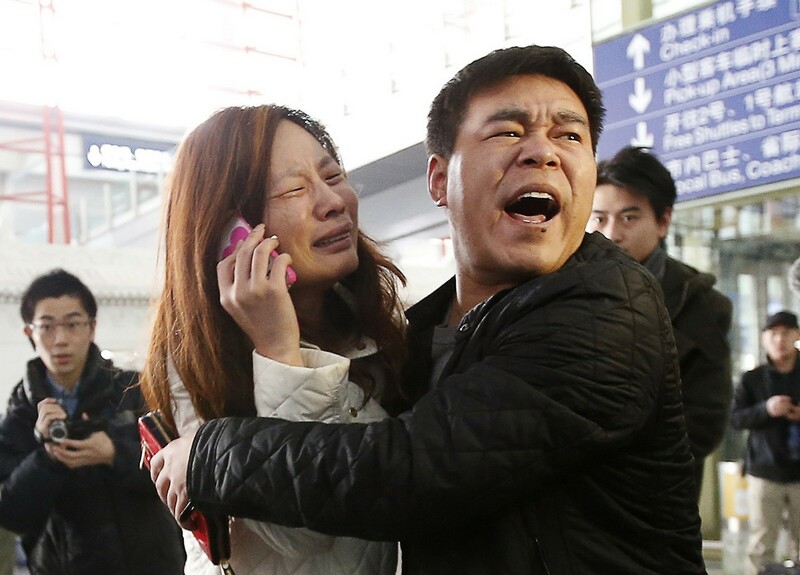 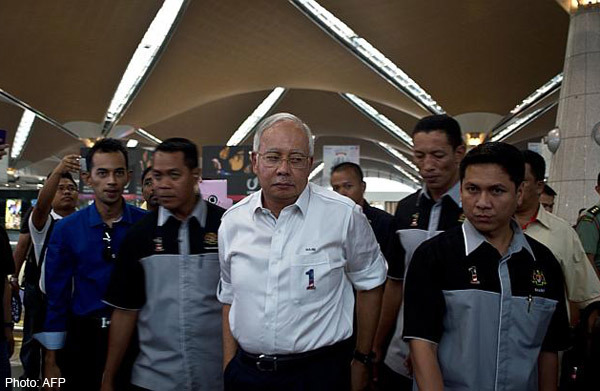 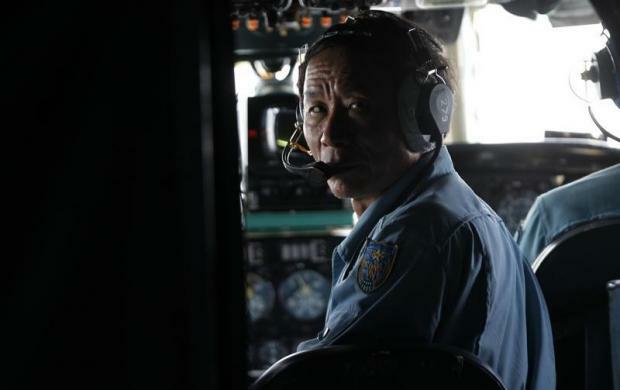 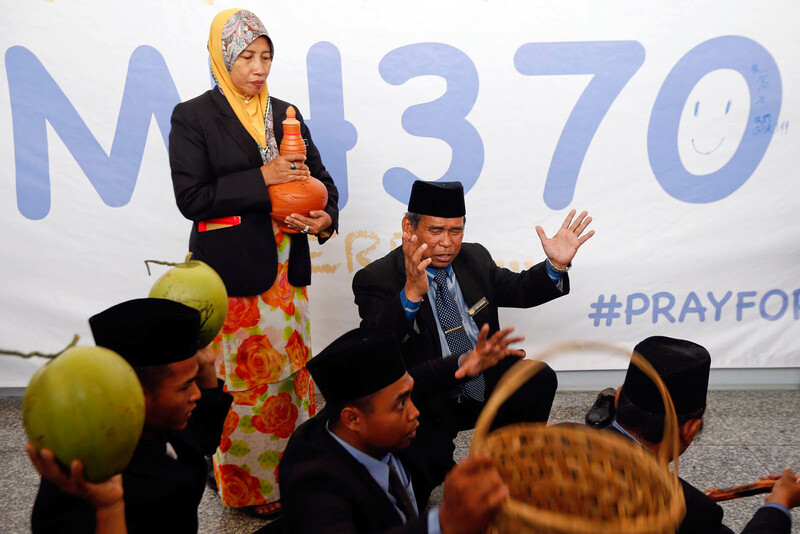 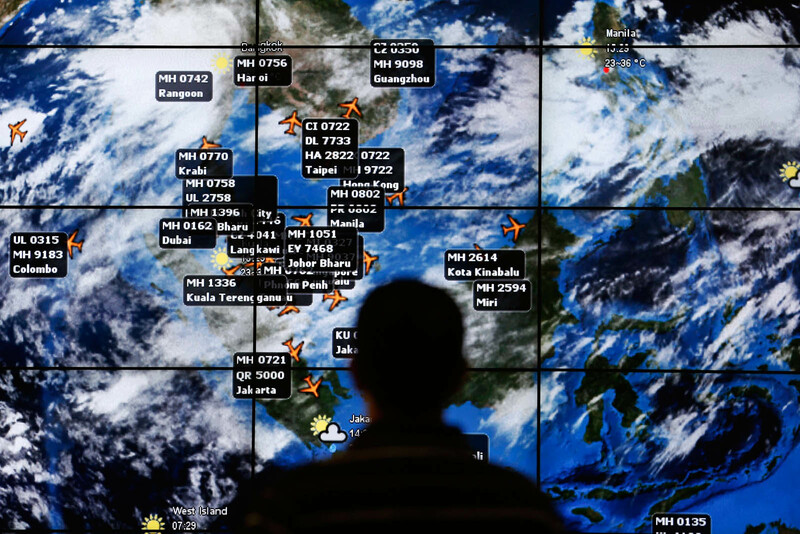 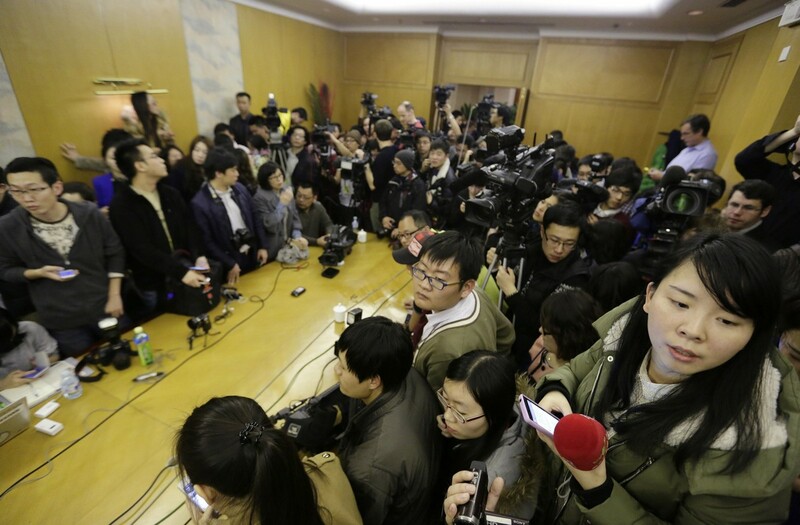 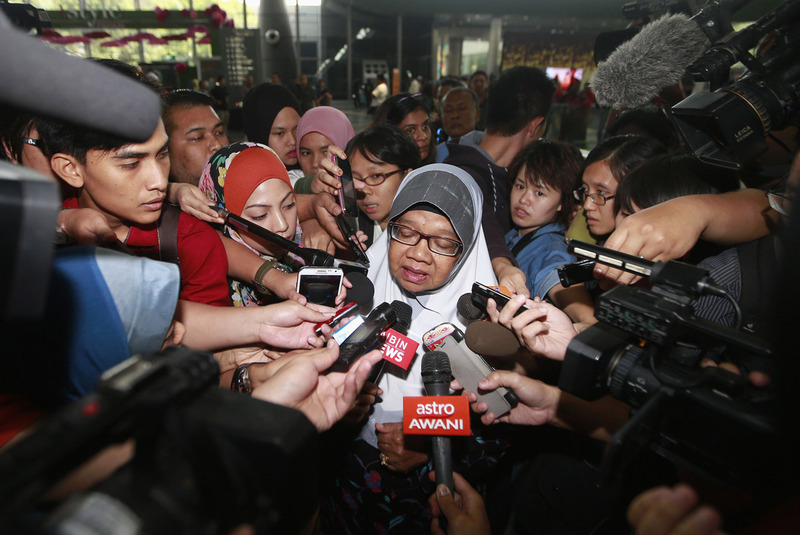 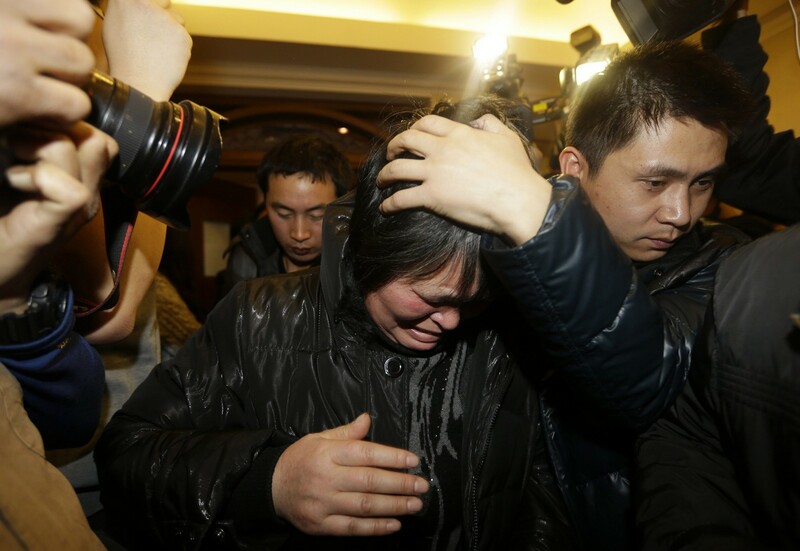 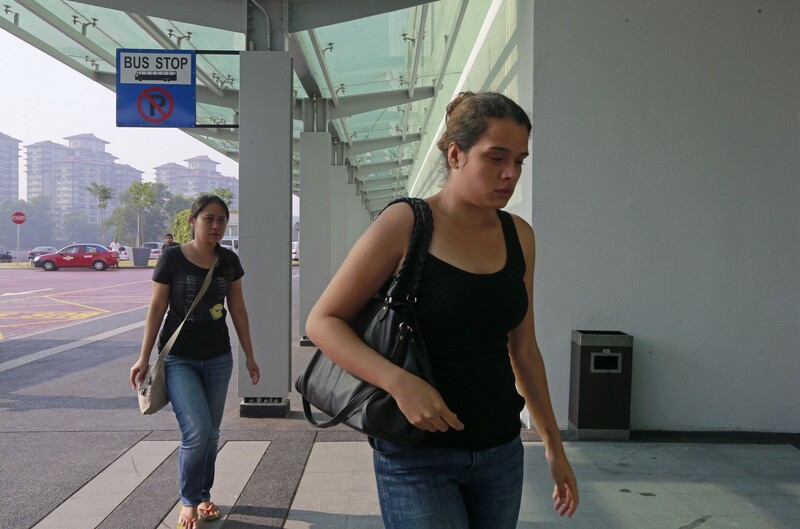 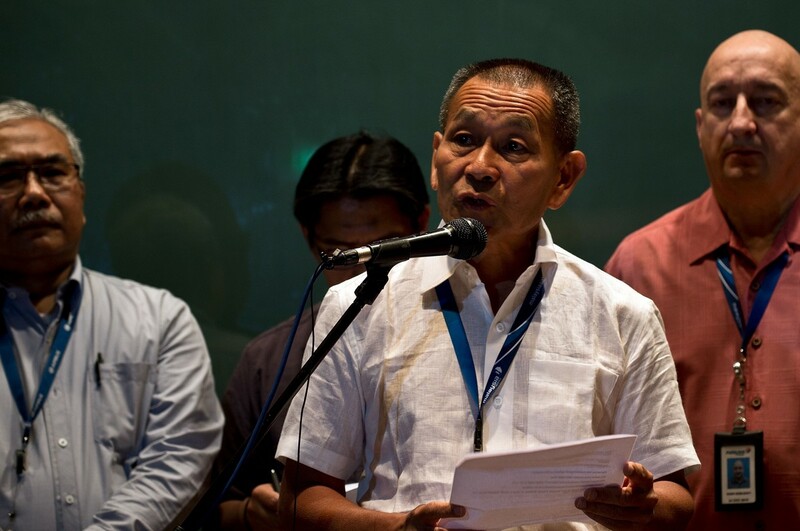 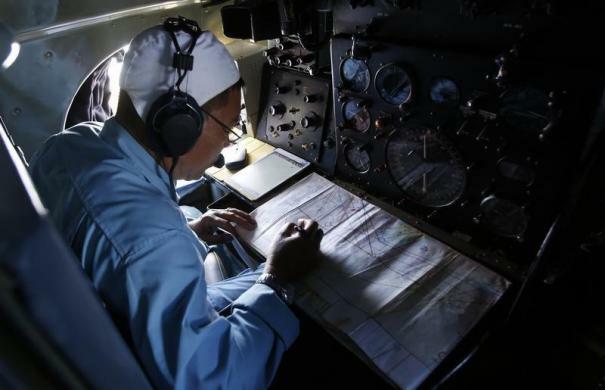 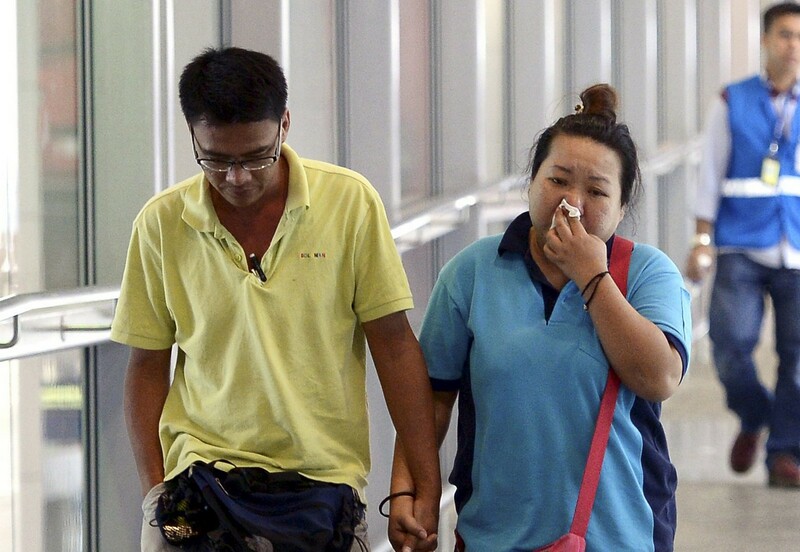 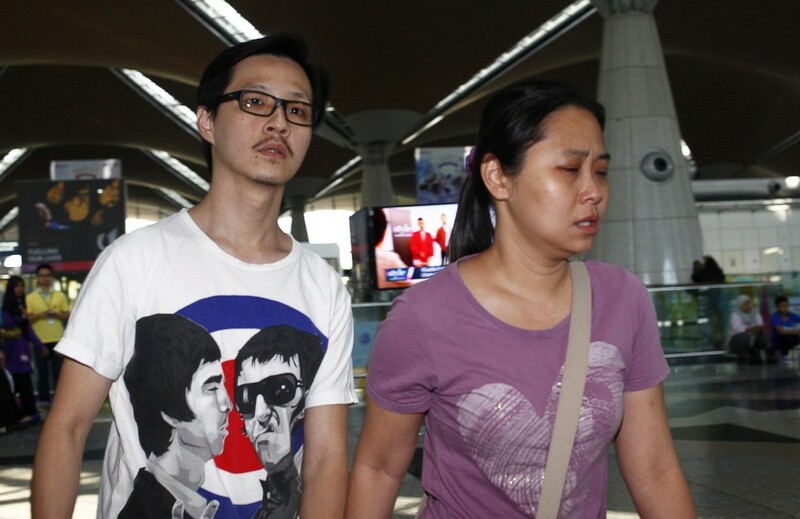 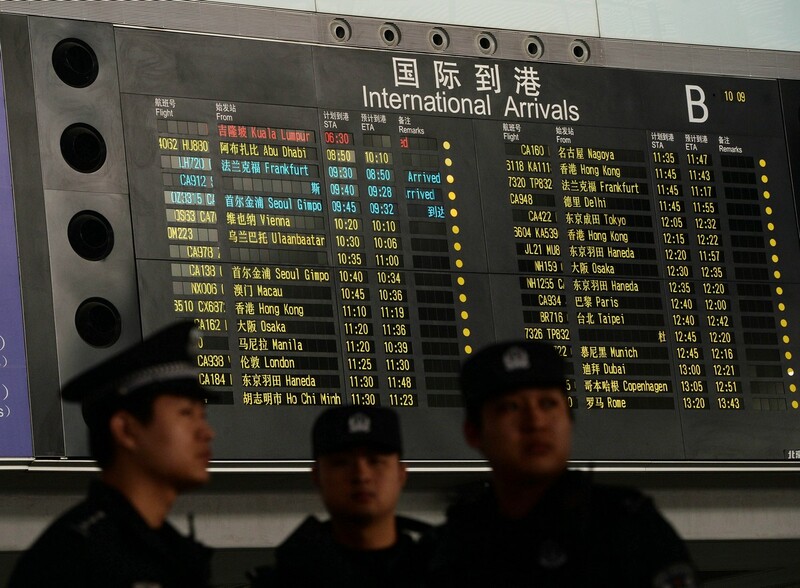 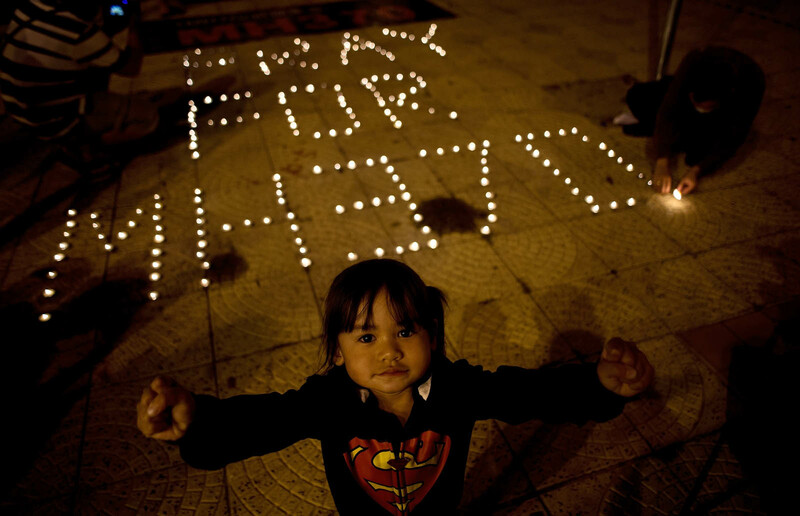 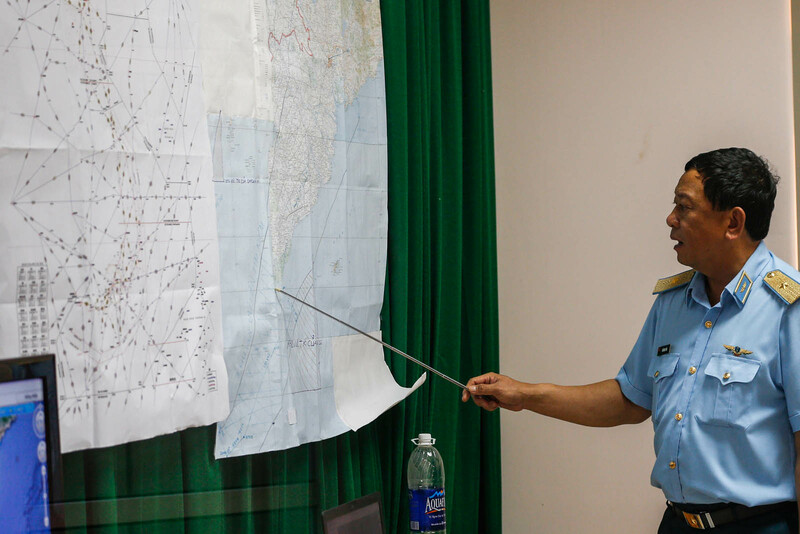 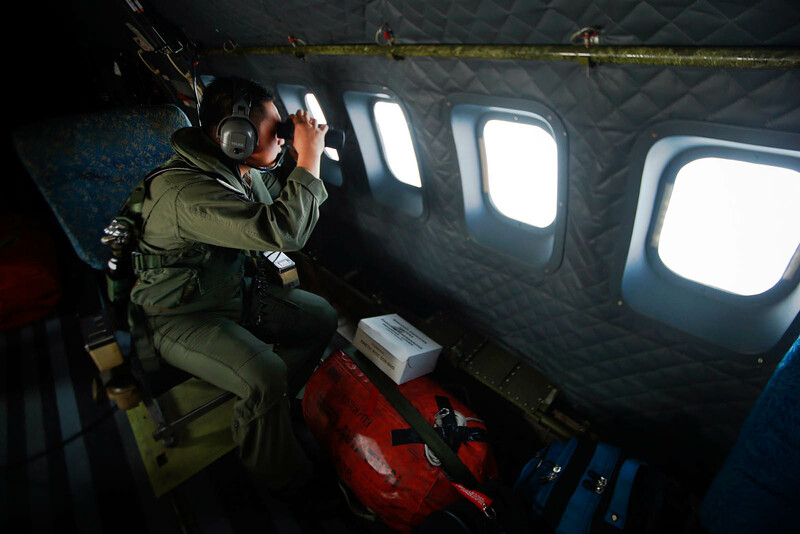 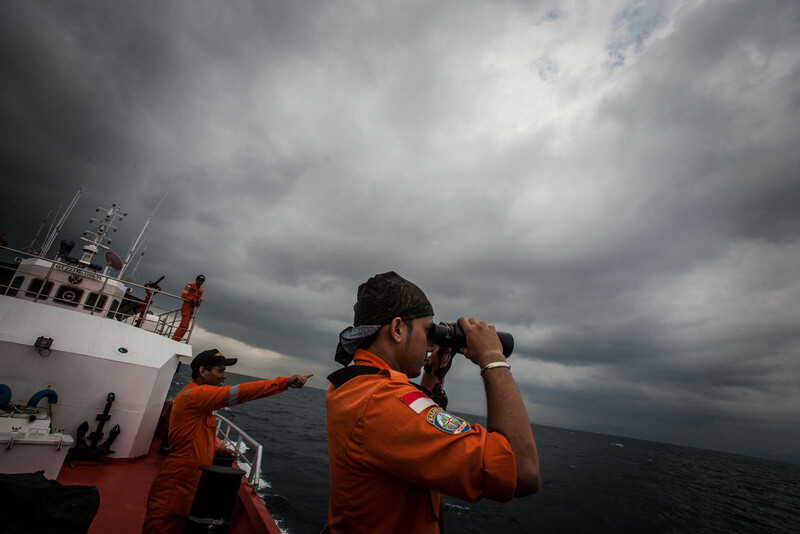 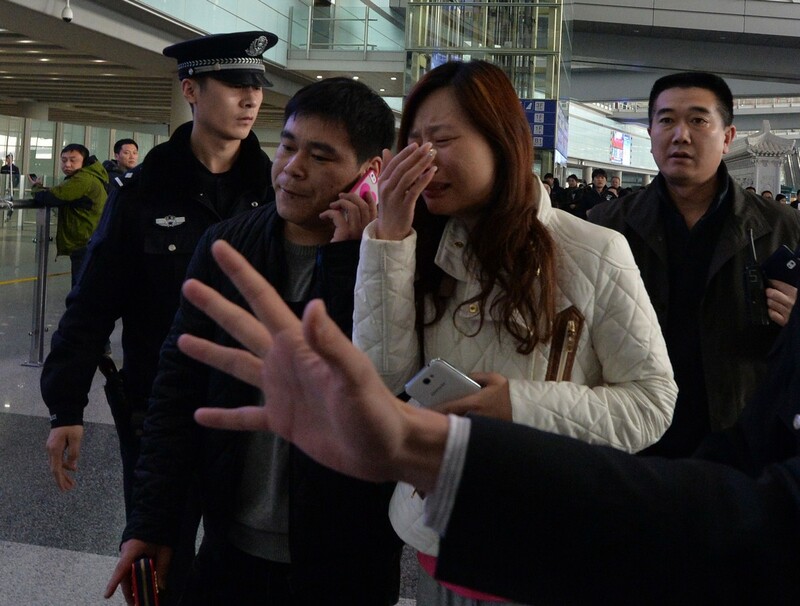 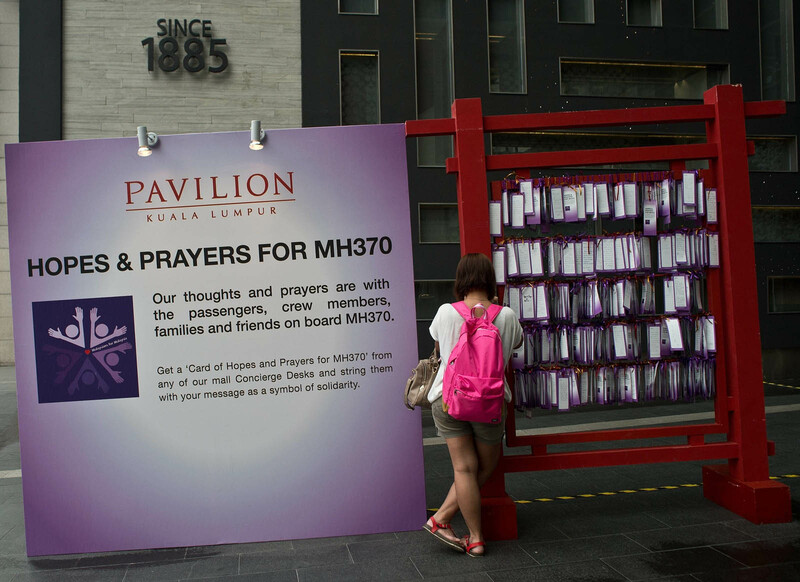 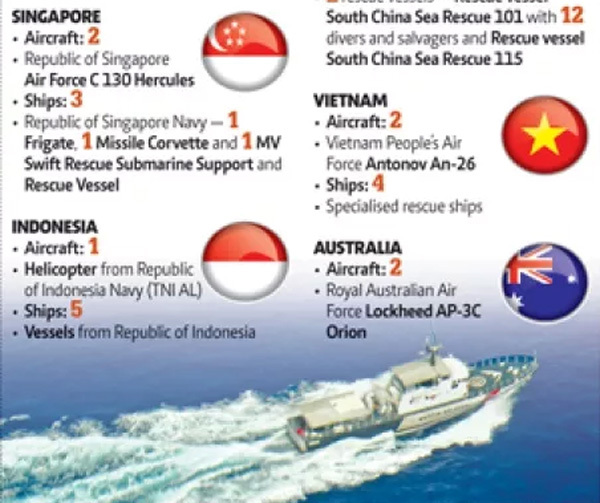 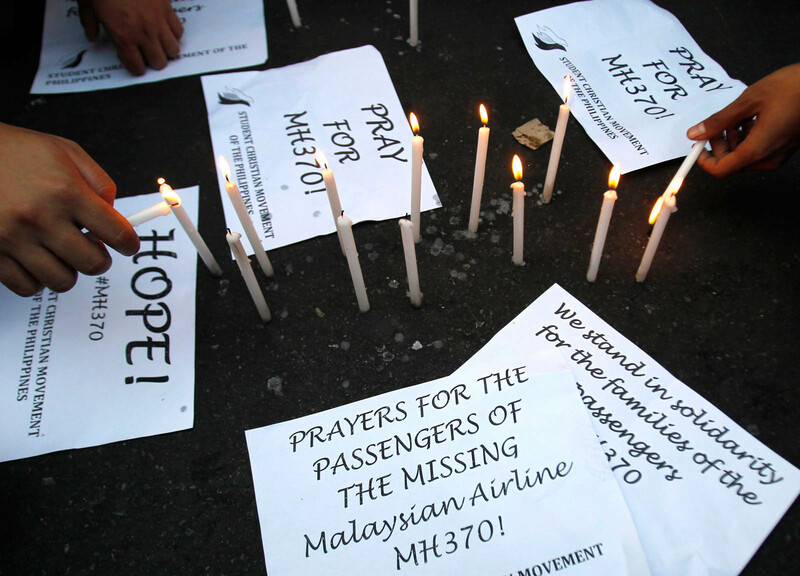 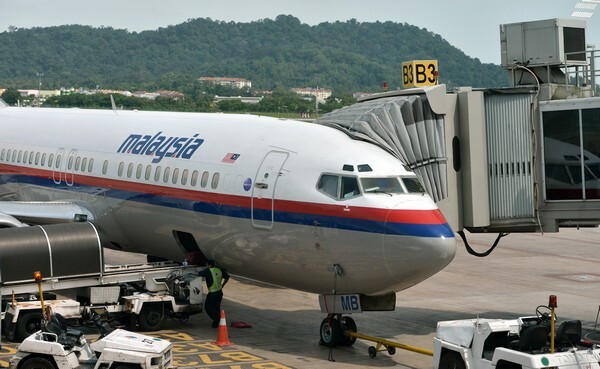 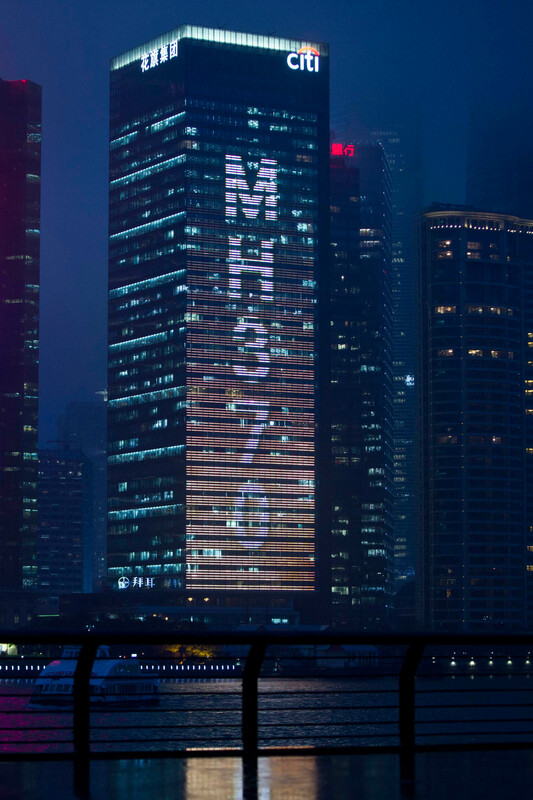 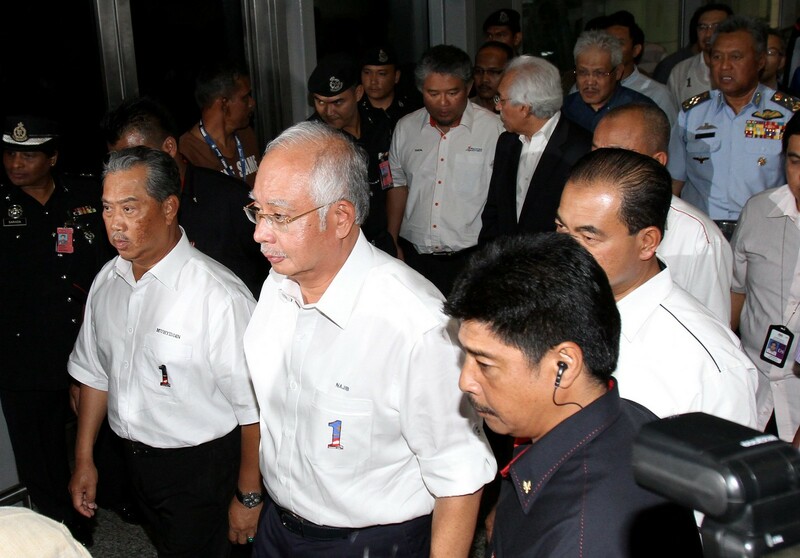 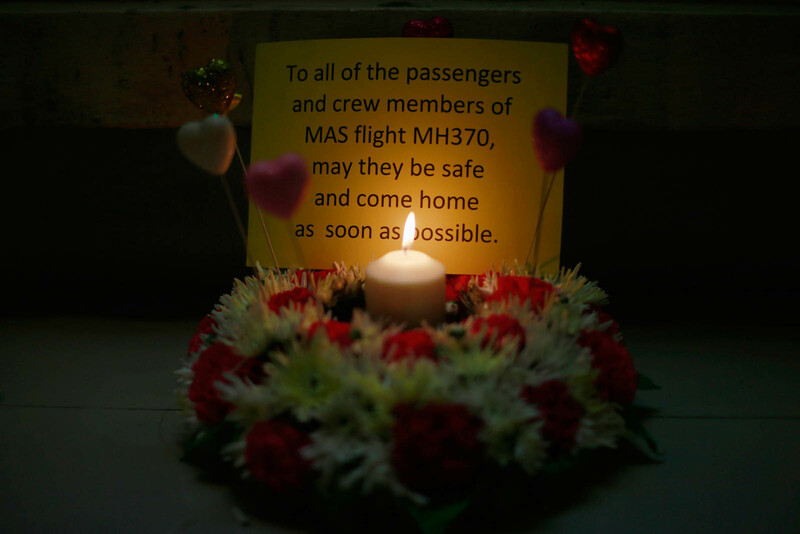 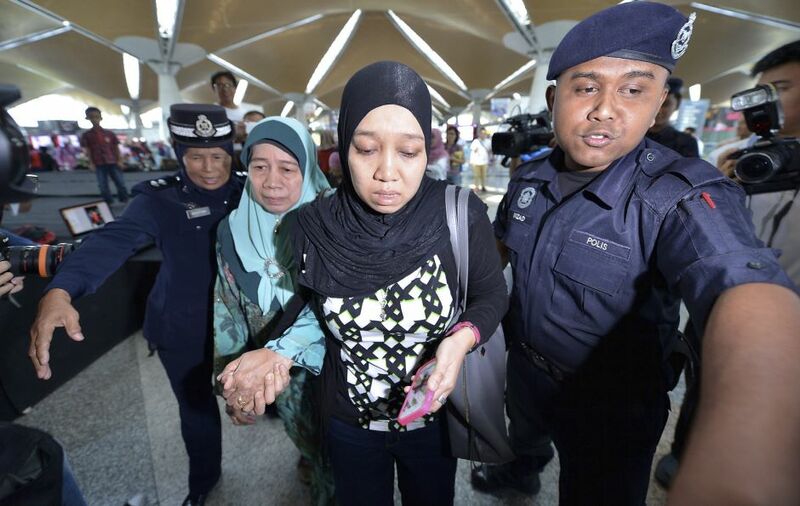 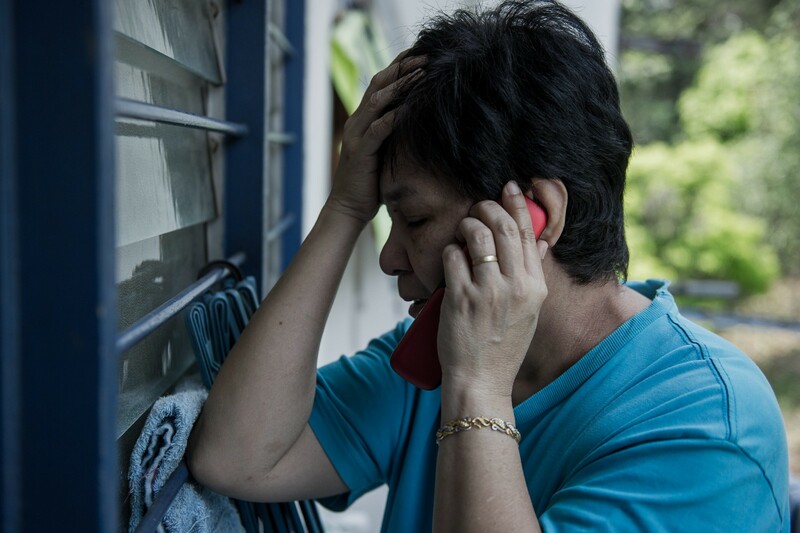 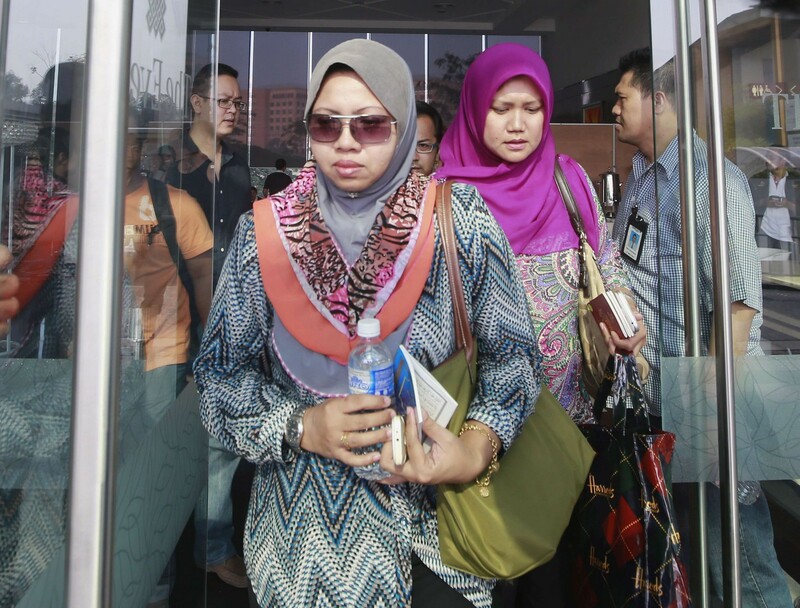 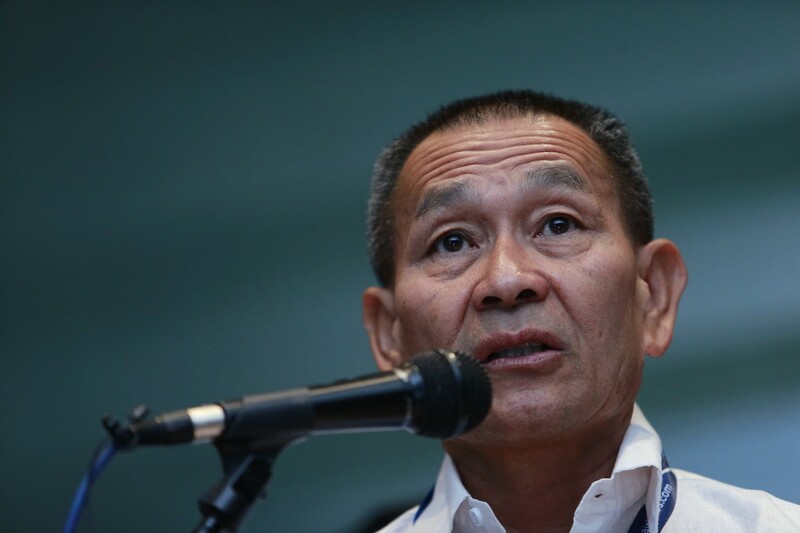 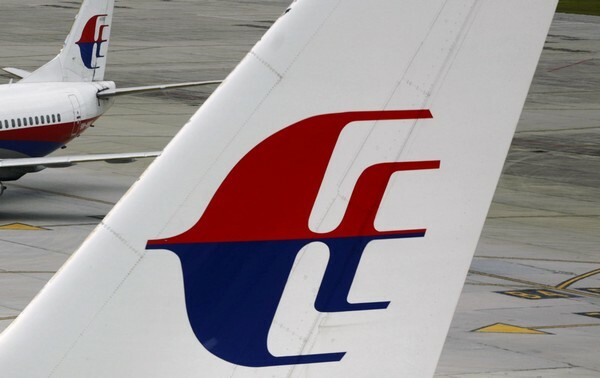 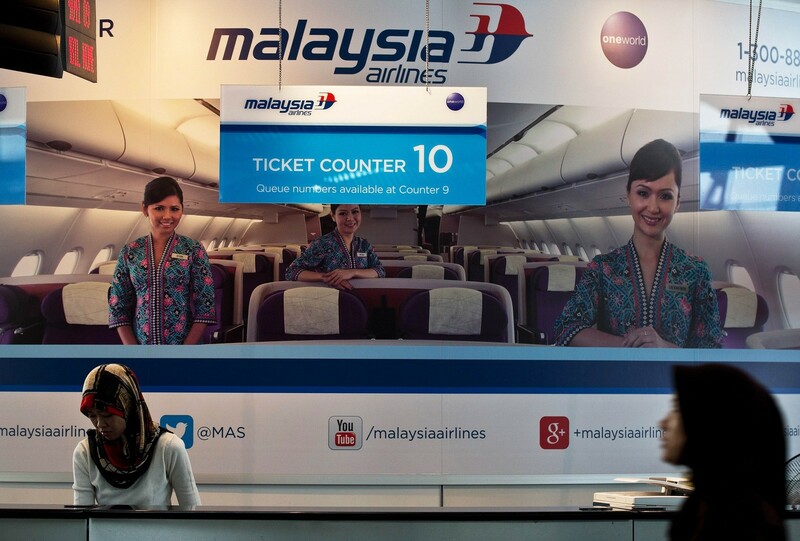 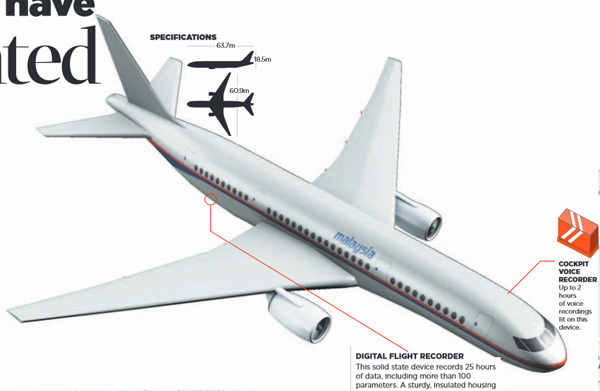 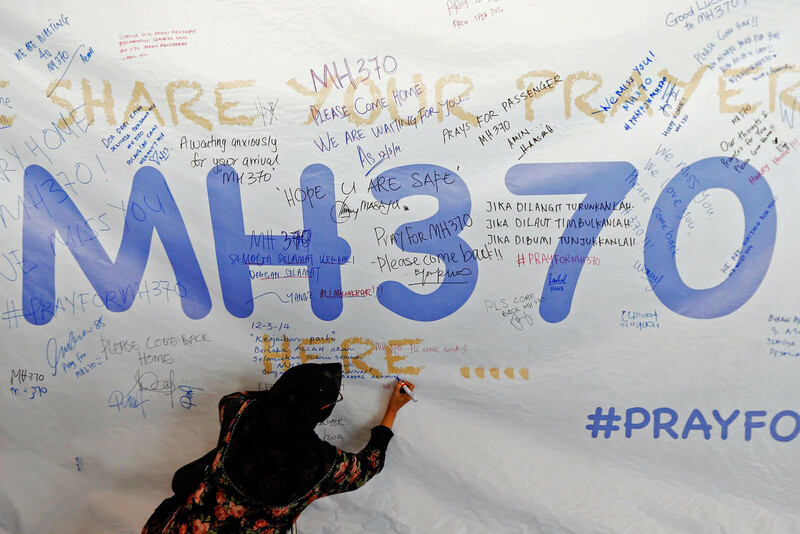 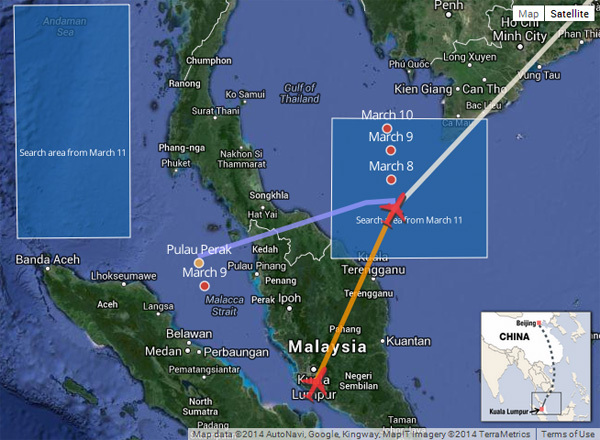 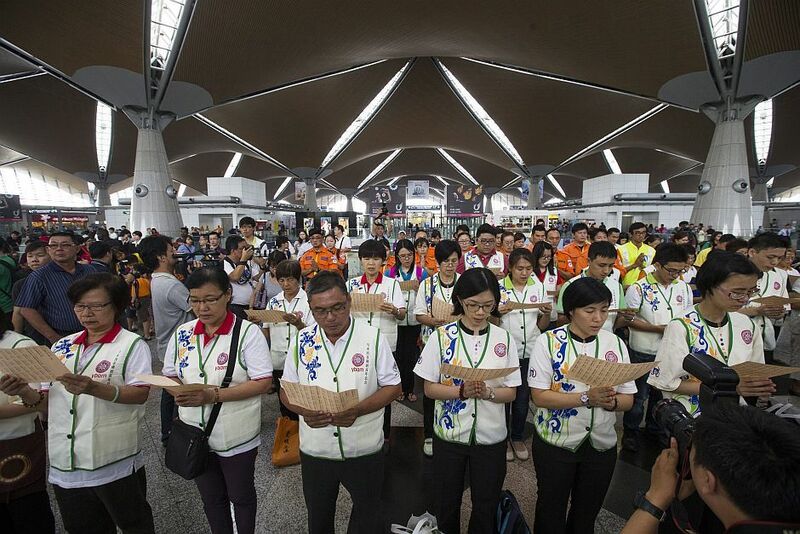 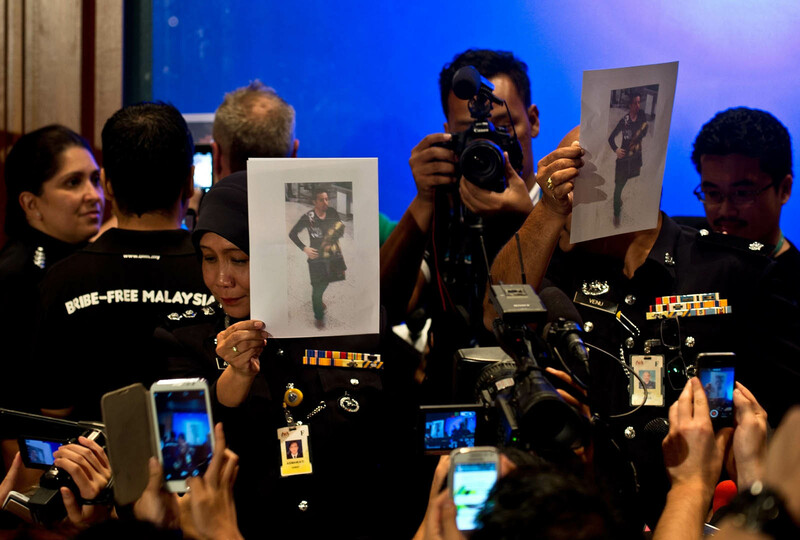 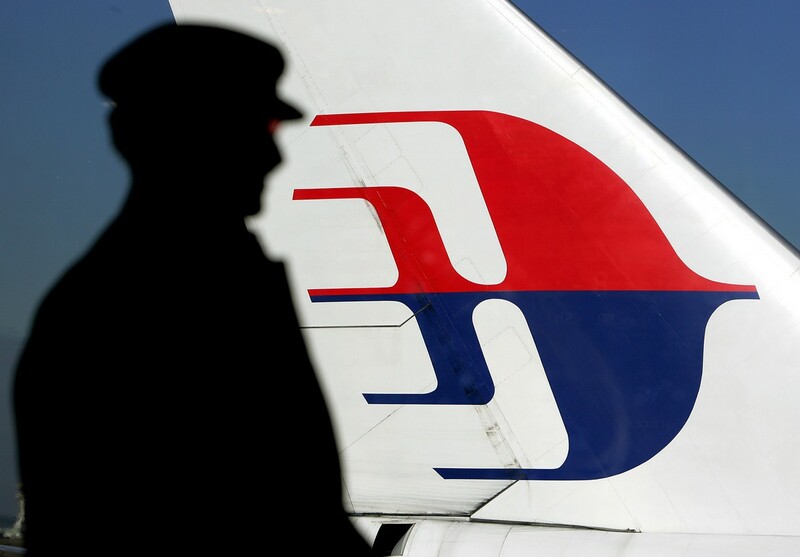 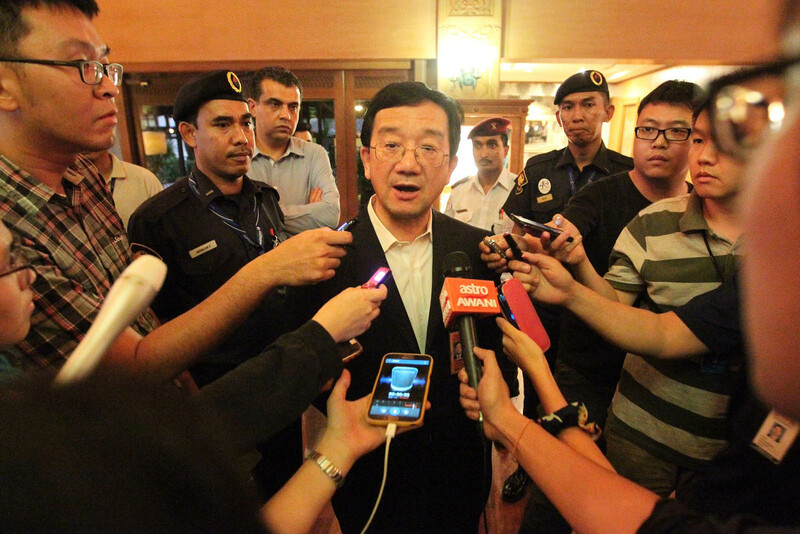 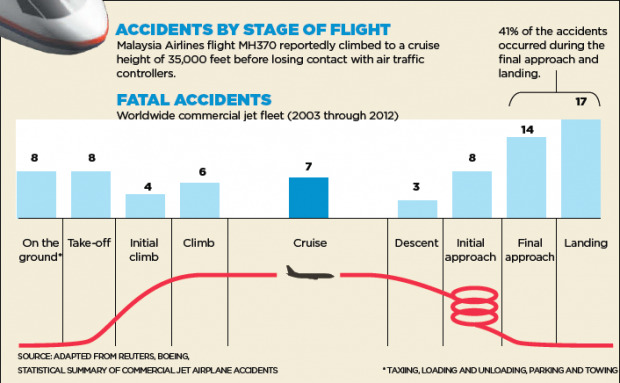 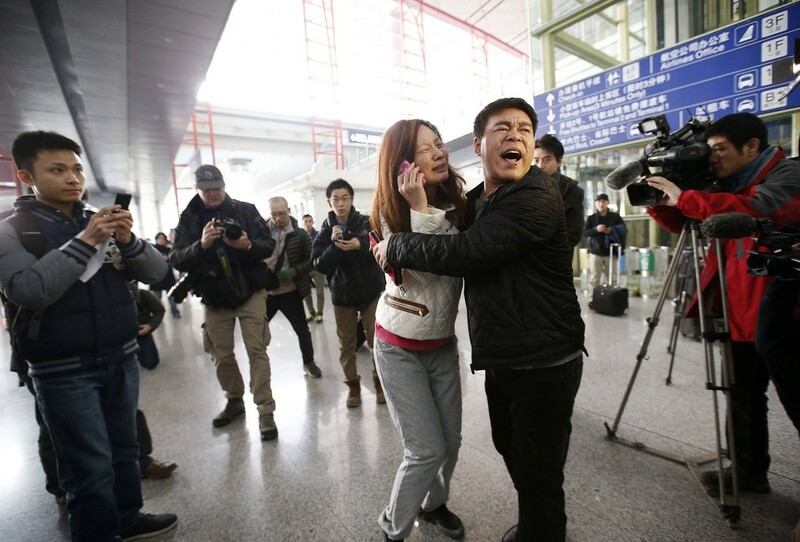 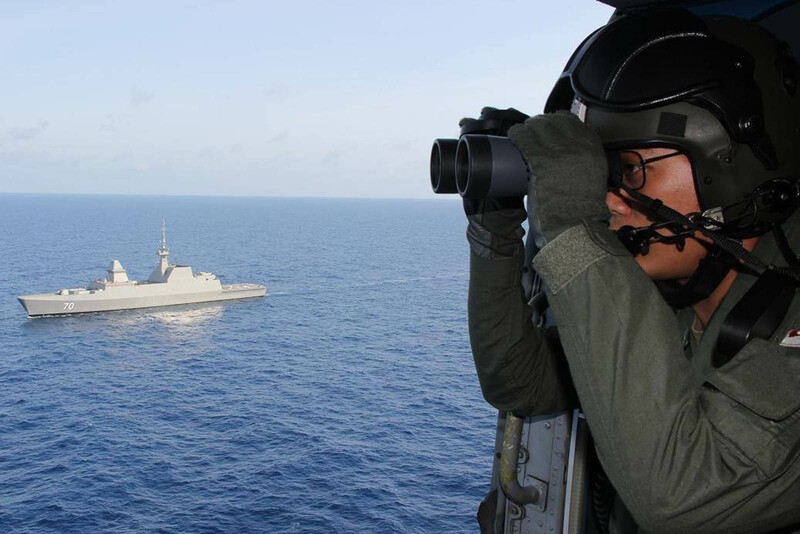 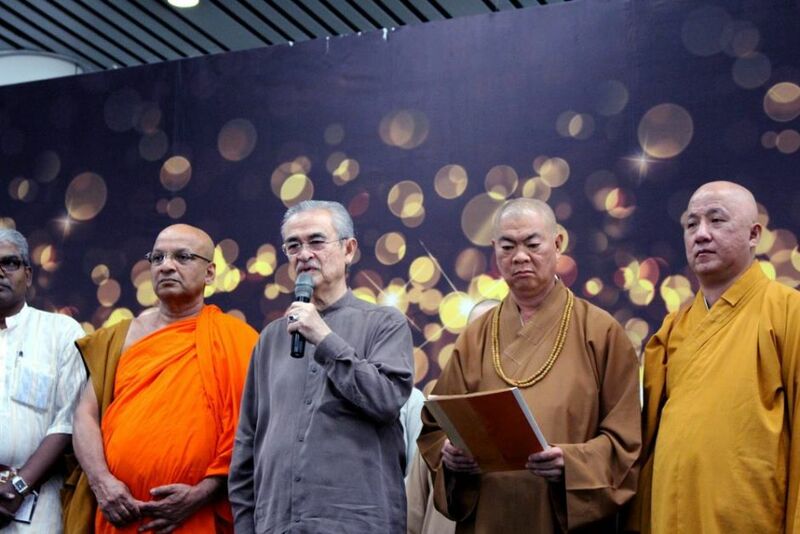 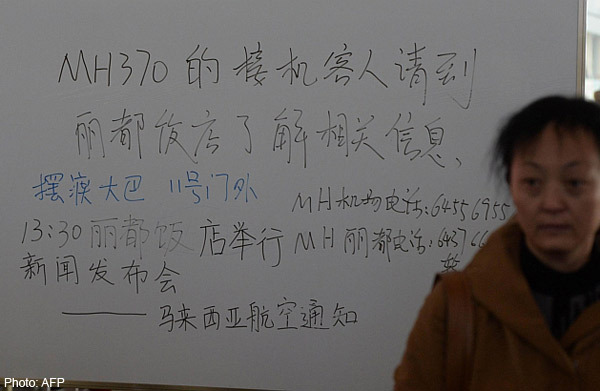 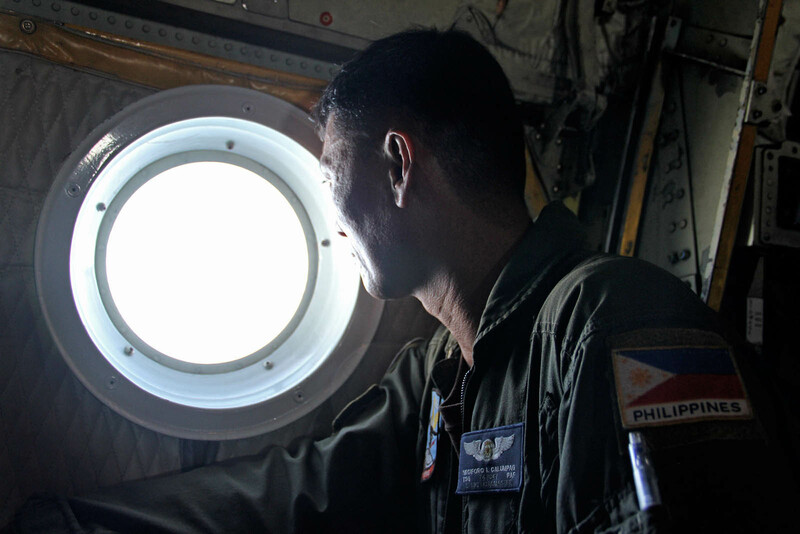 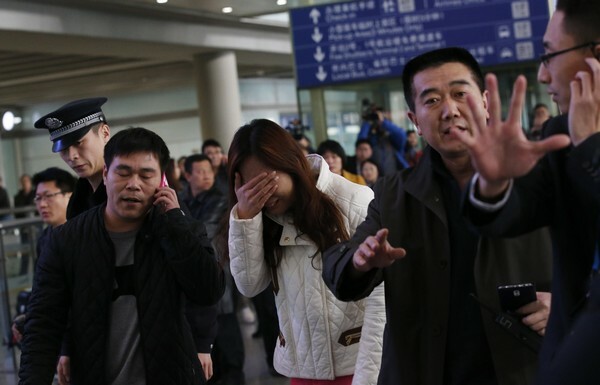 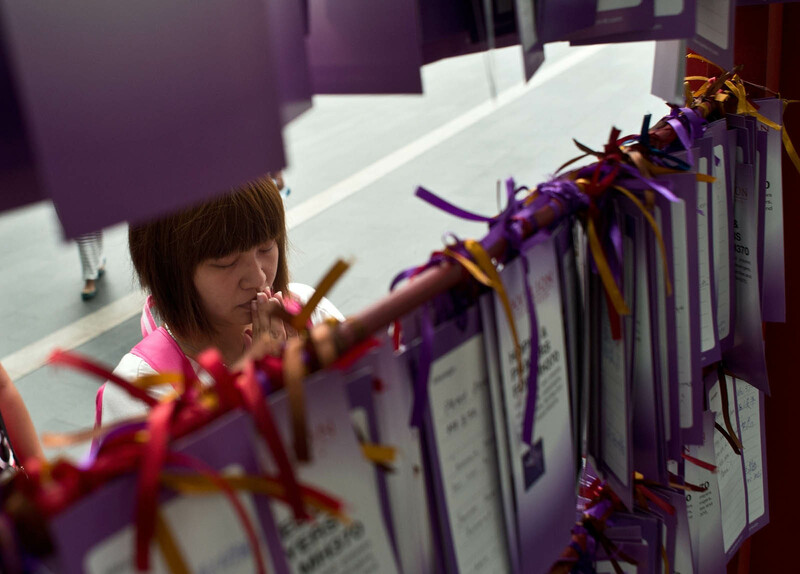 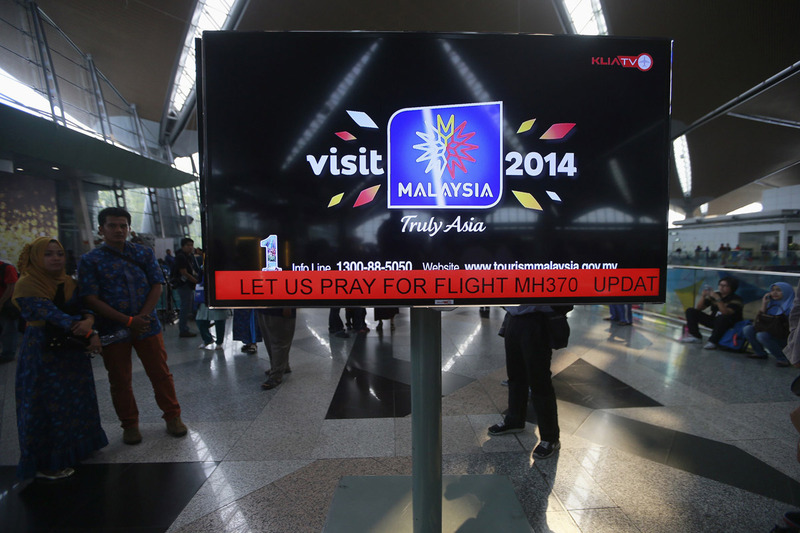 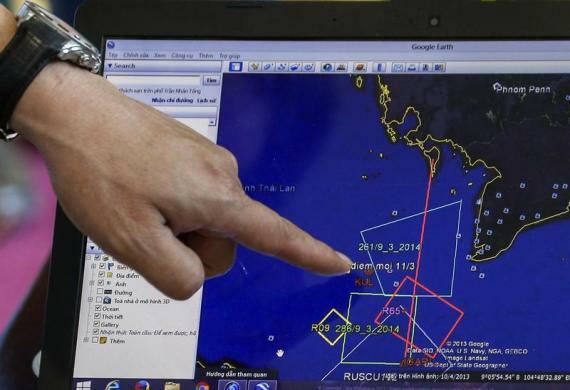 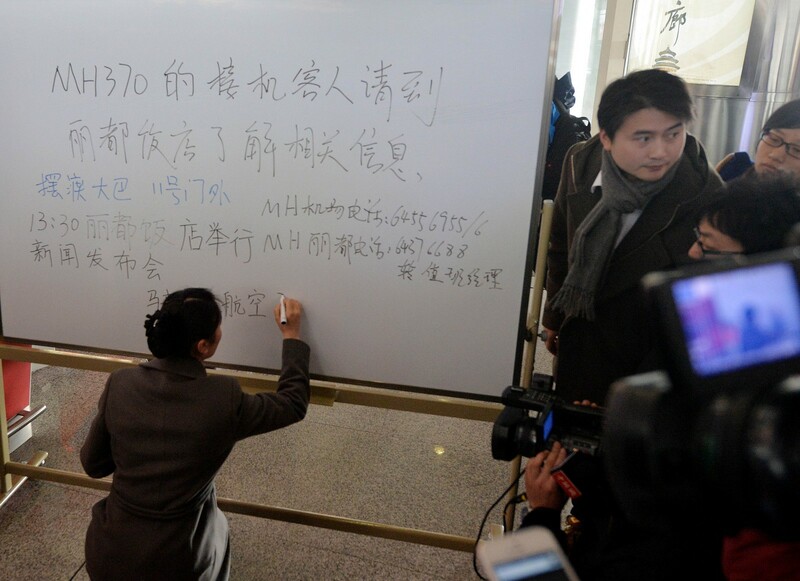 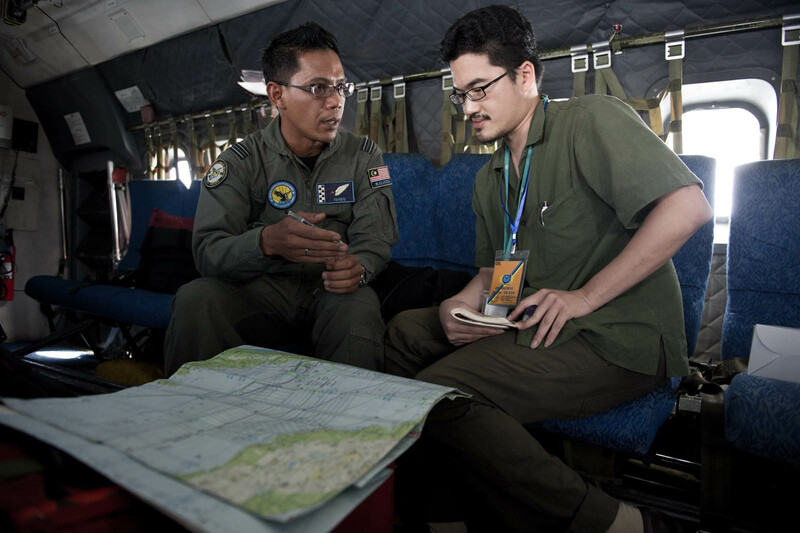 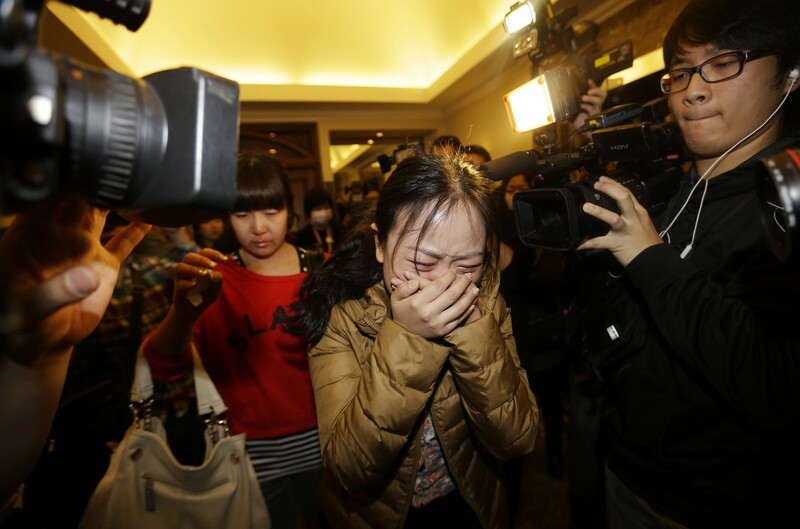 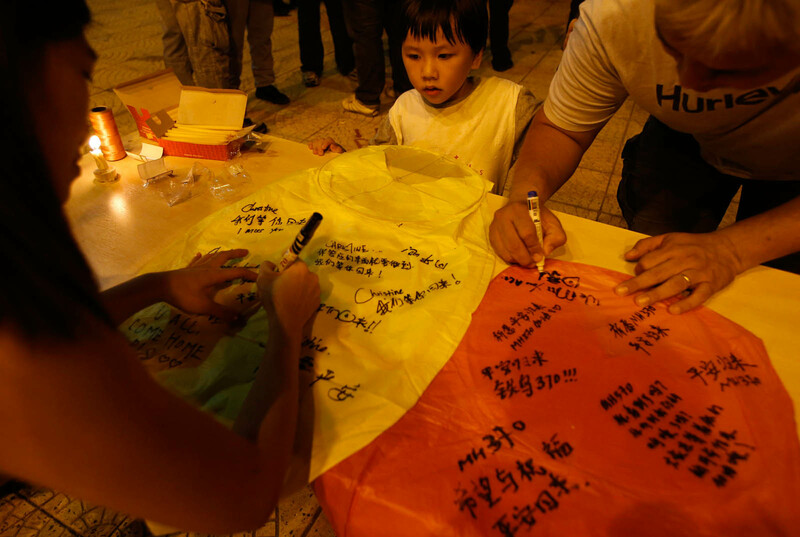 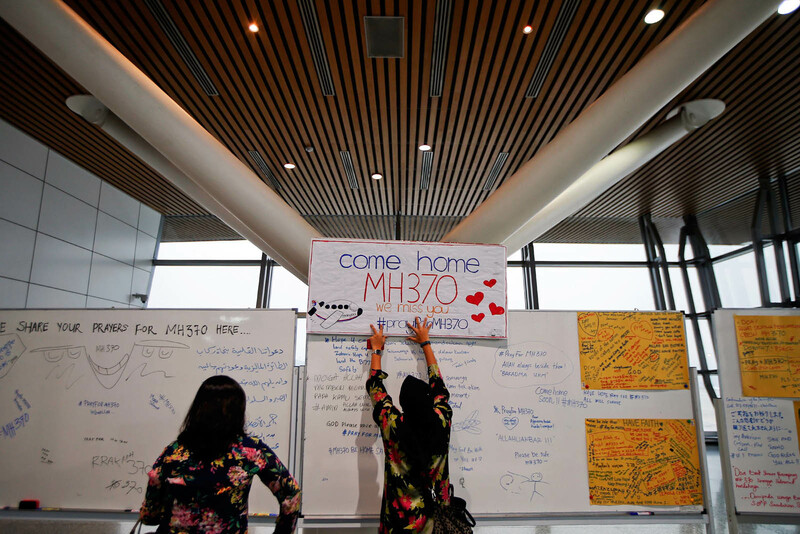 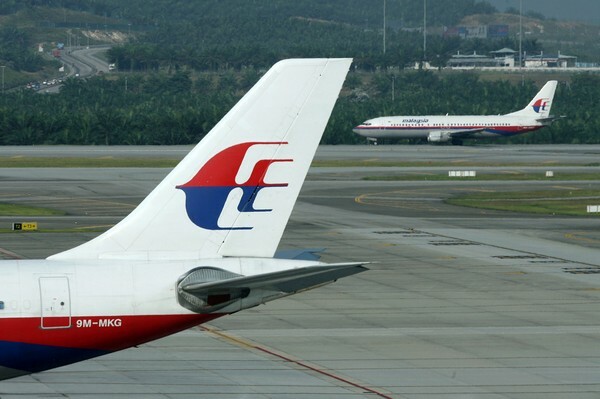 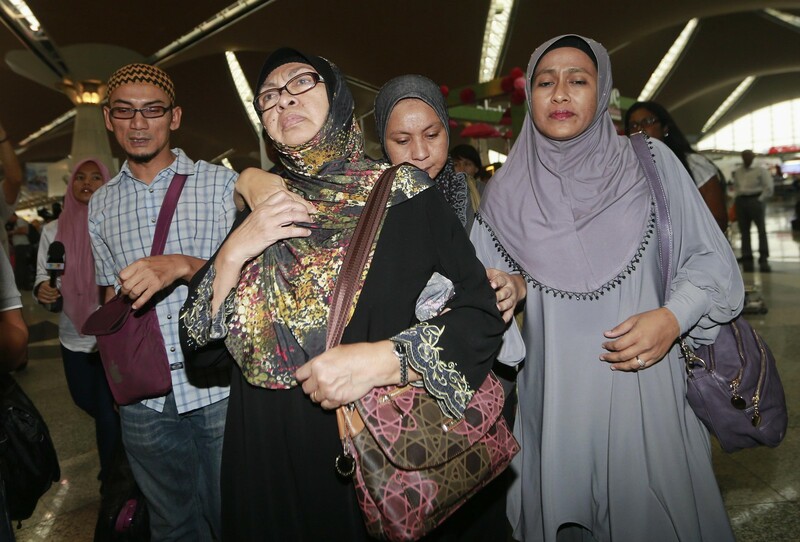 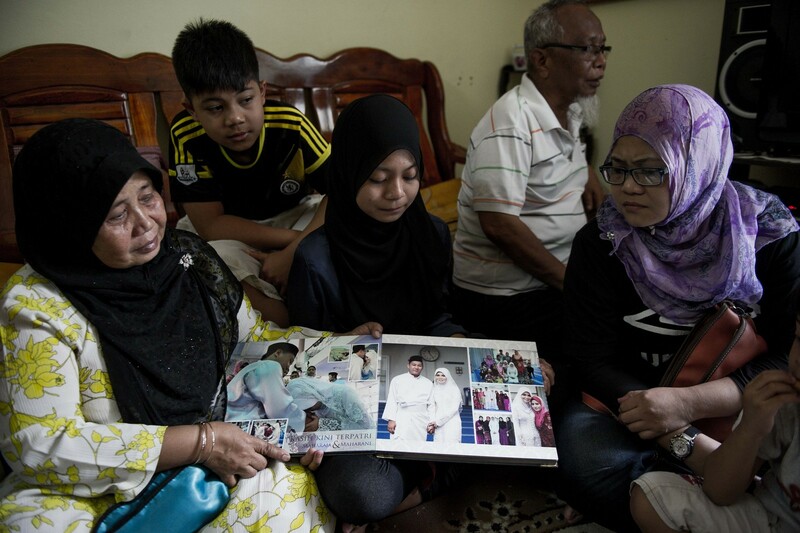 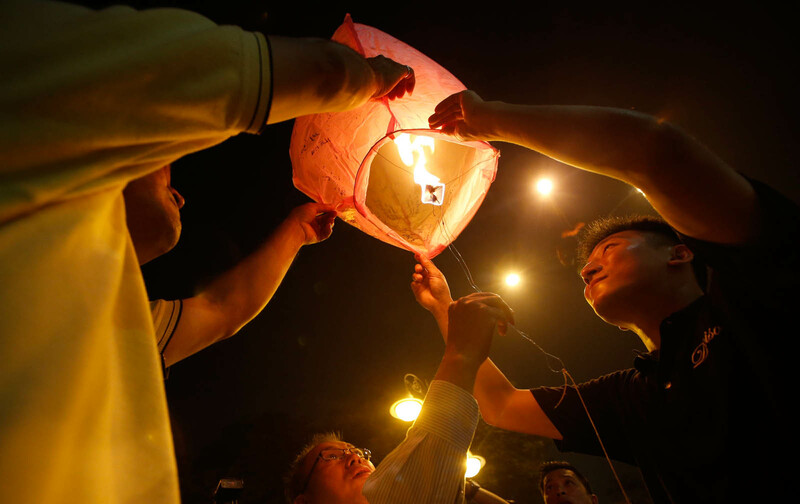 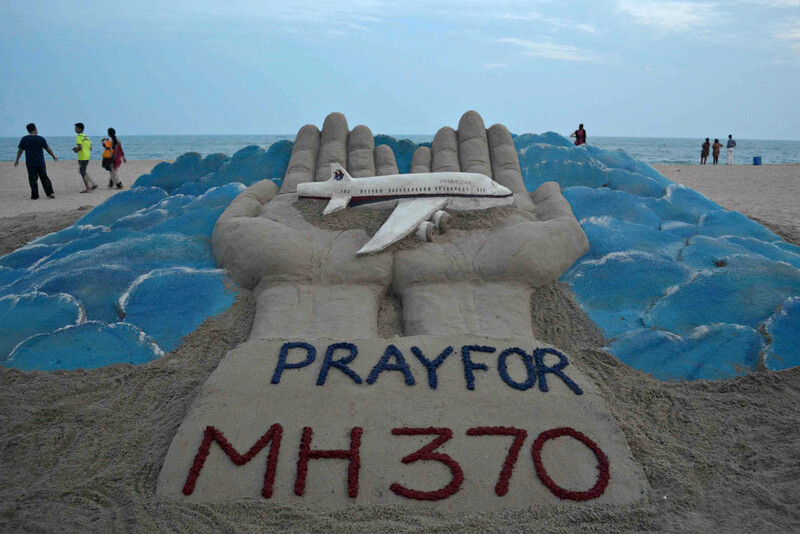 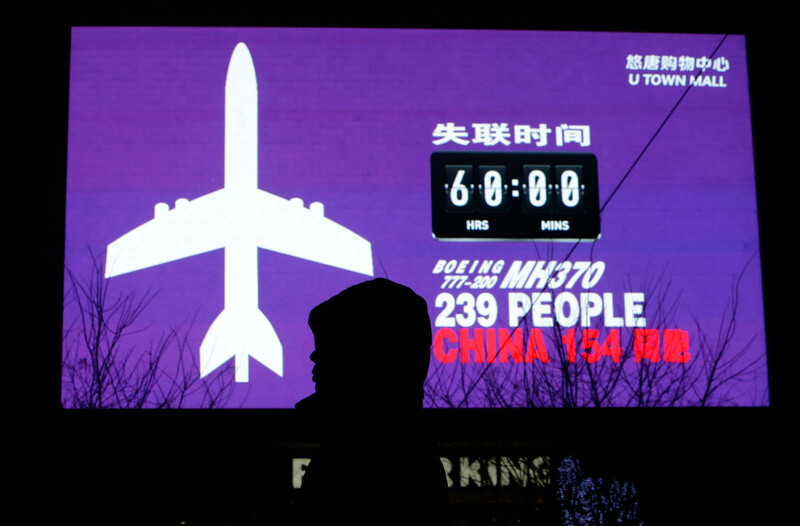 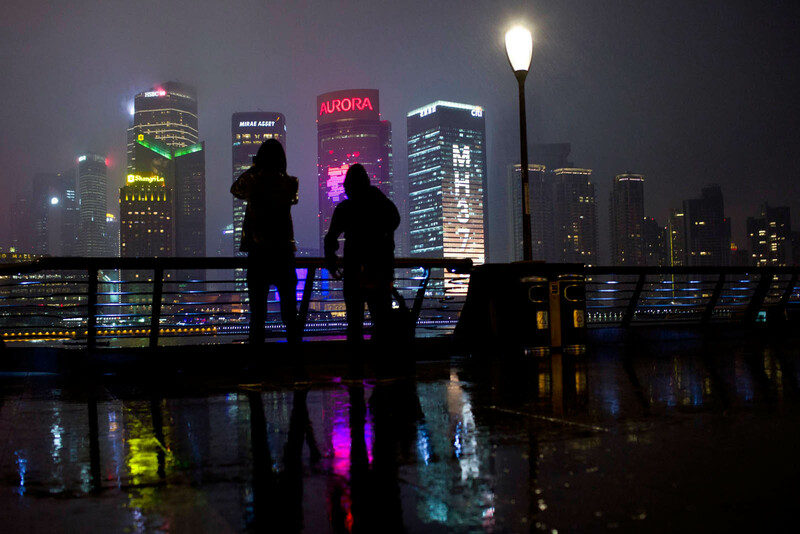 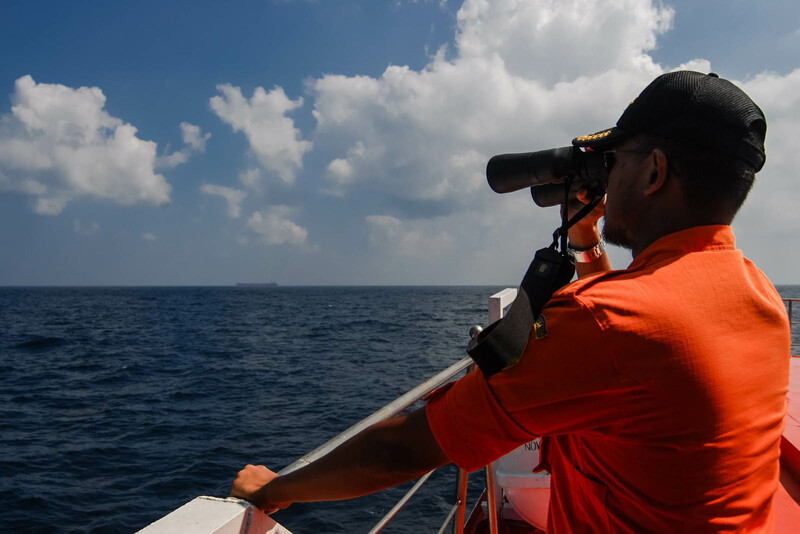 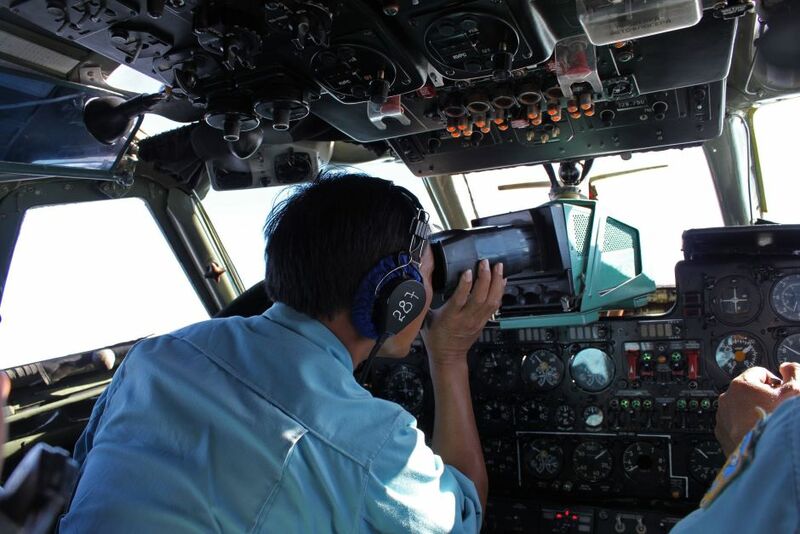 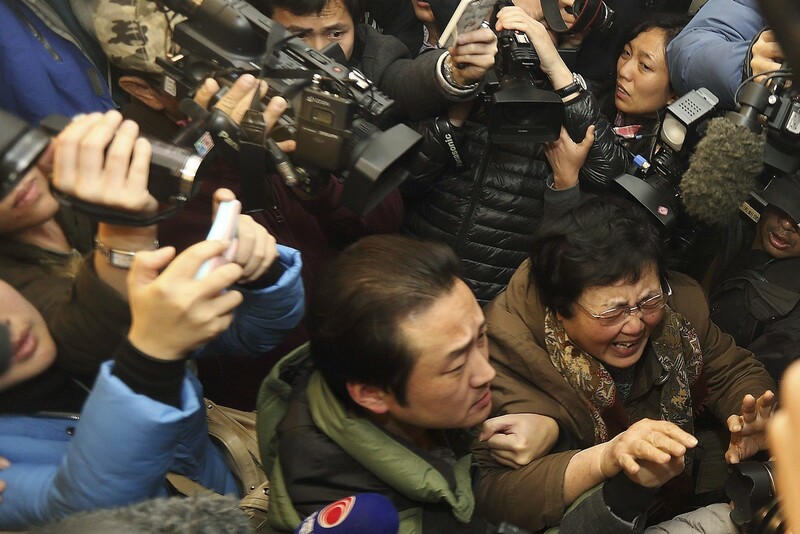 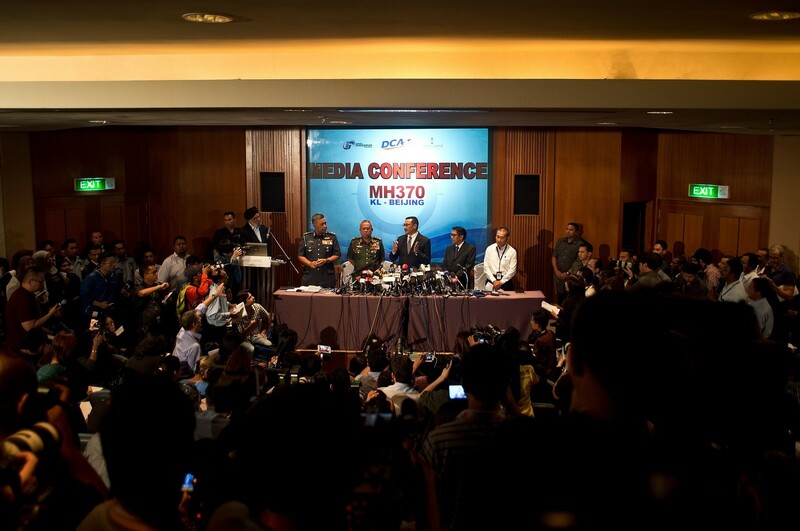 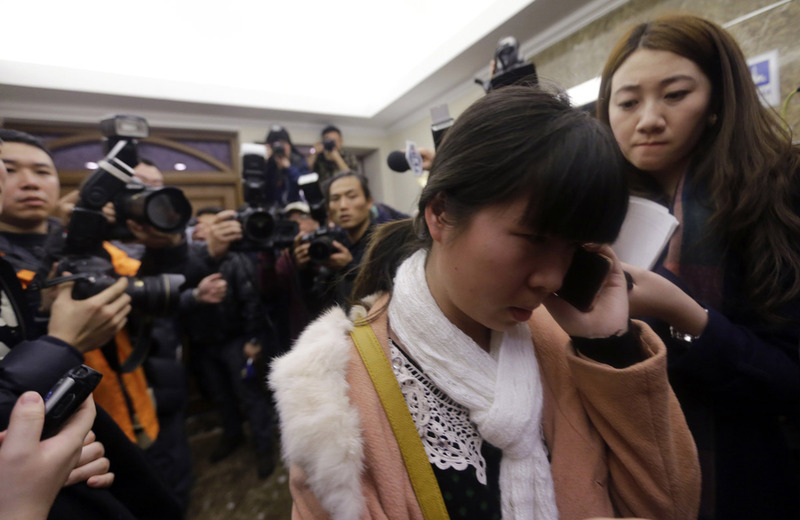 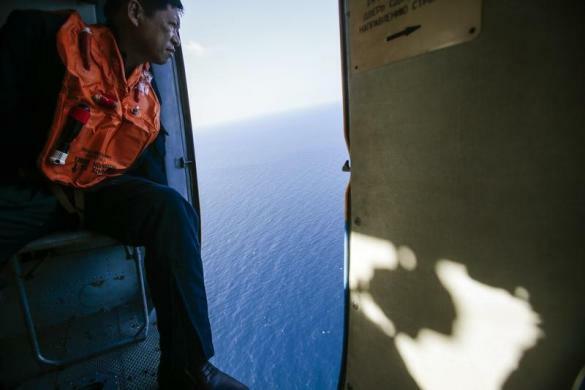 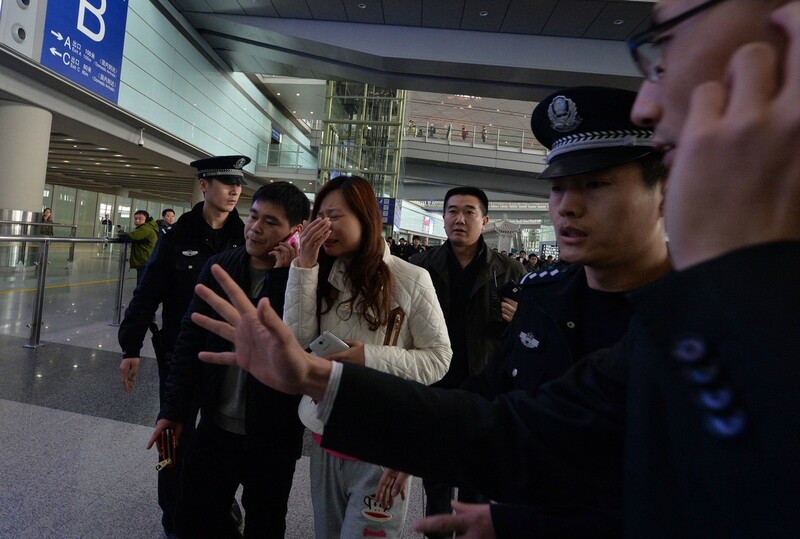 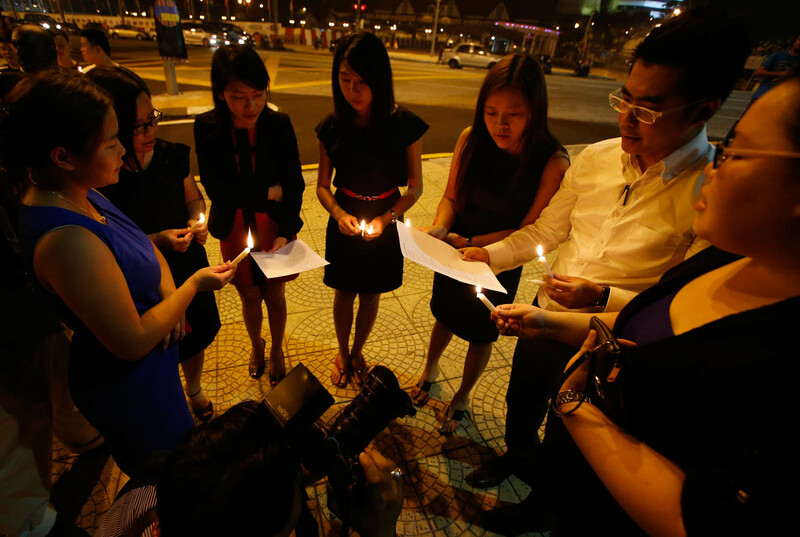 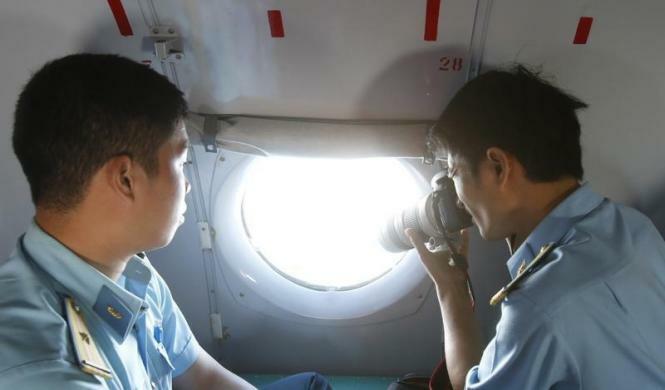 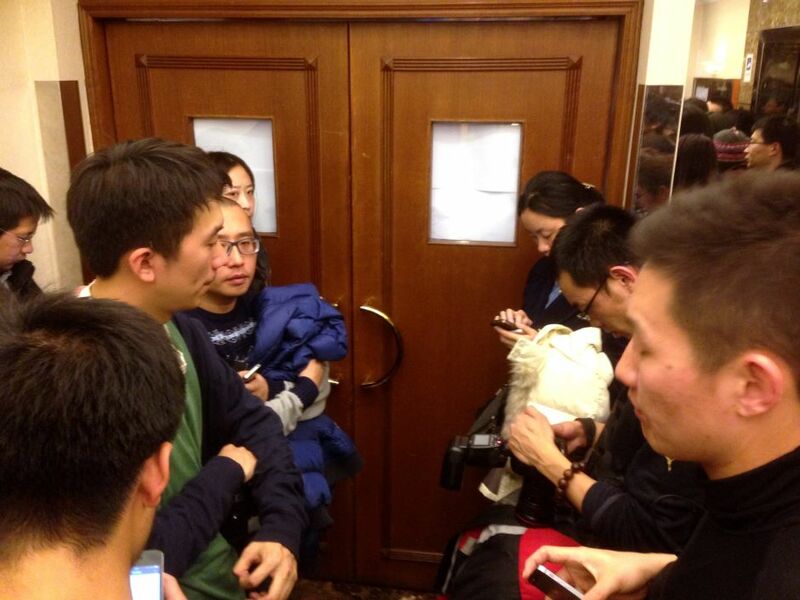 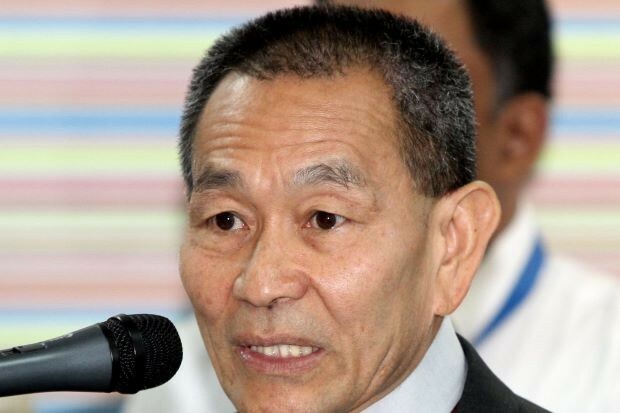 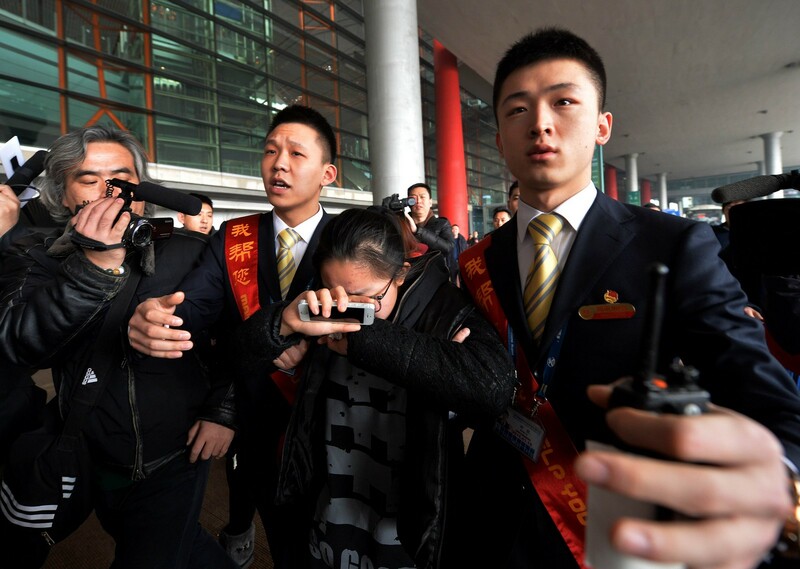 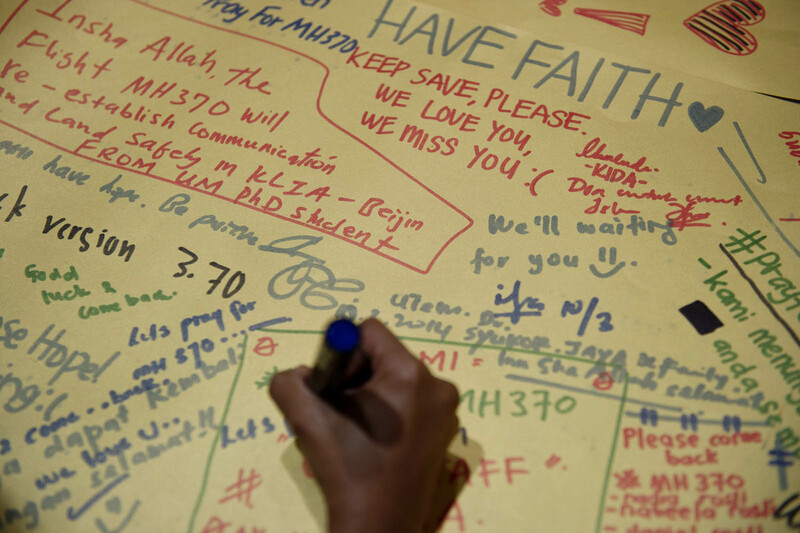 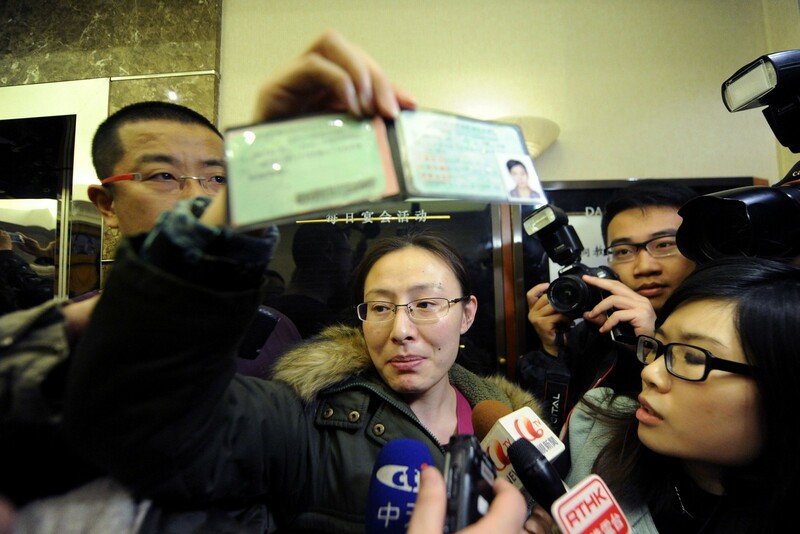 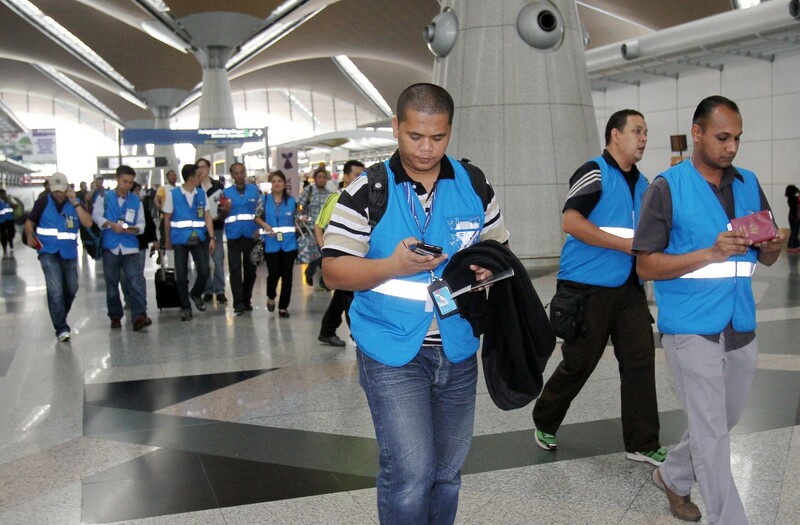 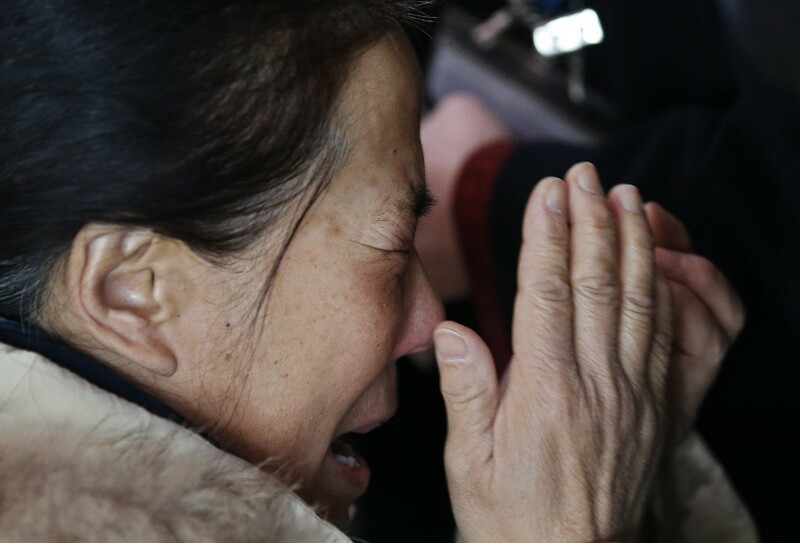 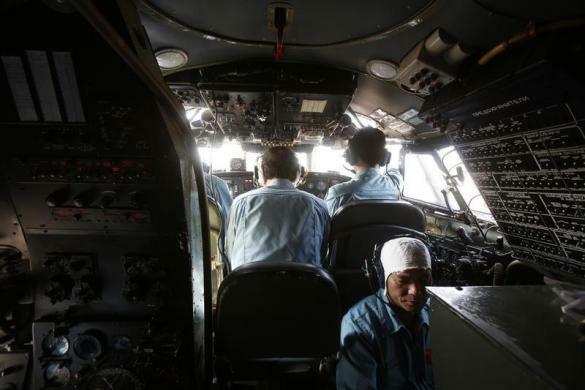 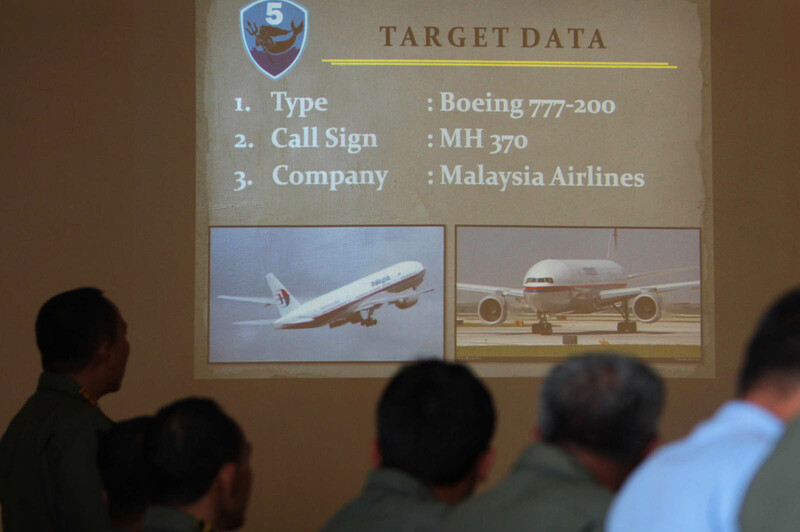 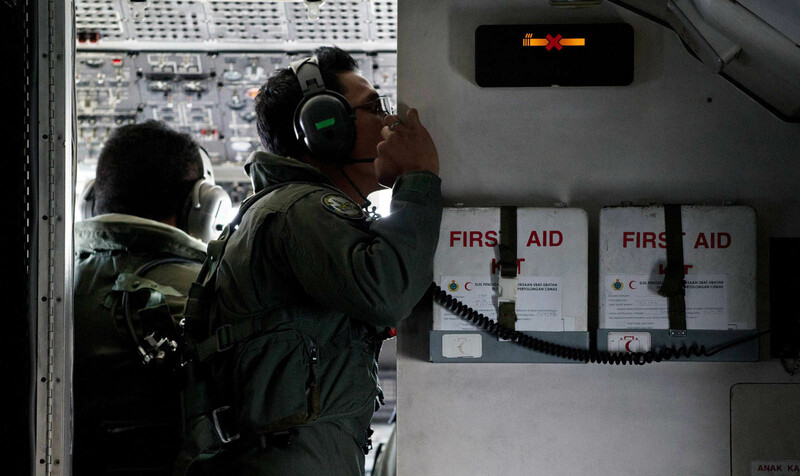 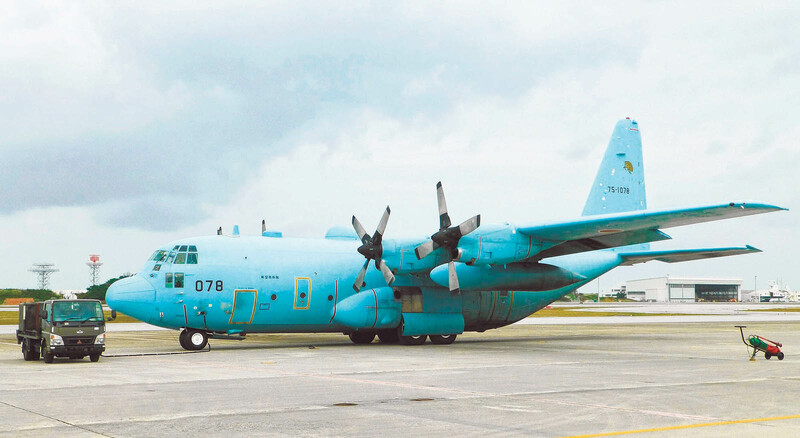 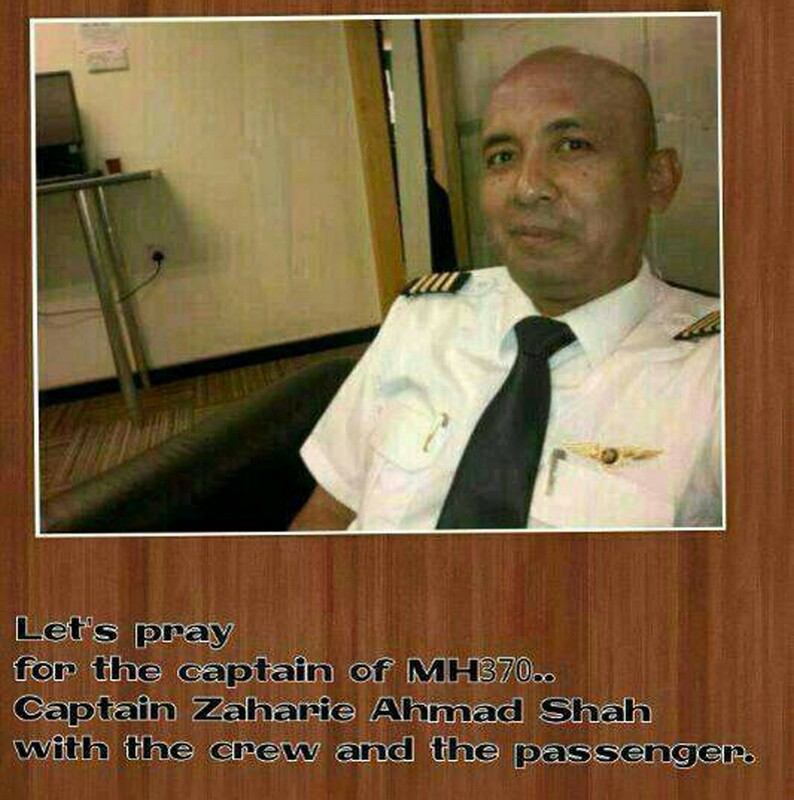 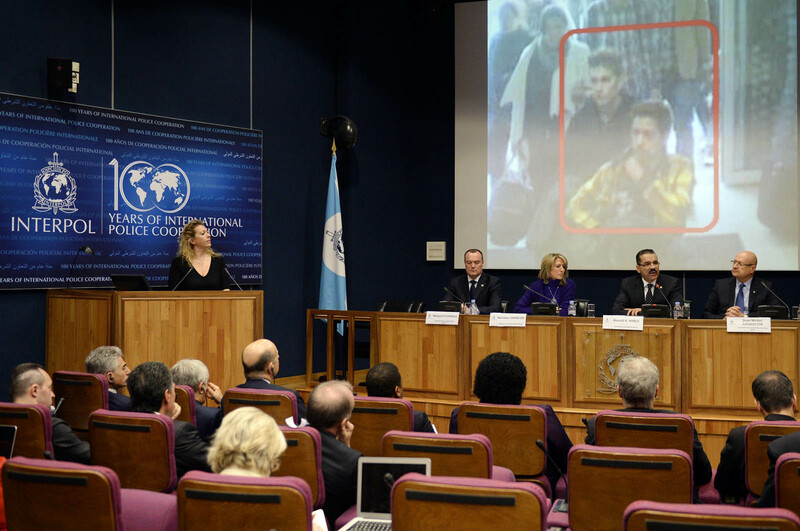 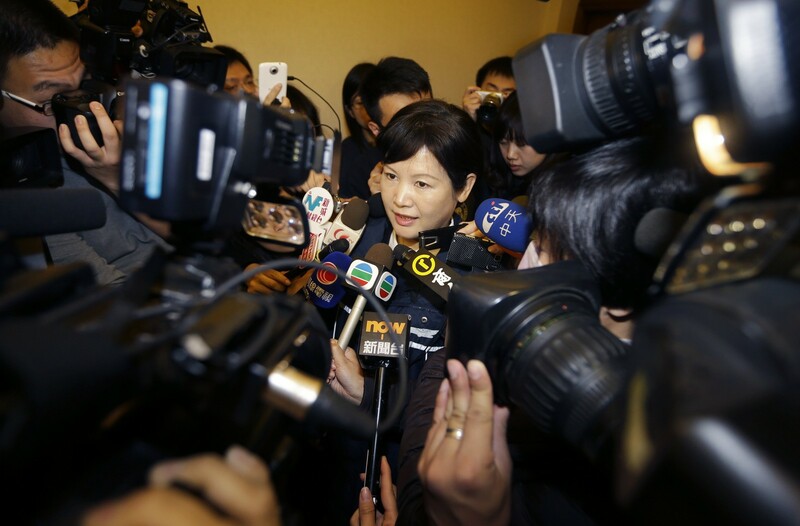 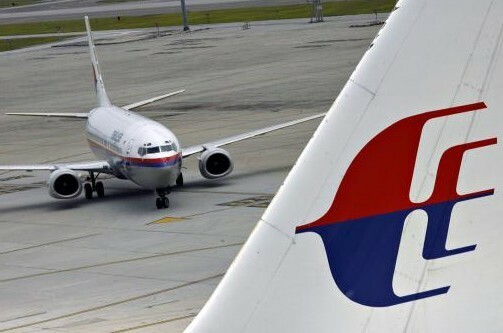 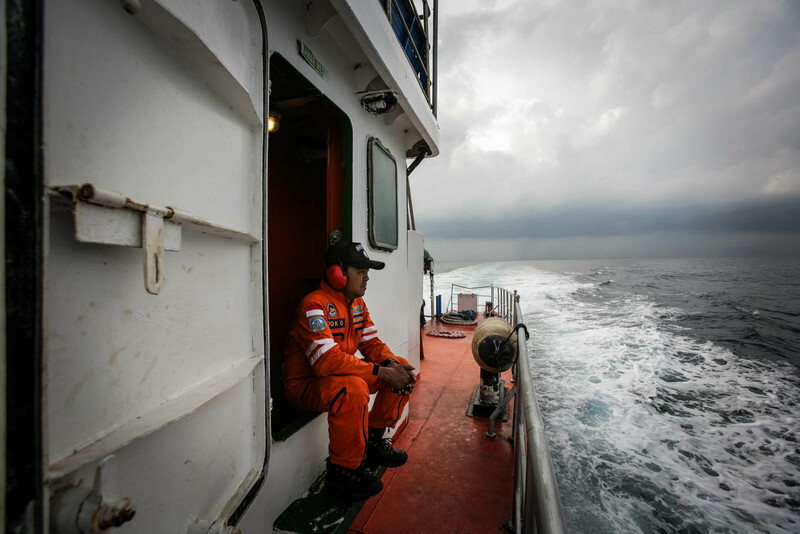 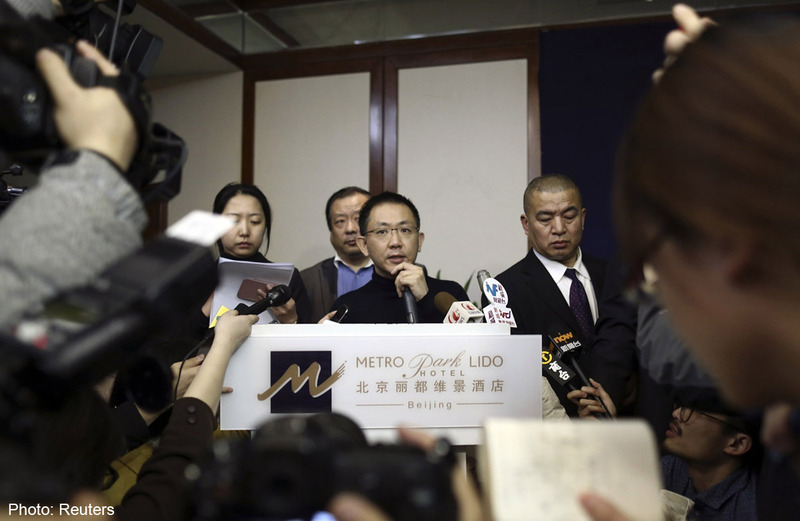 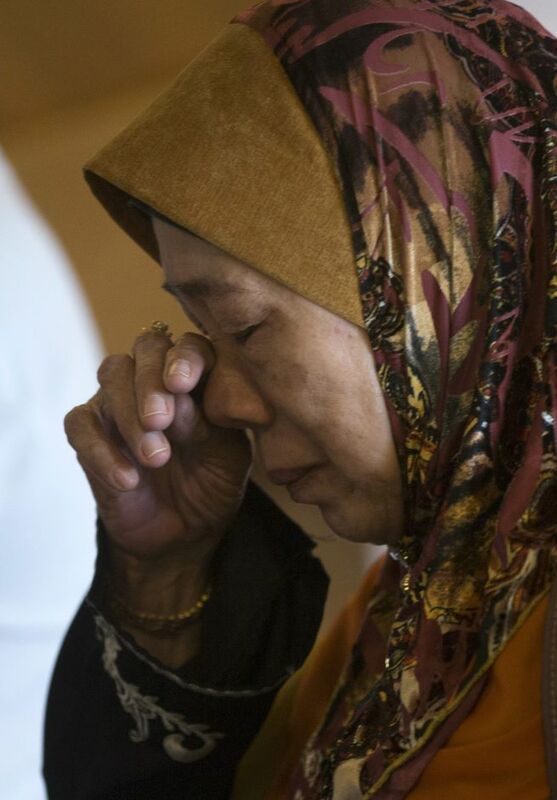 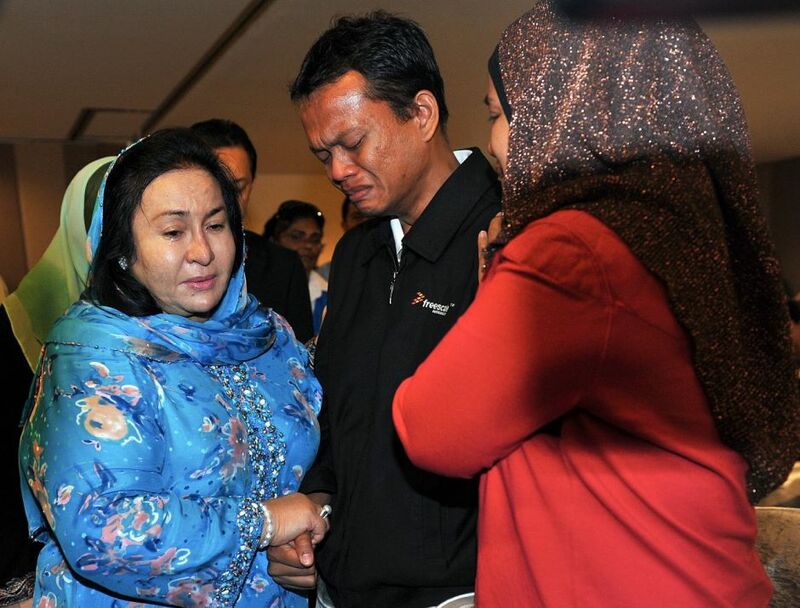 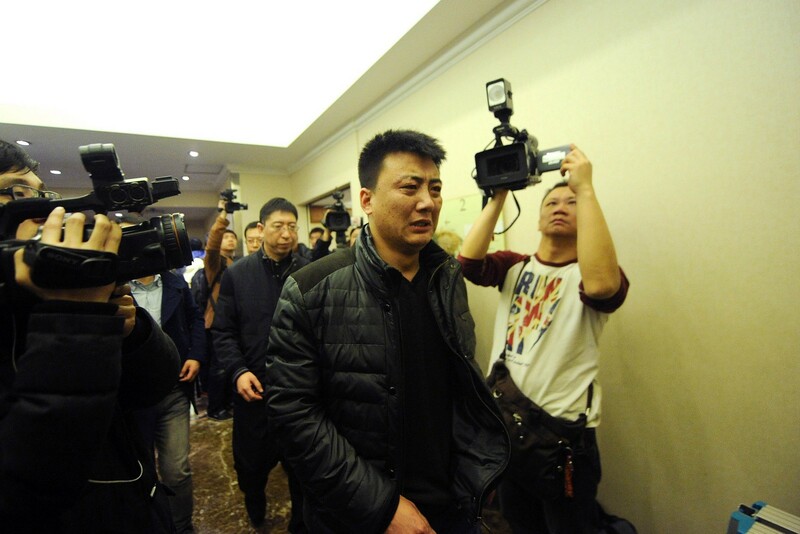 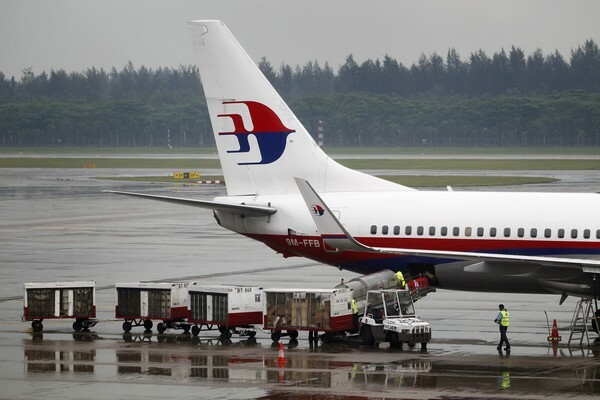 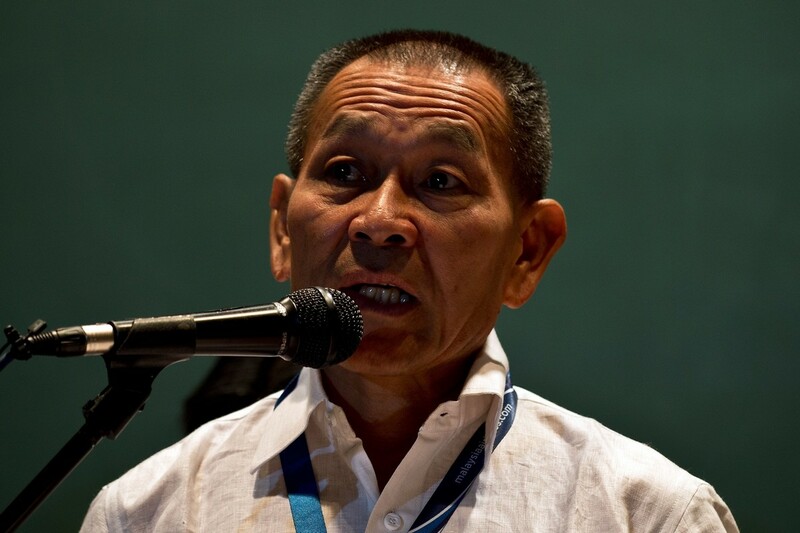 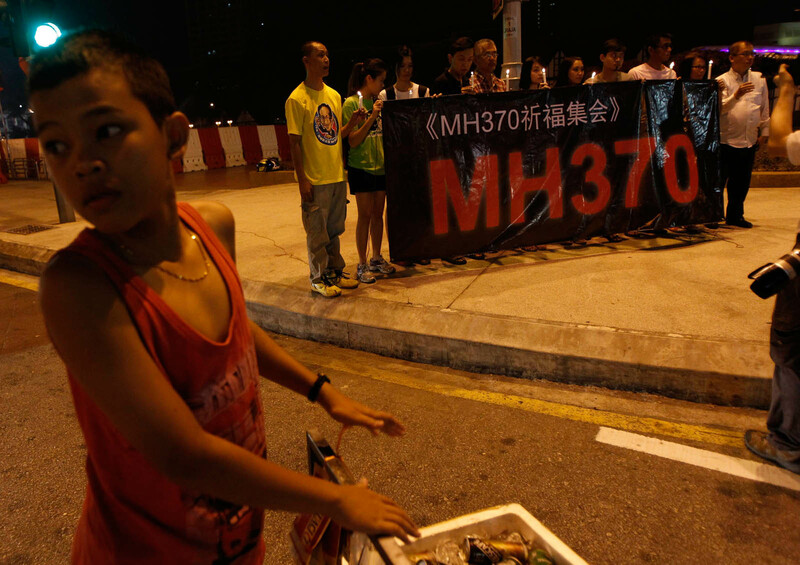 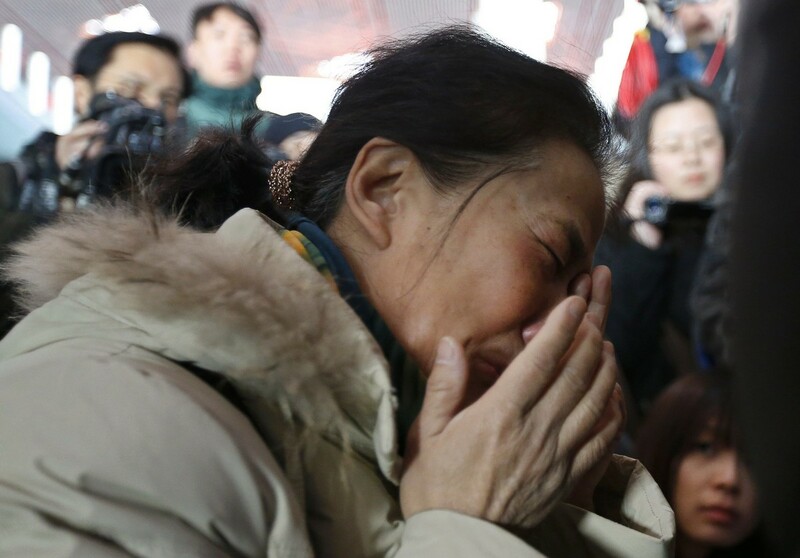 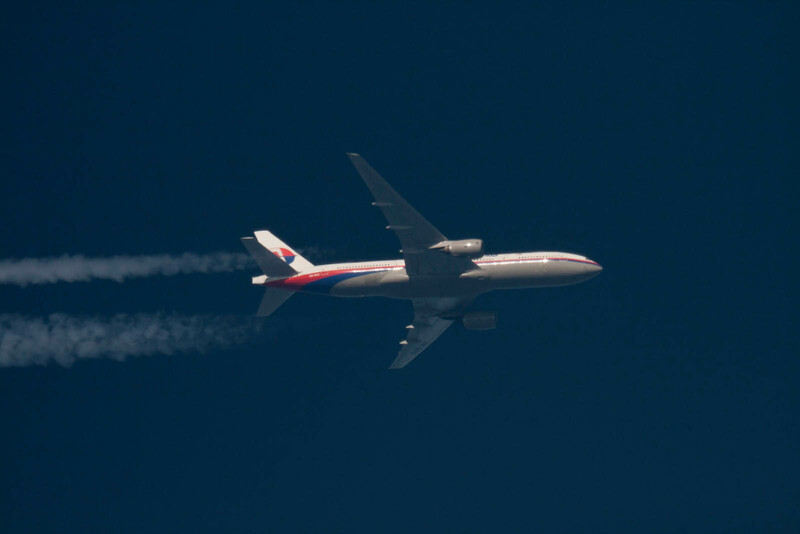 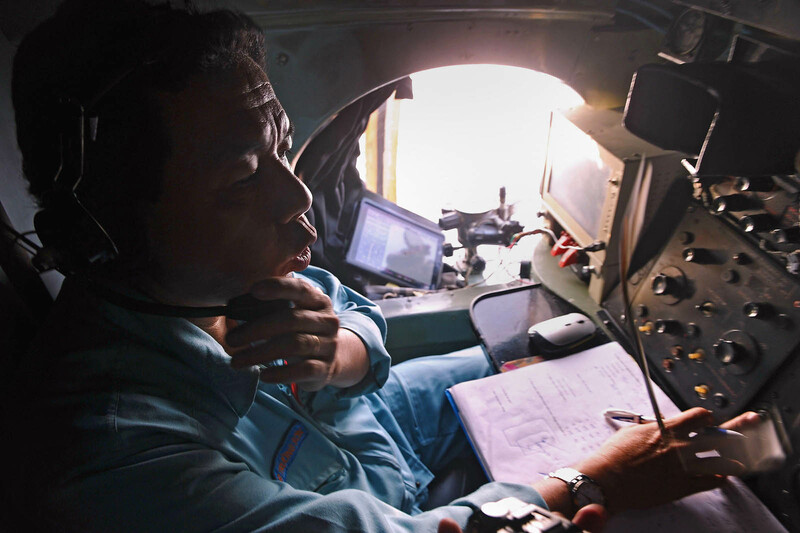 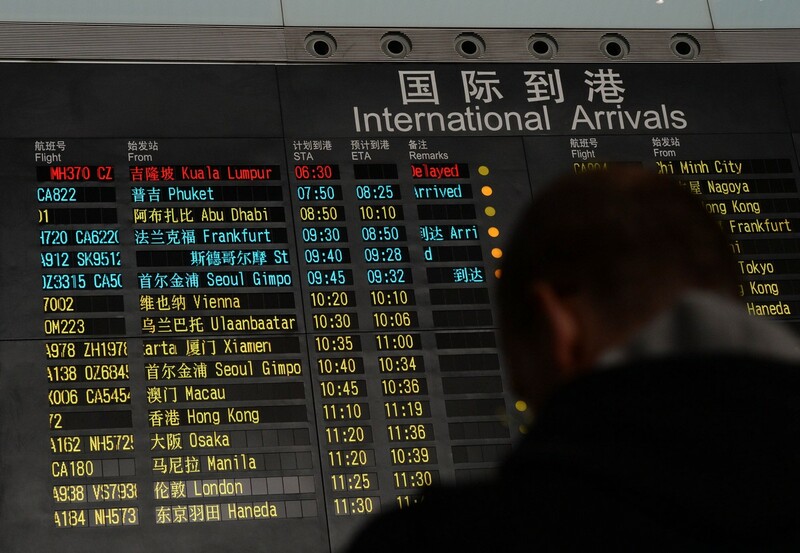 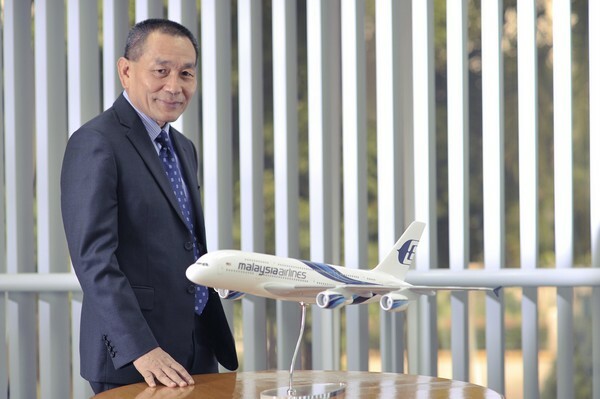 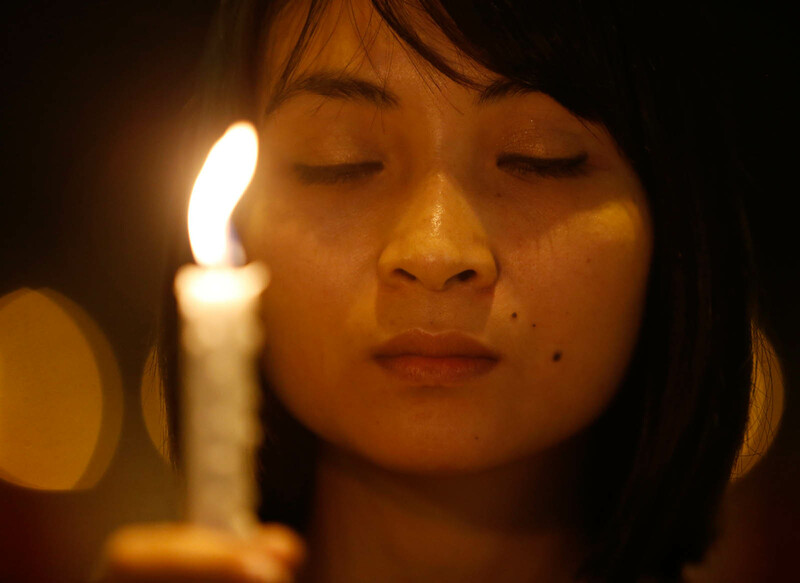 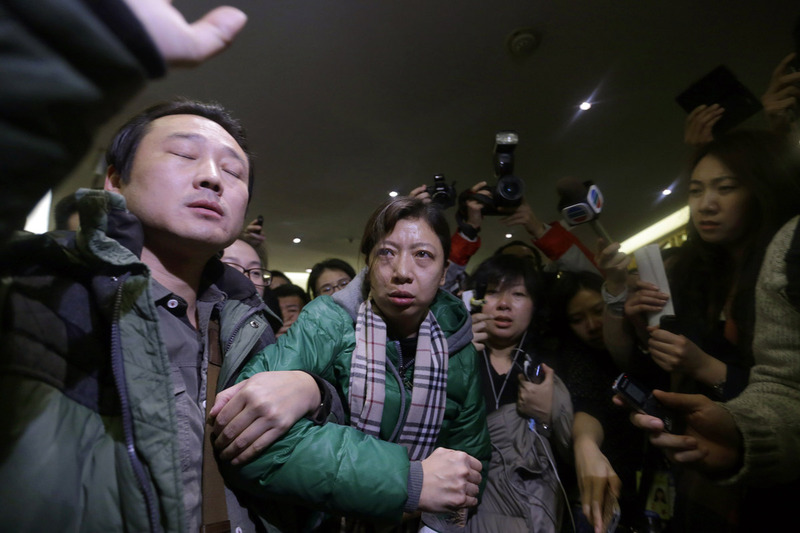 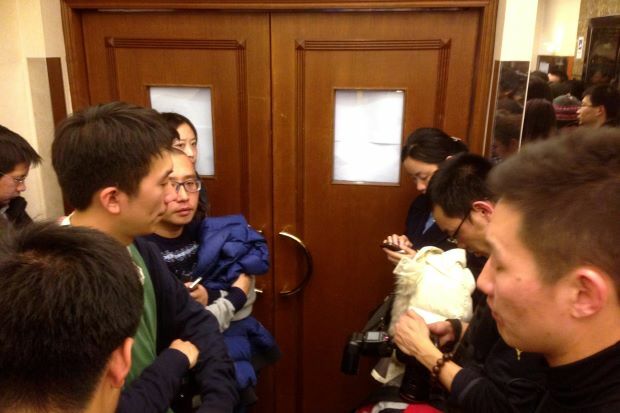 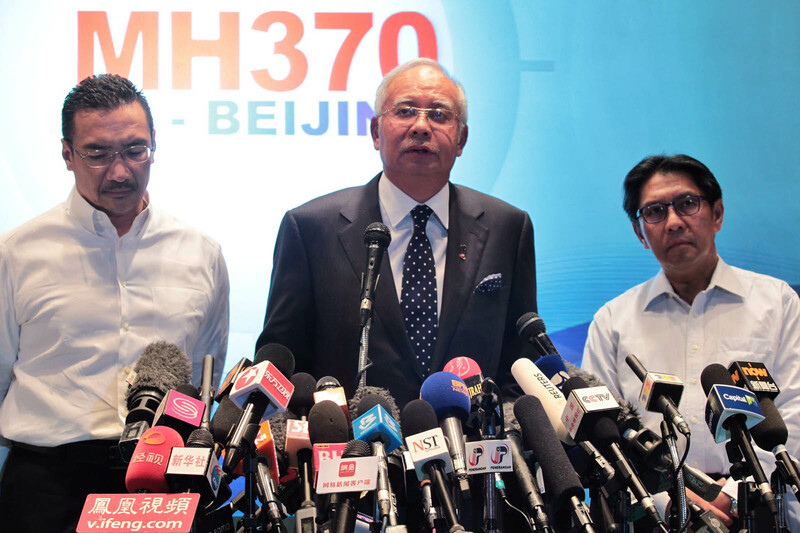 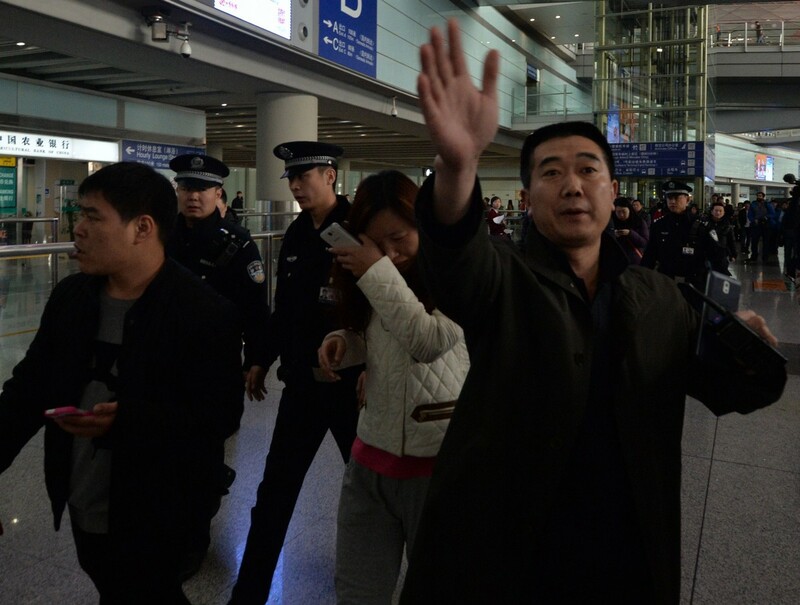 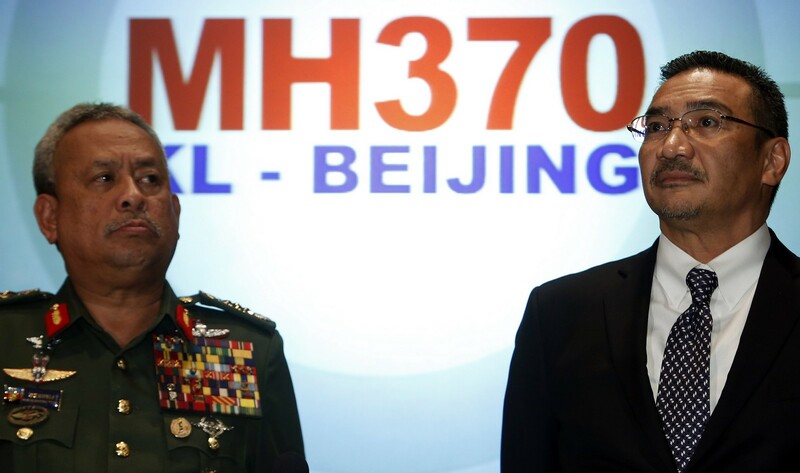 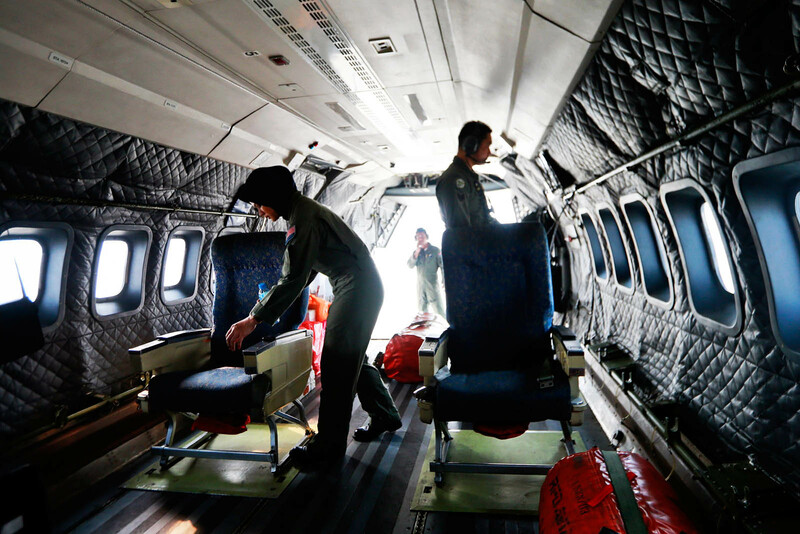 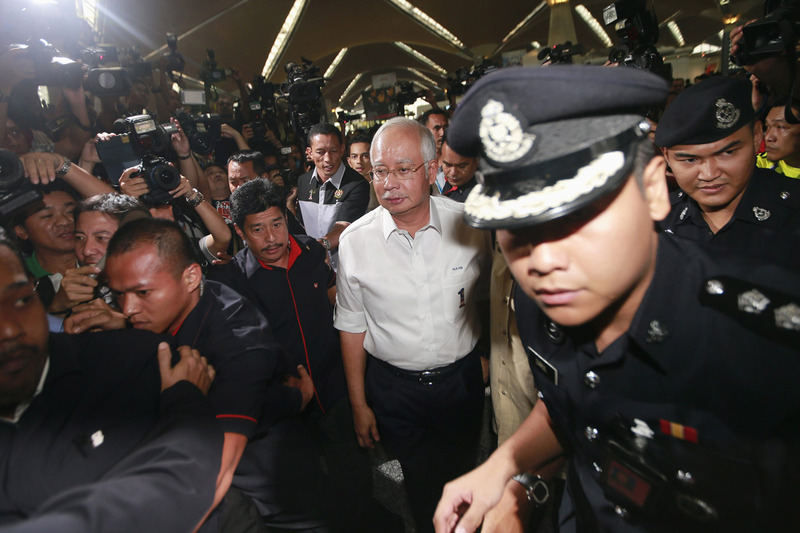 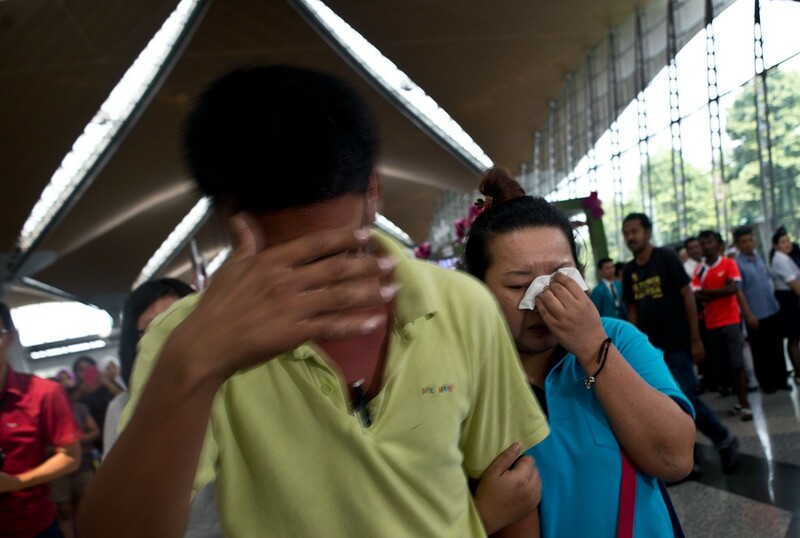 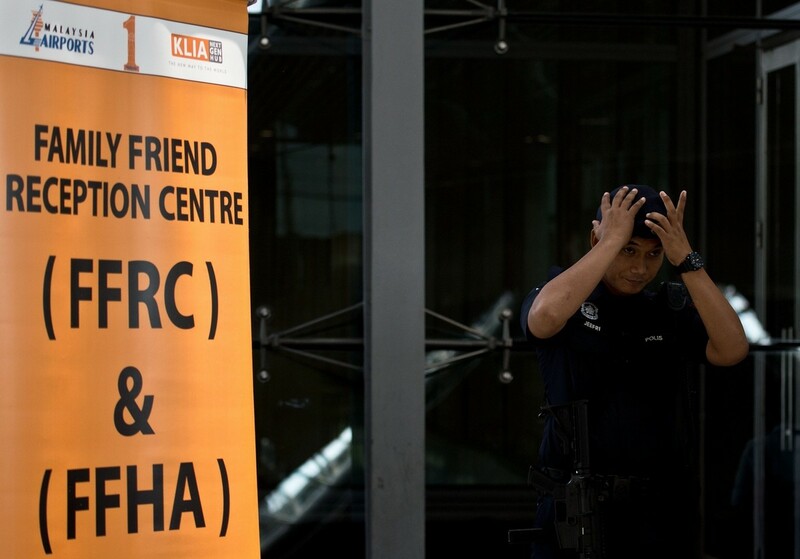 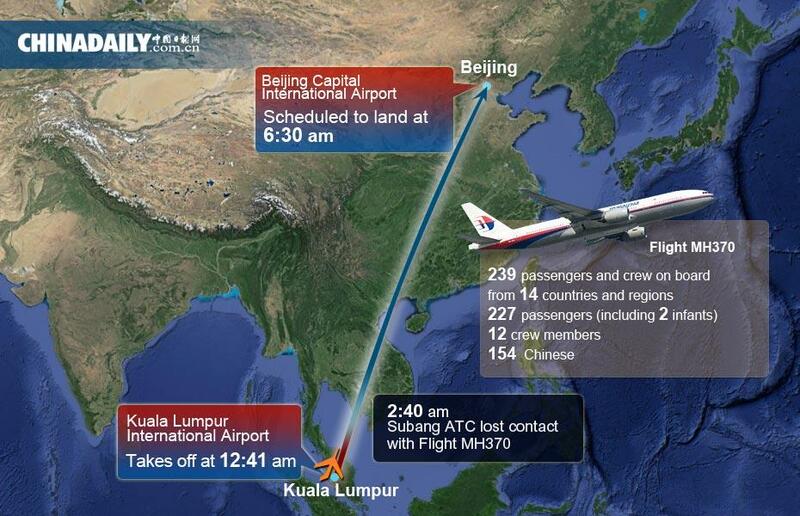 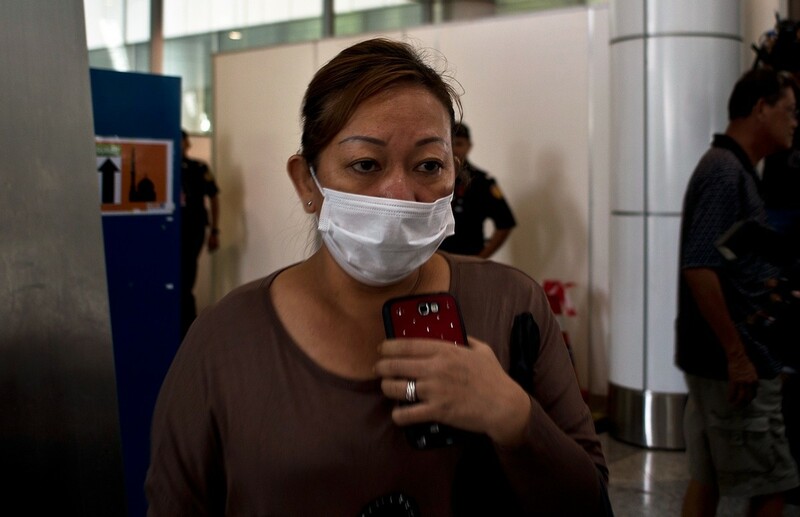 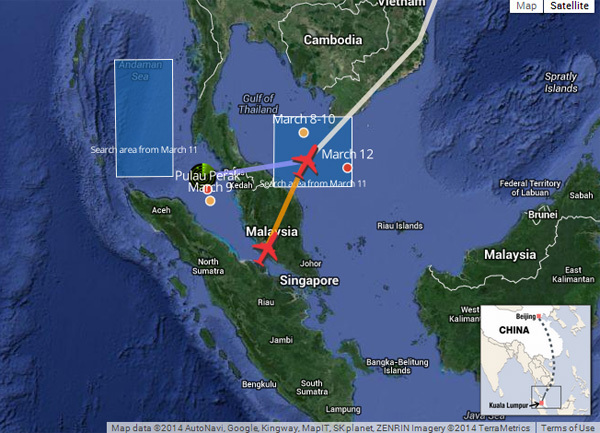 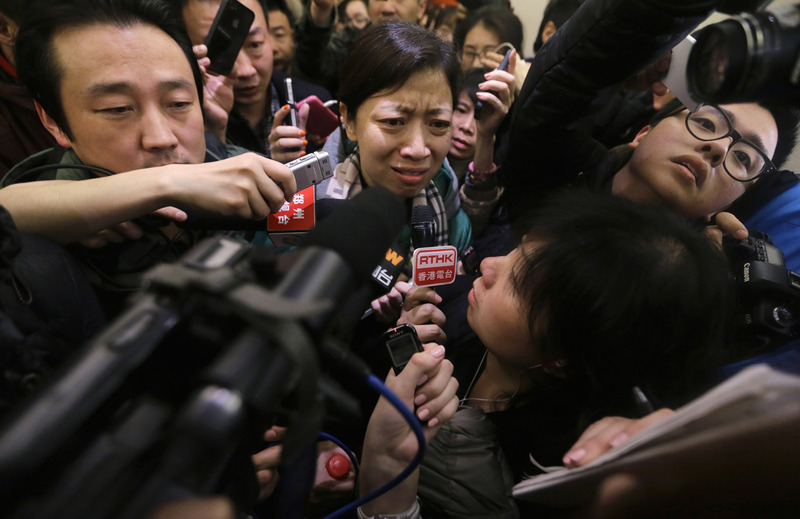 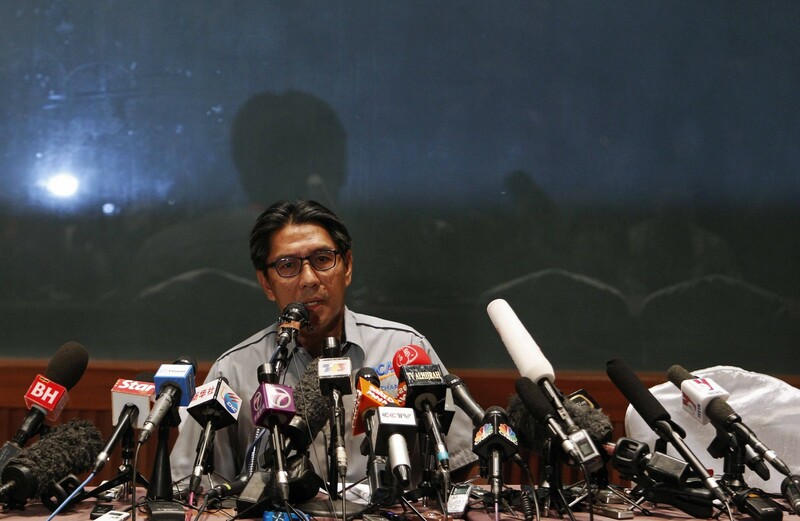 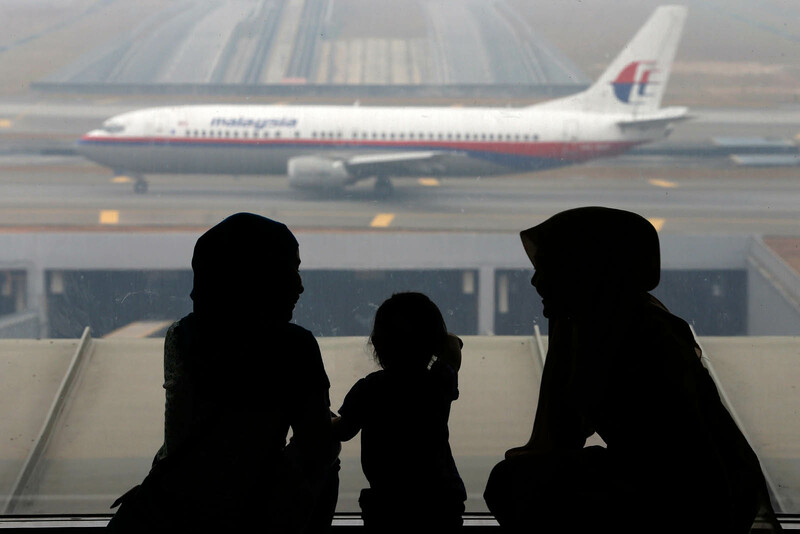 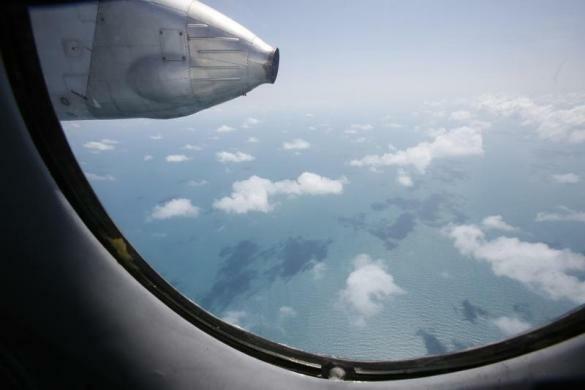 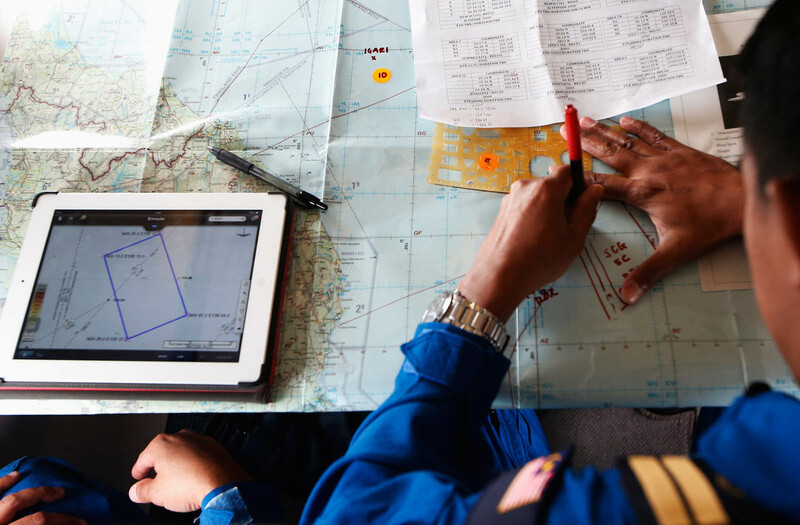 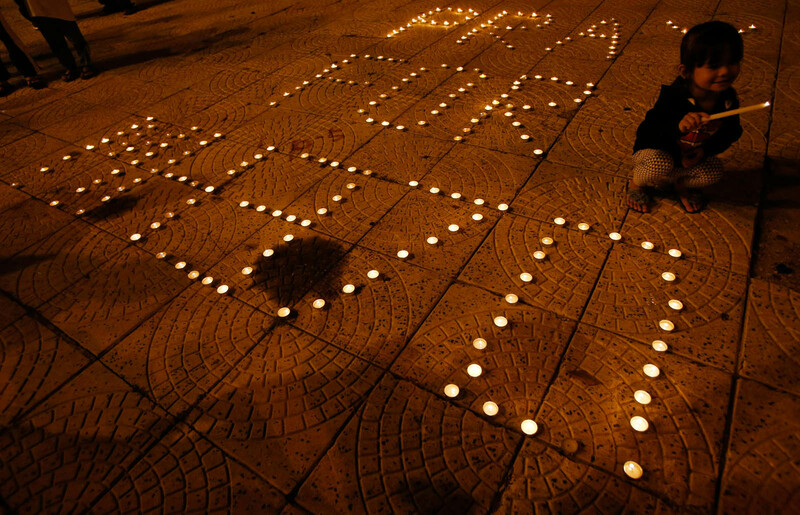 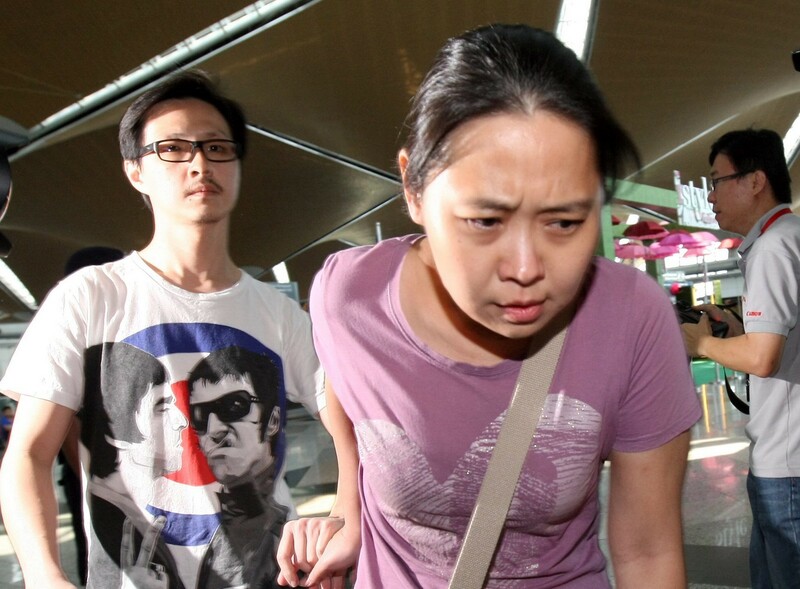 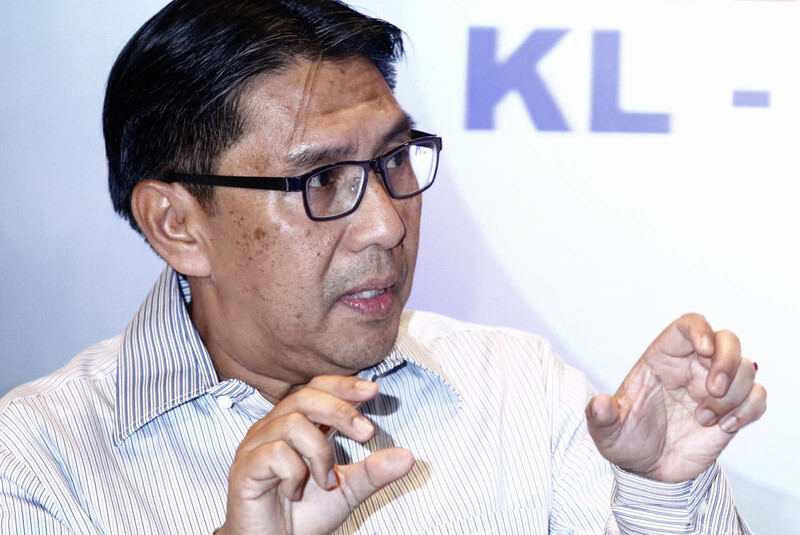 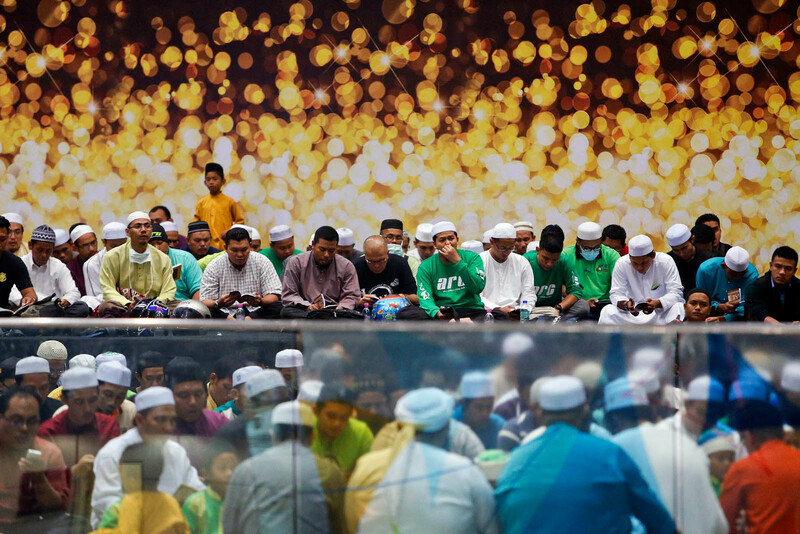 KUALA LUMPUR: The Government has denied that the hunt for a missing jet was in disarray, after the search veered far from its planned route and China labelled conflicting information about its course as "pretty chaotic". 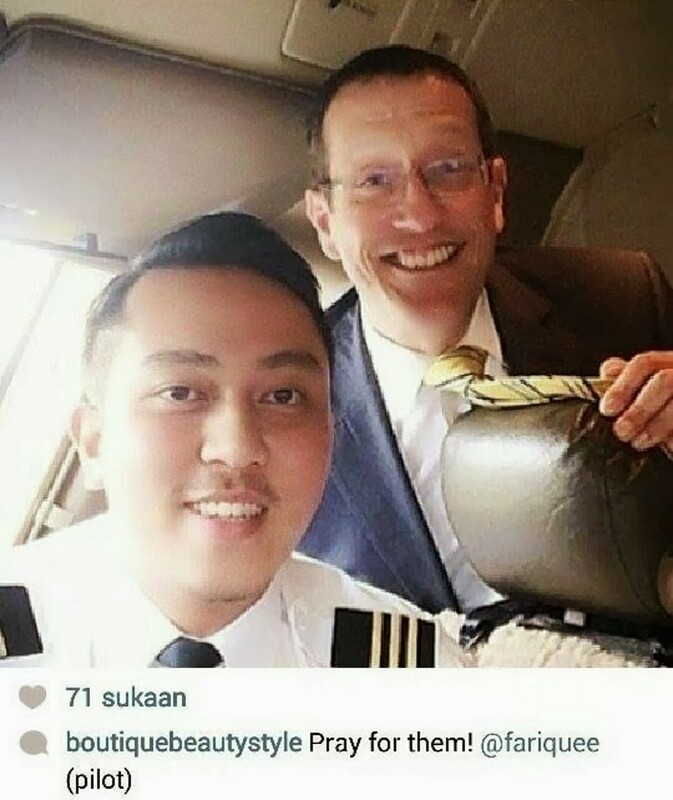 "I don't think so. 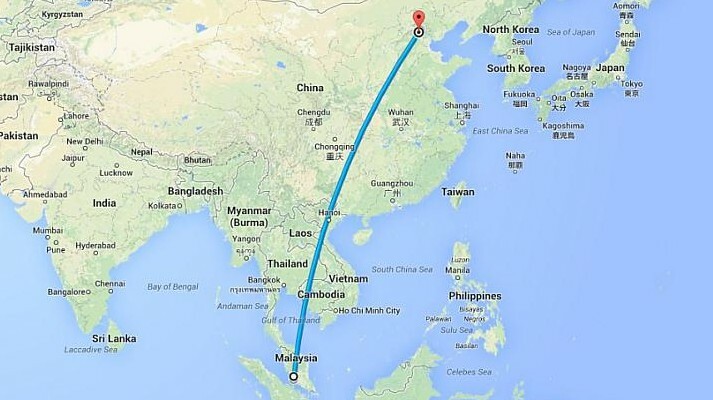 It's far from it. 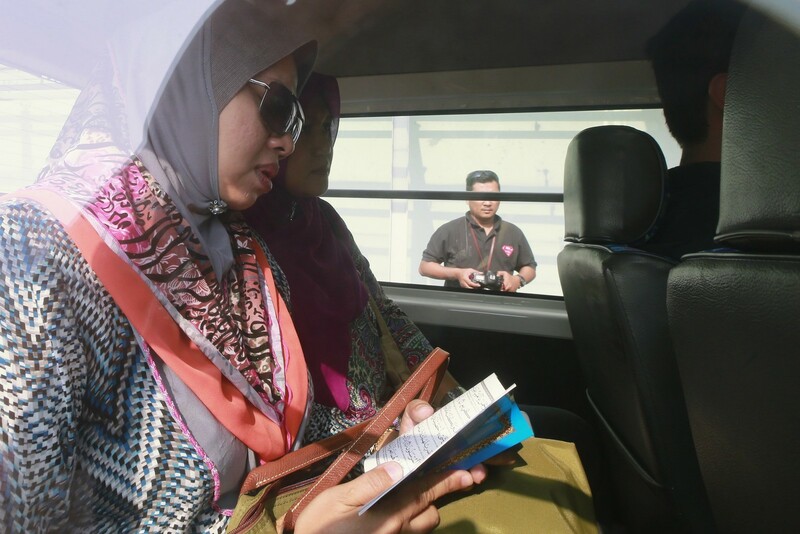 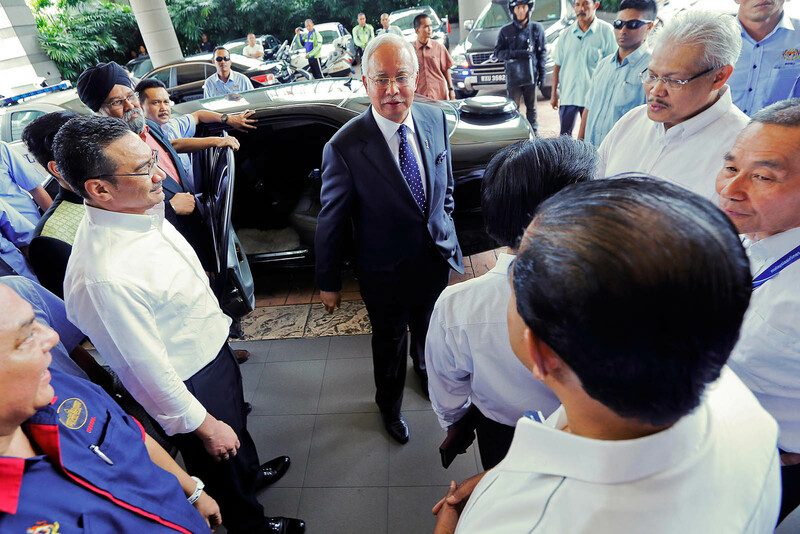 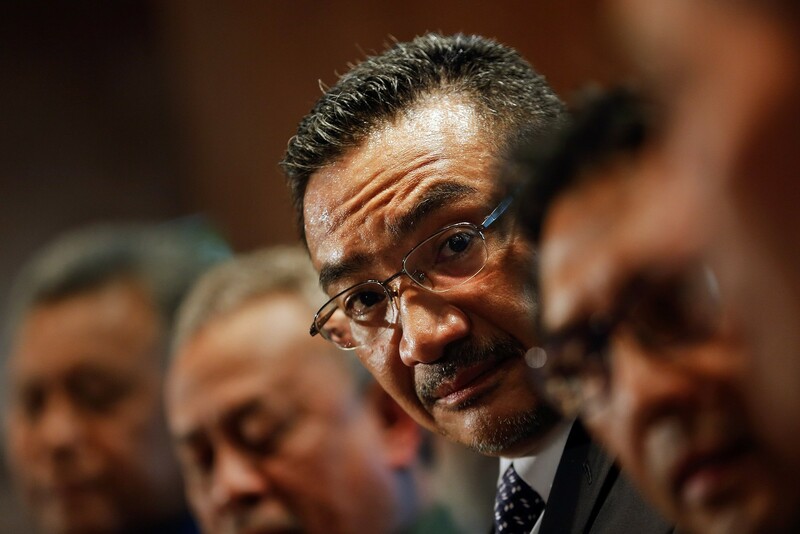 It's only confusion if you want it to be seen as confusion," Transport Minister Hishammuddin Hussein said at a press conference where military and civilian officials faced a grilling from a combative crowd of journalists. 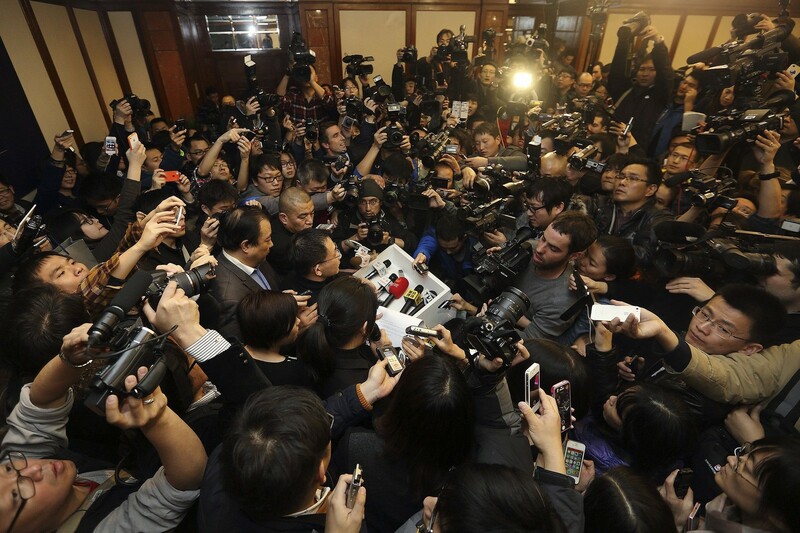 "I think it's not a matter of chaos. 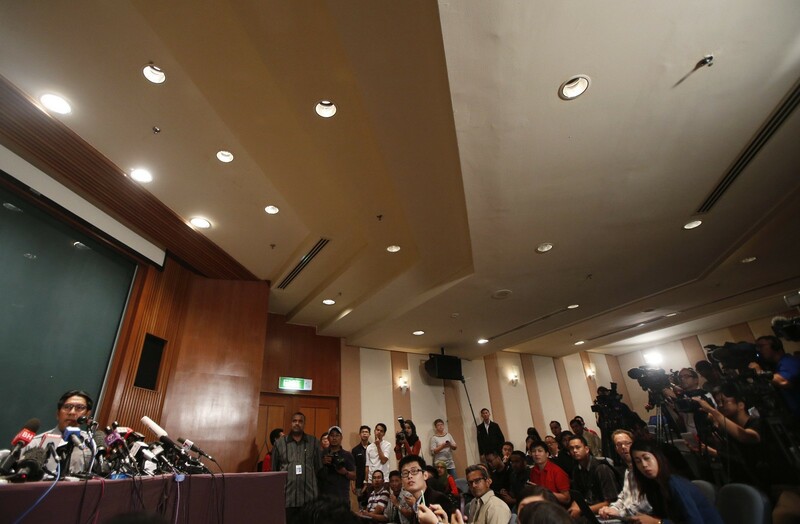 There is a lot of speculation that we have answered in the last few days," he said. 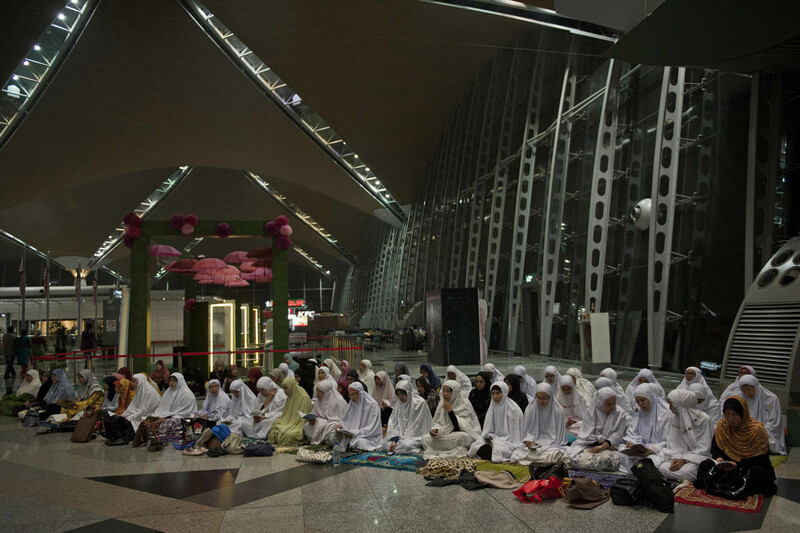 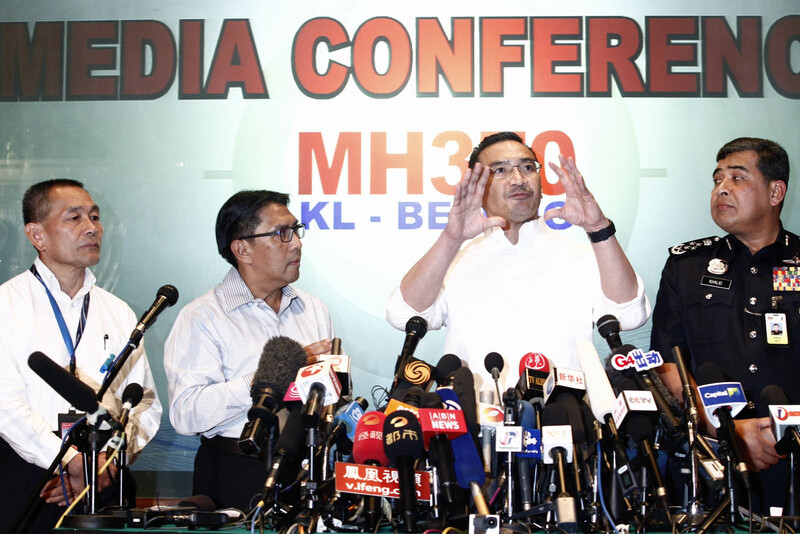 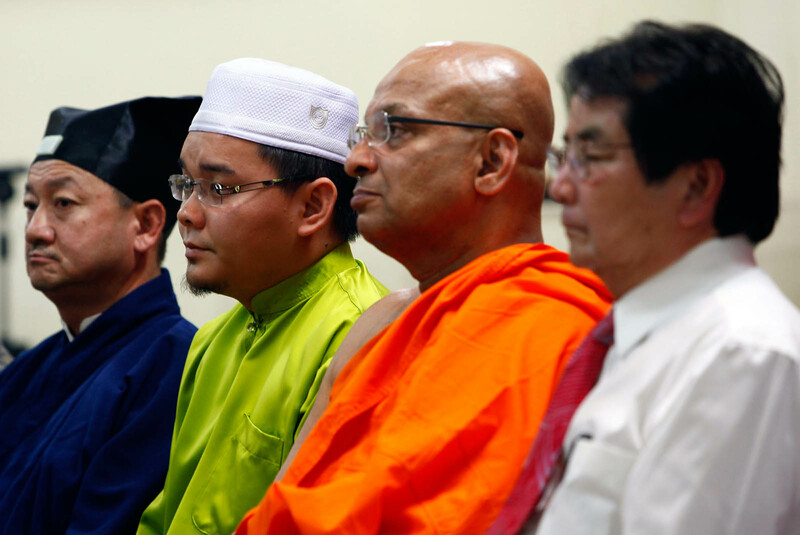 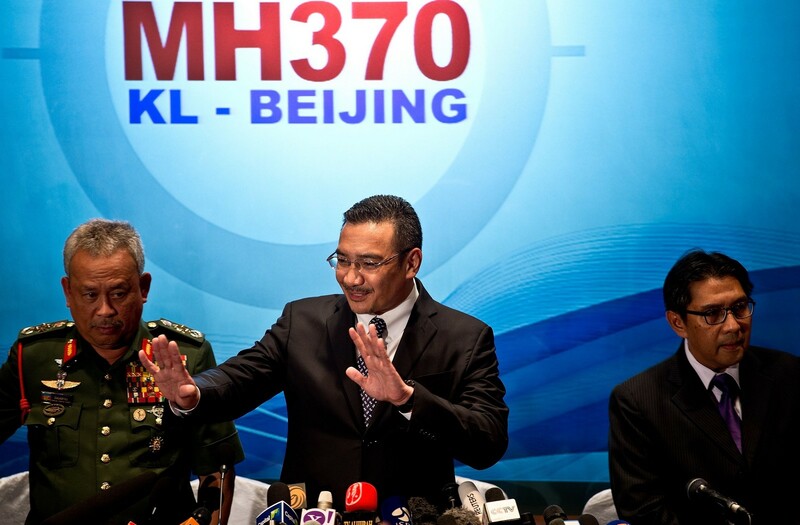 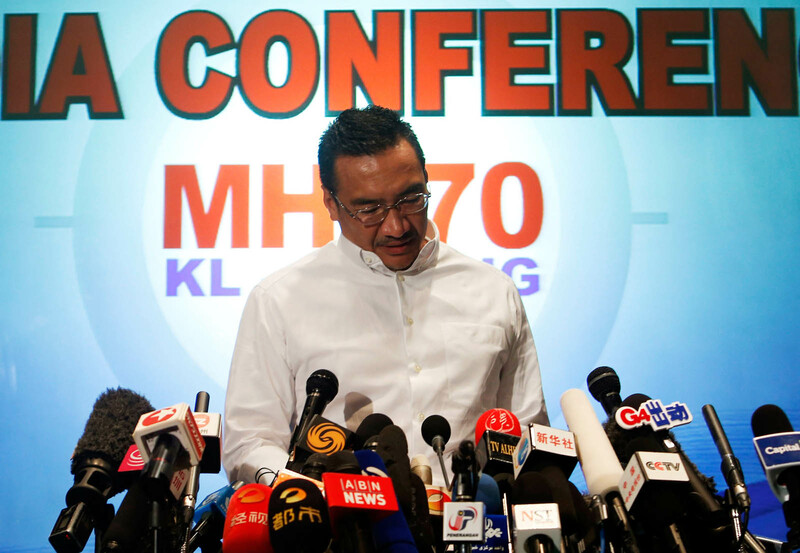 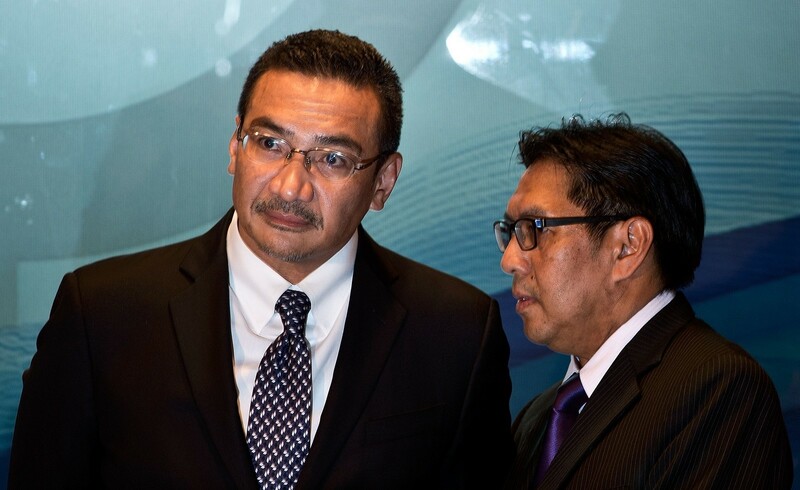 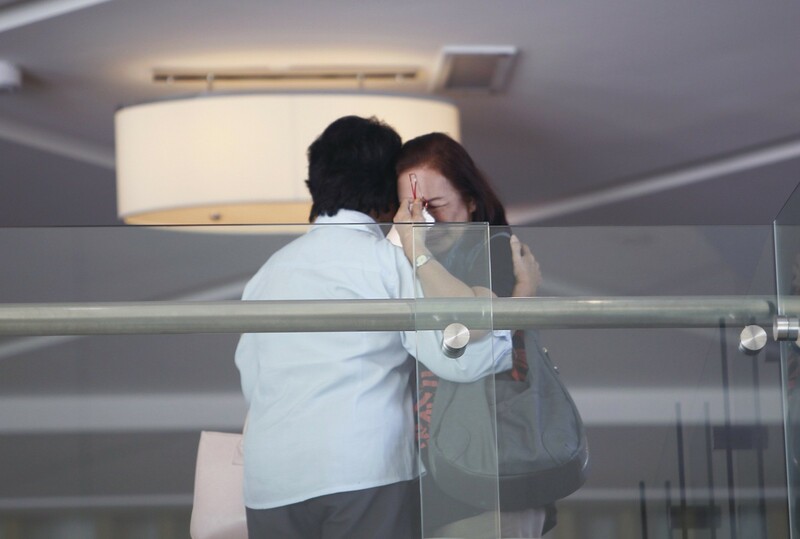 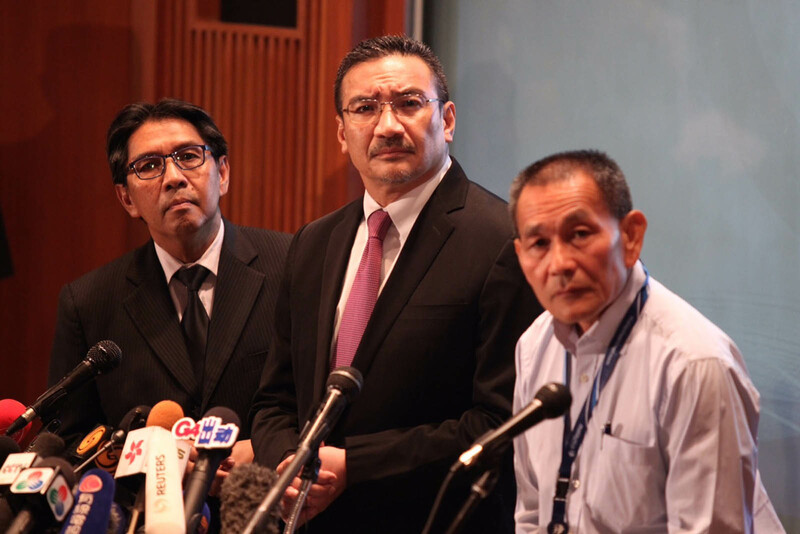 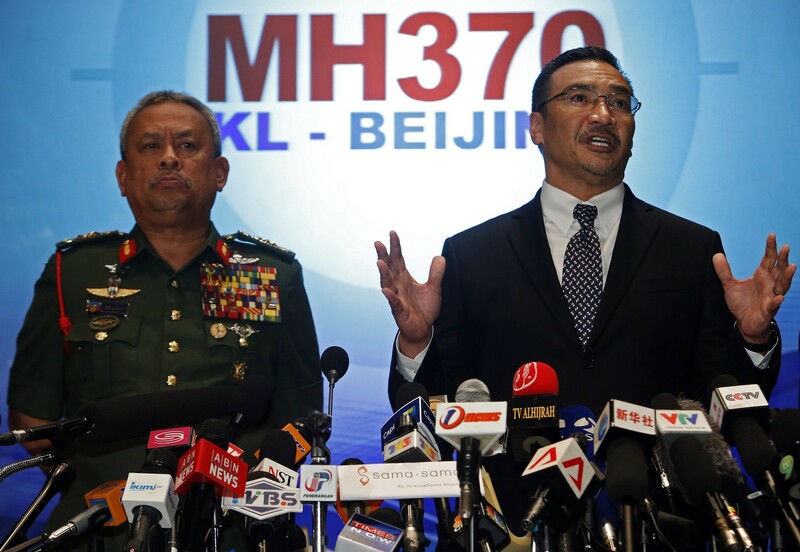 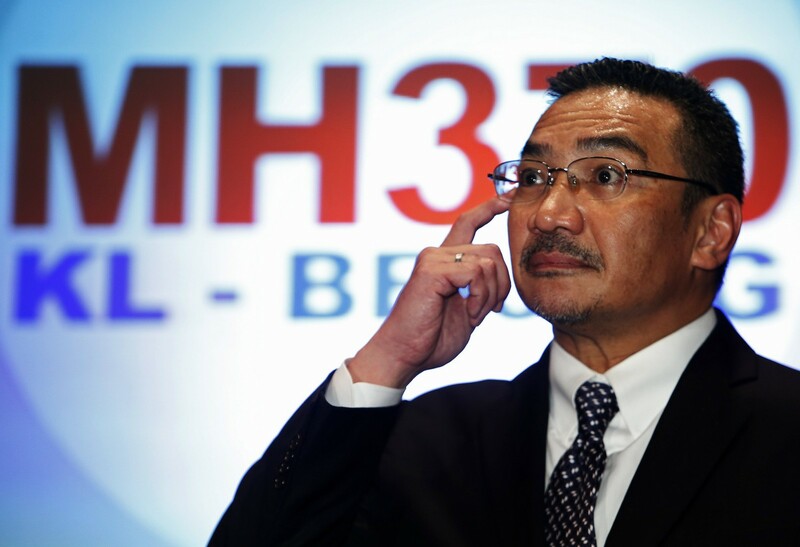 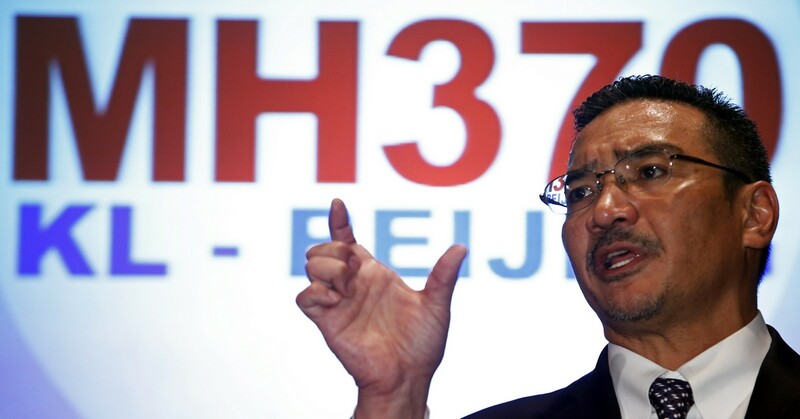 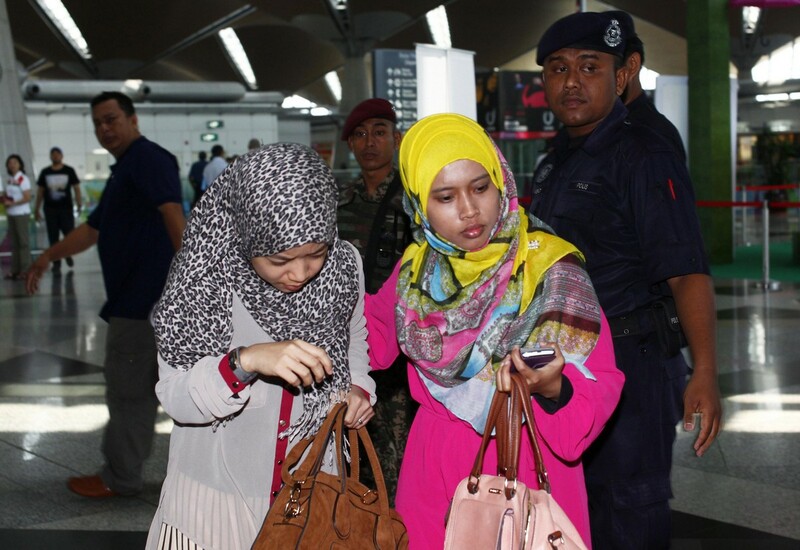 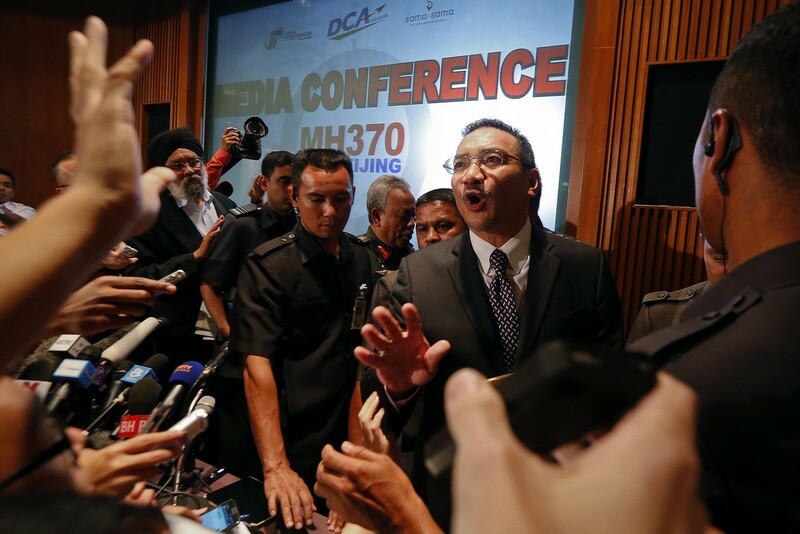 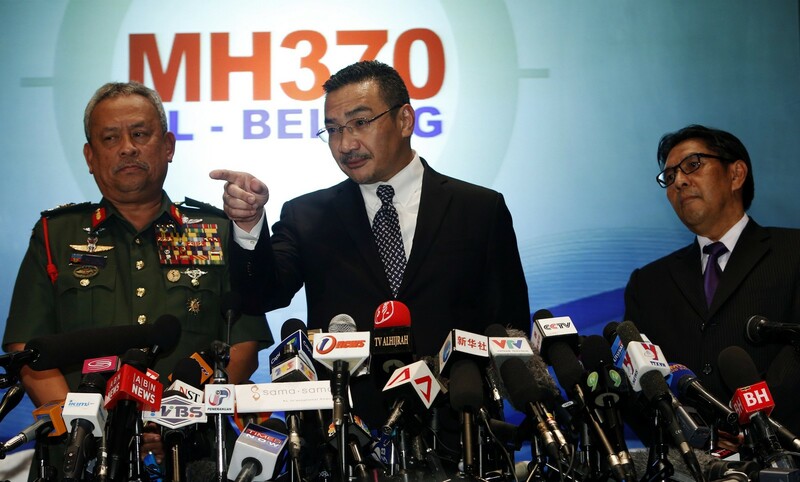 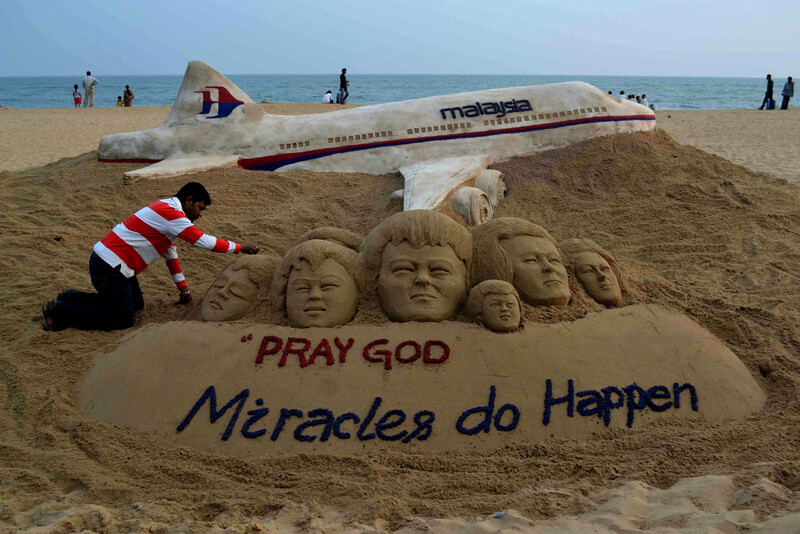 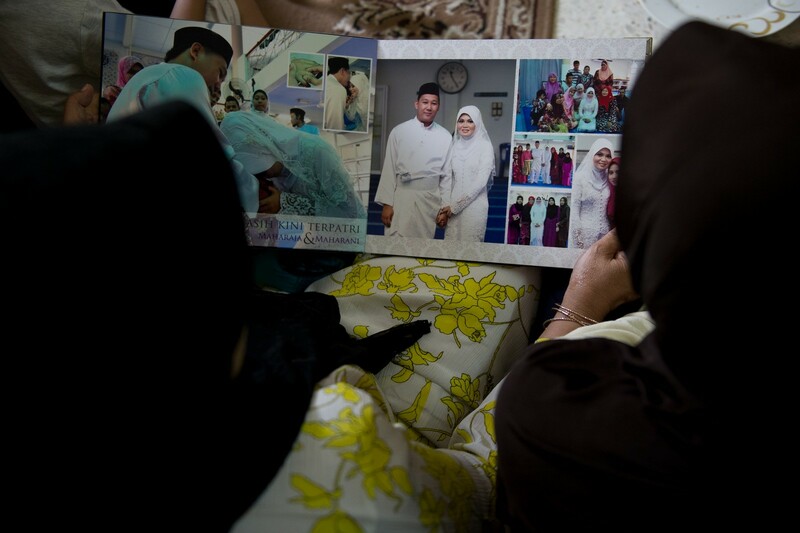 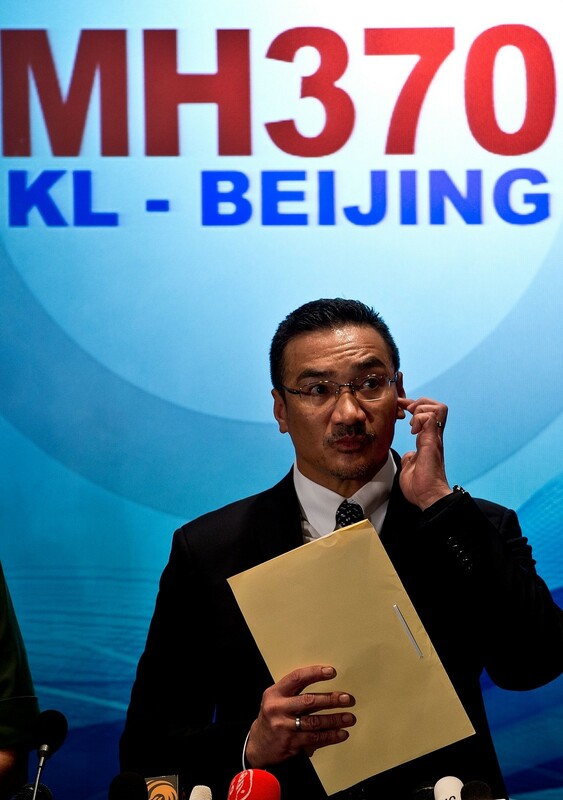 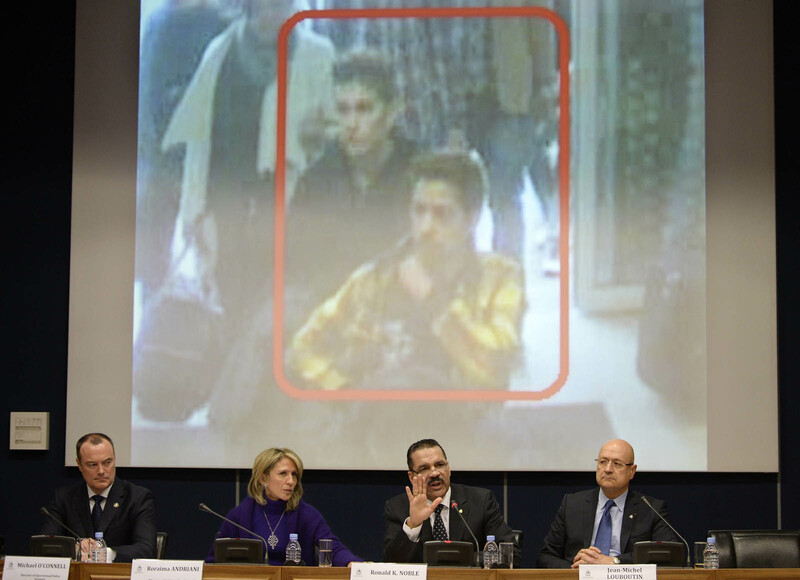 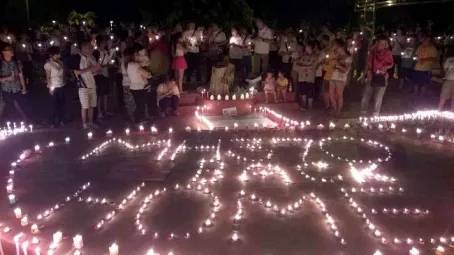 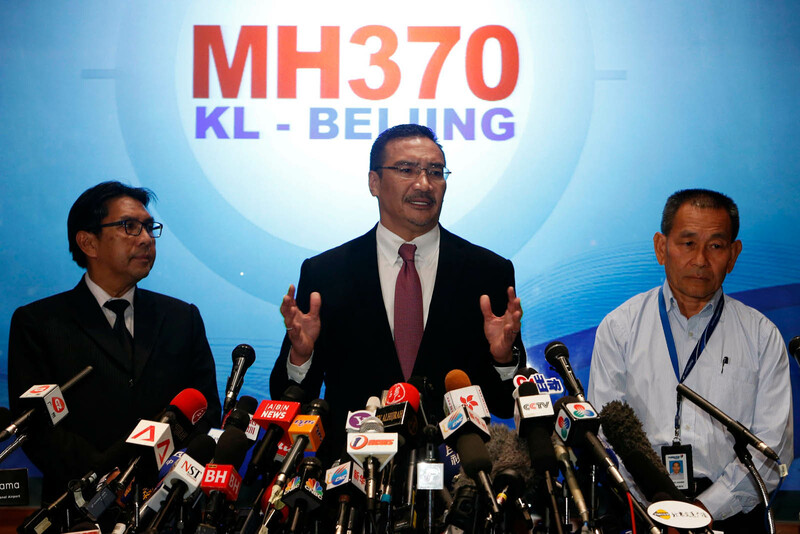 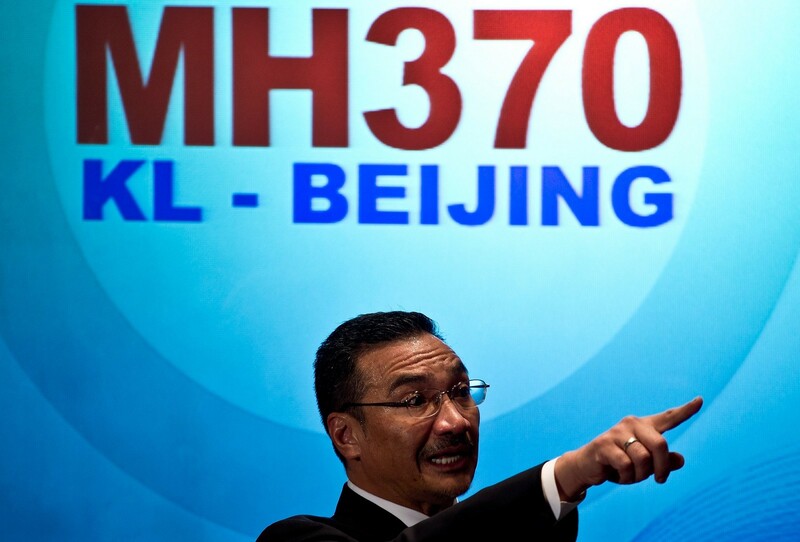 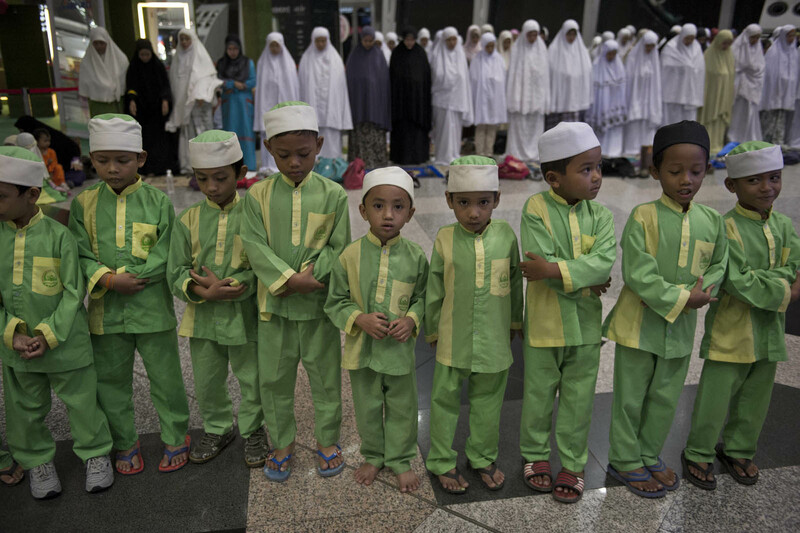 Hishammuddin said Malaysia would "never give up hope" of finding the plane's 239 passengers and crew, dismissing allegations that efforts were mired in confusion after a series of false alarms, rumours and contradictory statements. 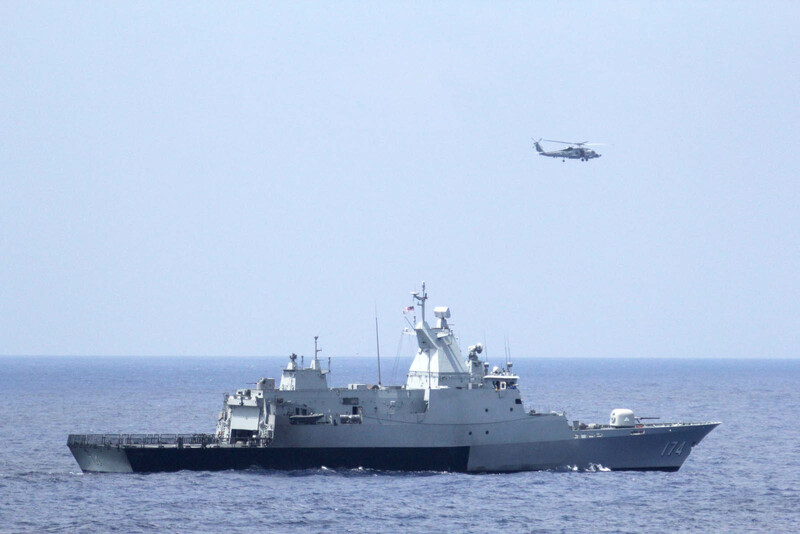 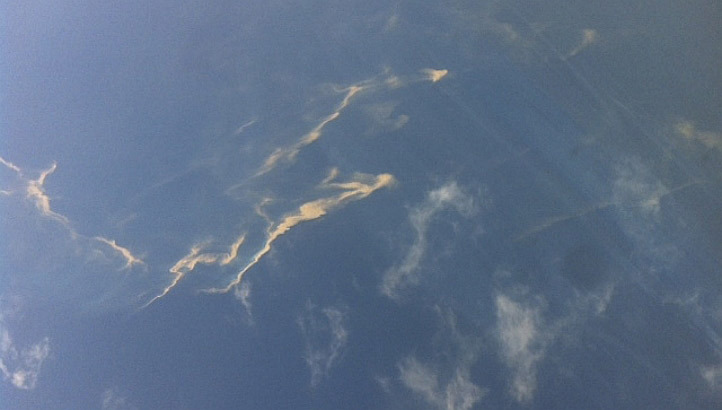 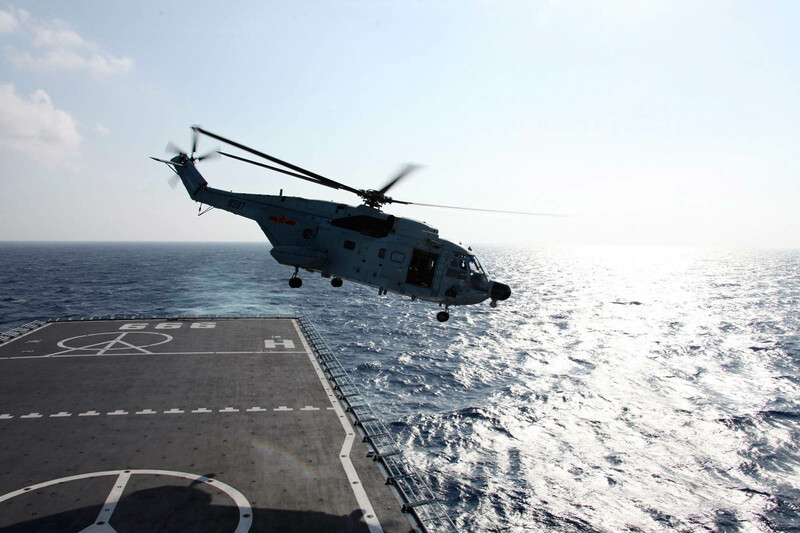 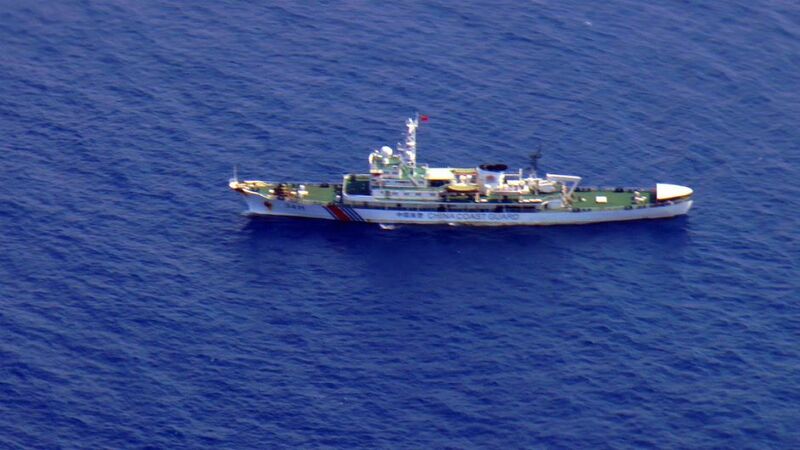 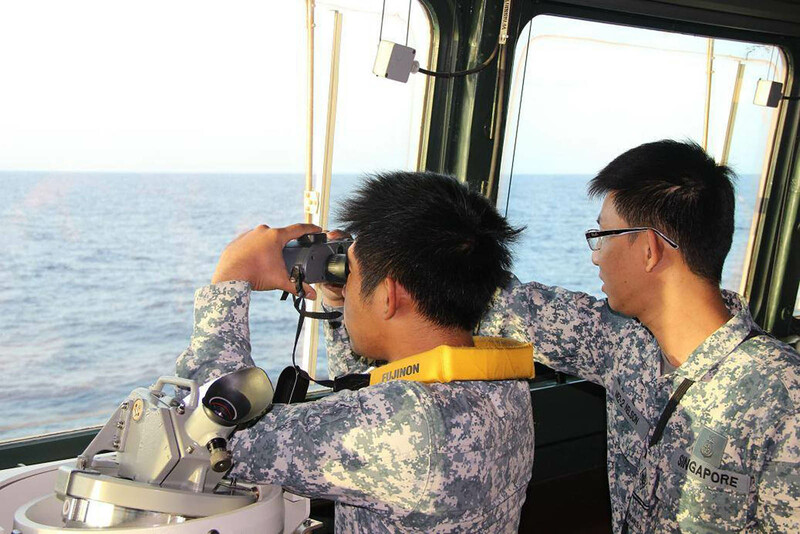 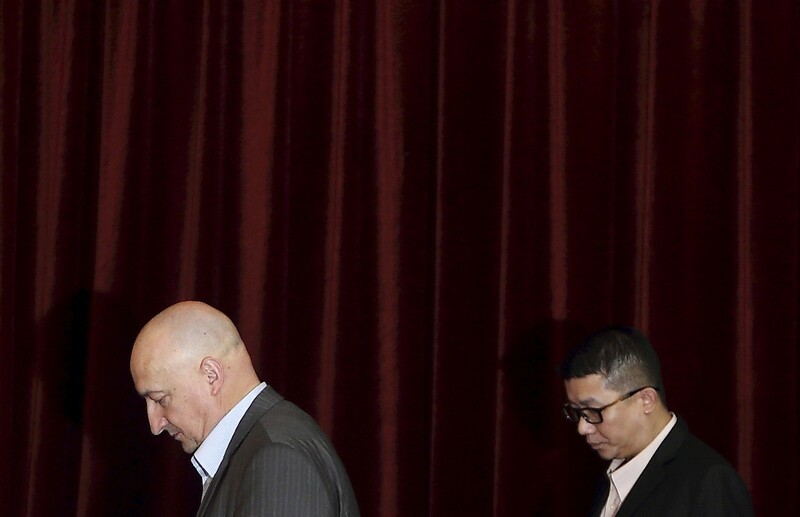 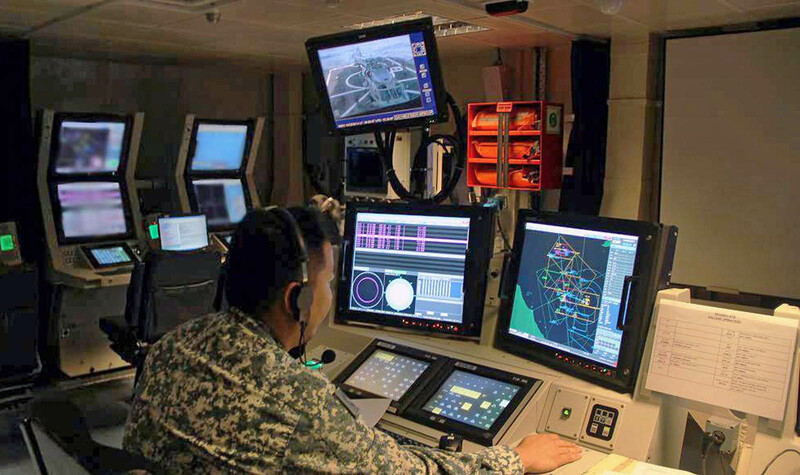 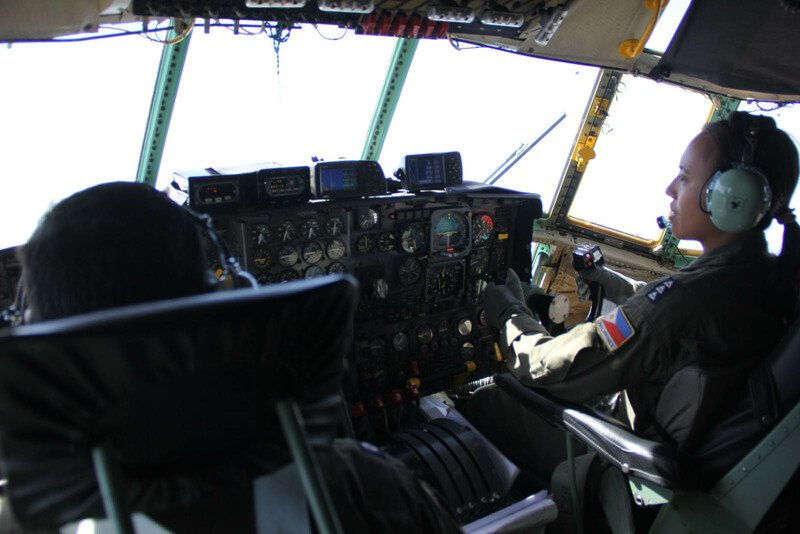 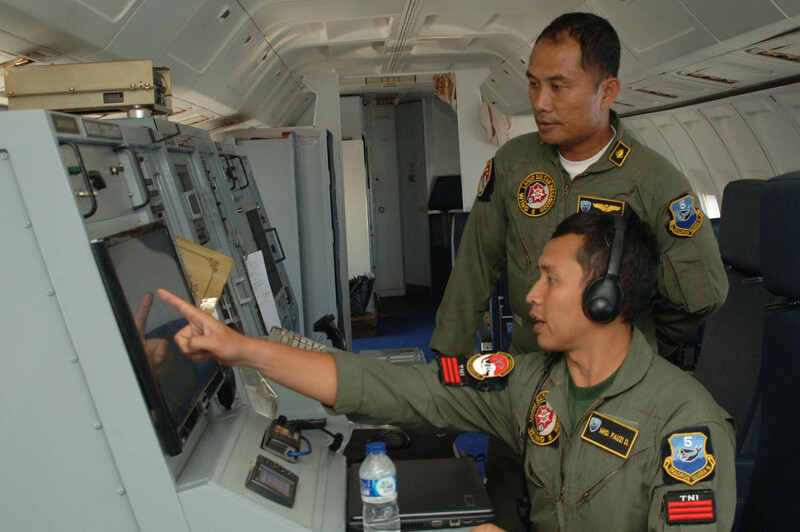 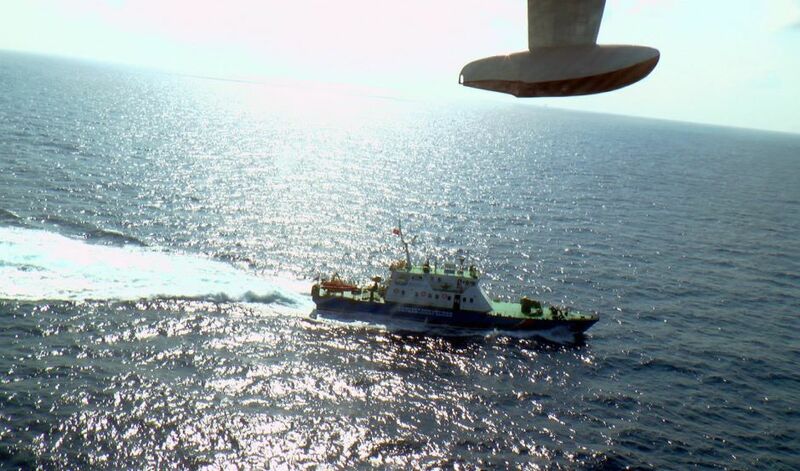 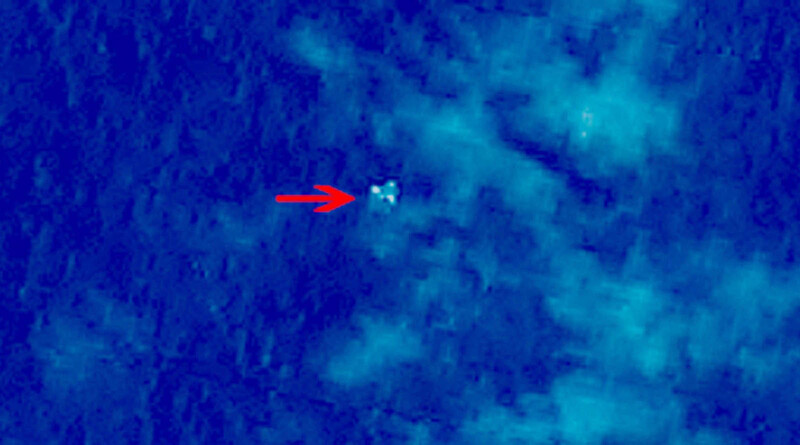 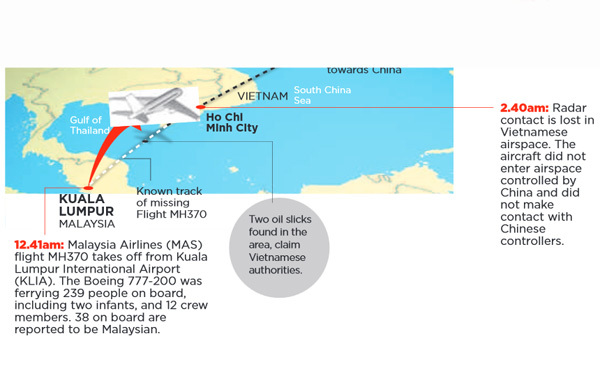 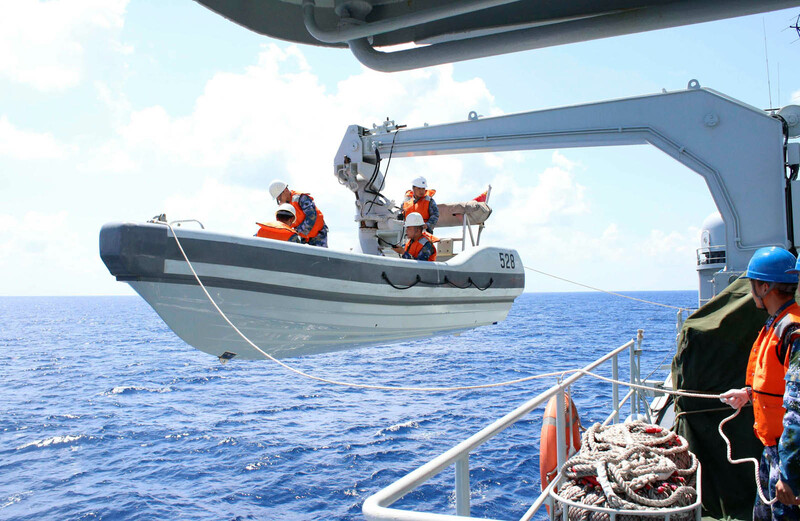 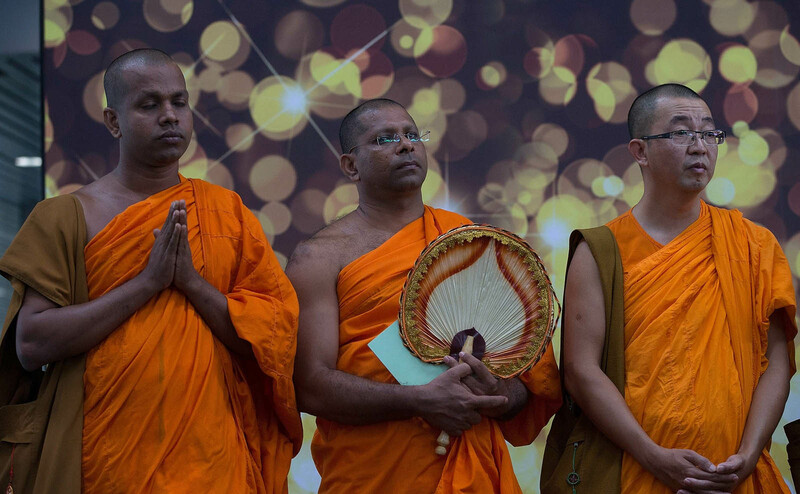 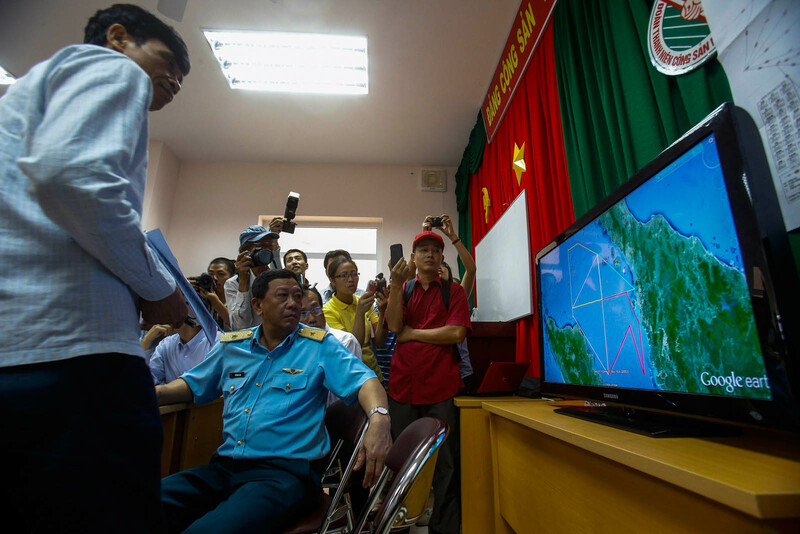 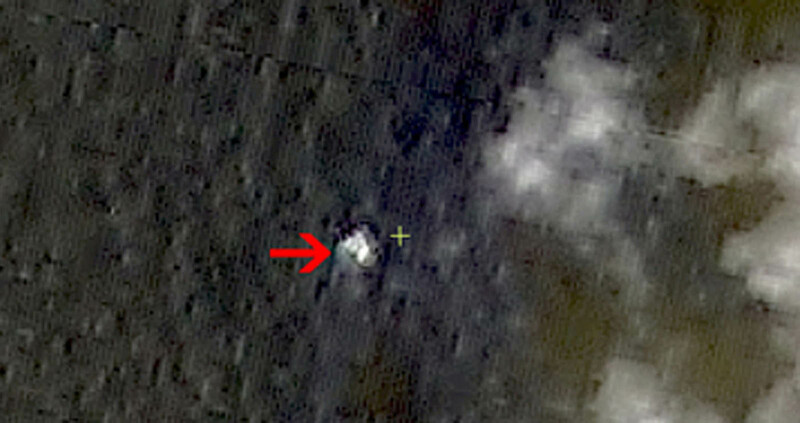 The hunt for Malaysia Airlines flight 370, involving the navies and air forces of multiple nations, had focused on an area off Vietnam's South China Sea coast where it last made contact Saturday on a journey from Kuala Lumpur to Beijing. 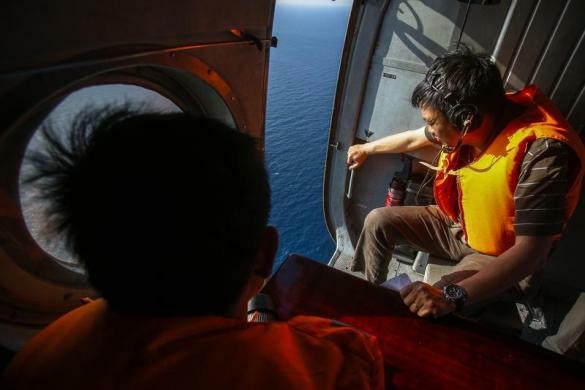 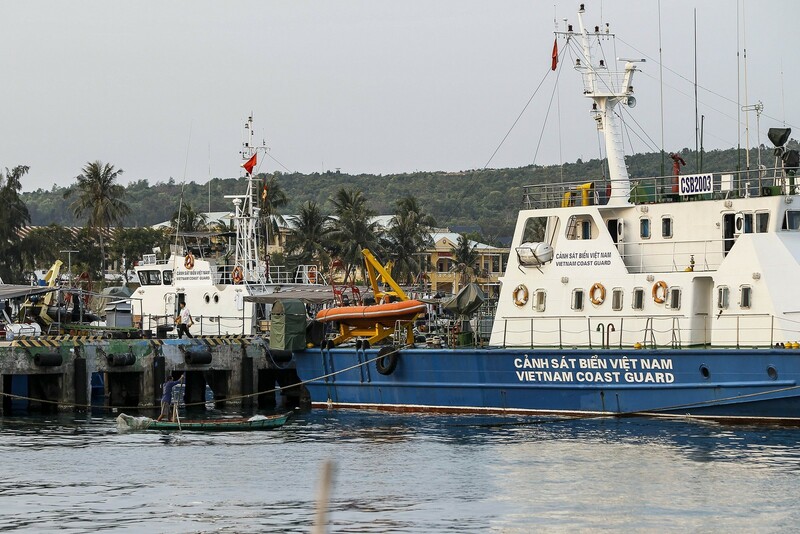 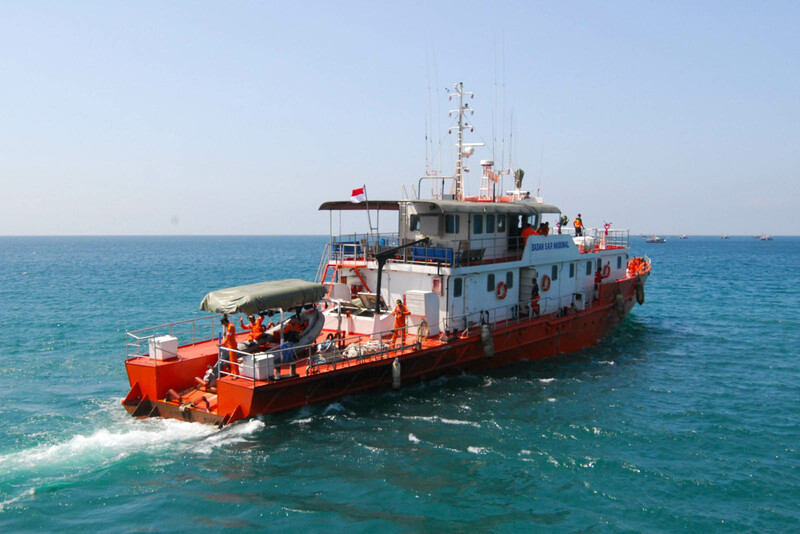 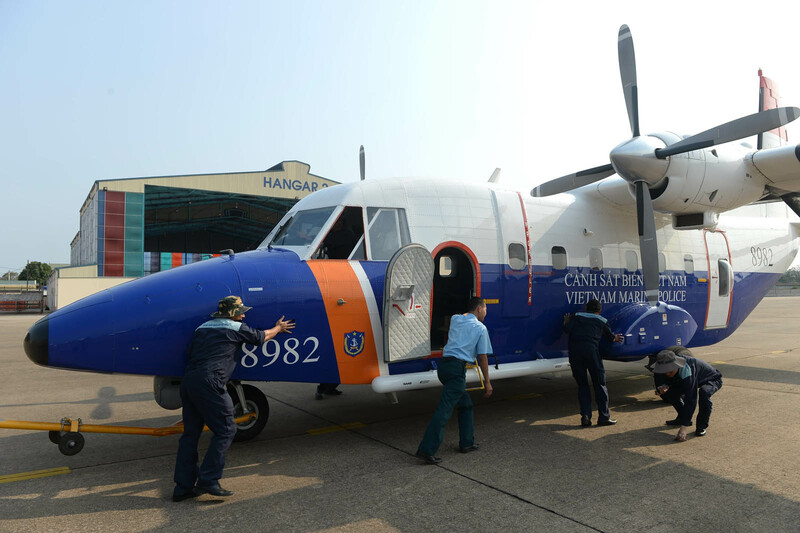 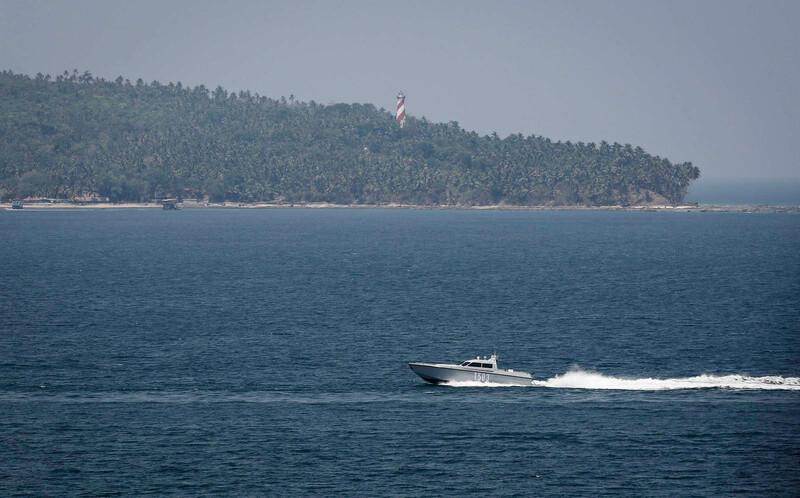 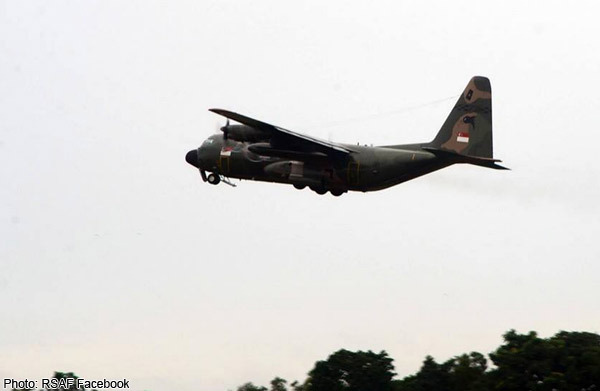 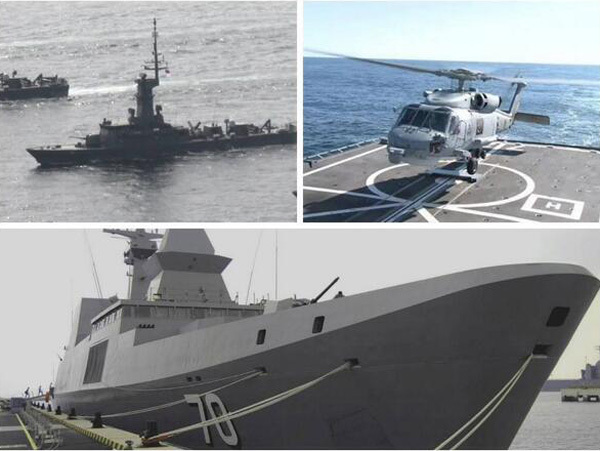 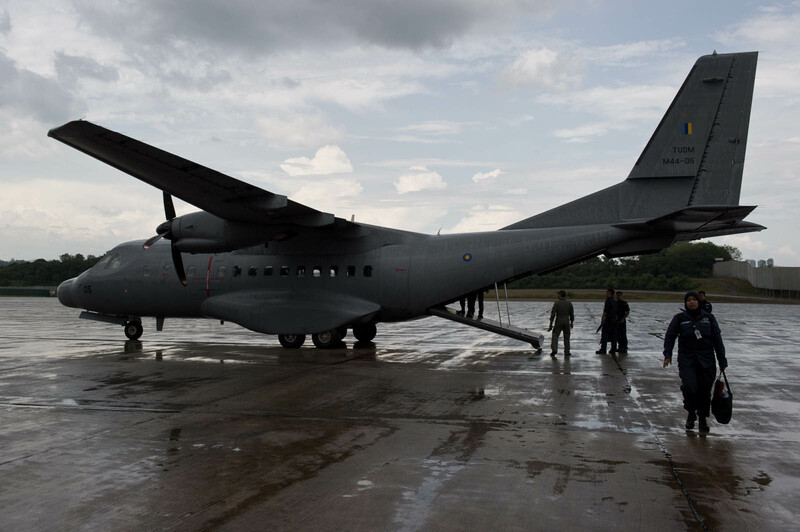 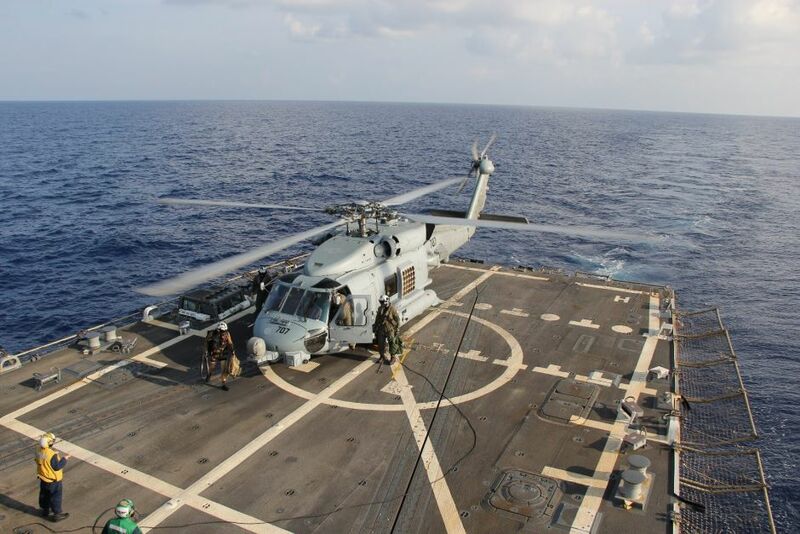 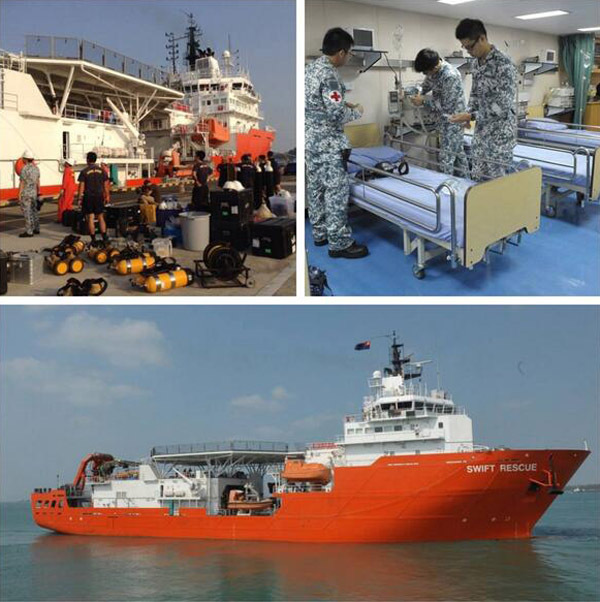 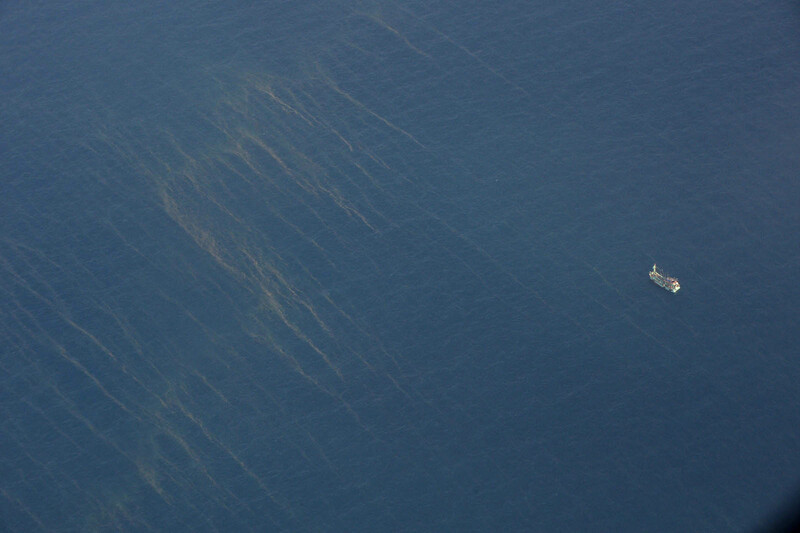 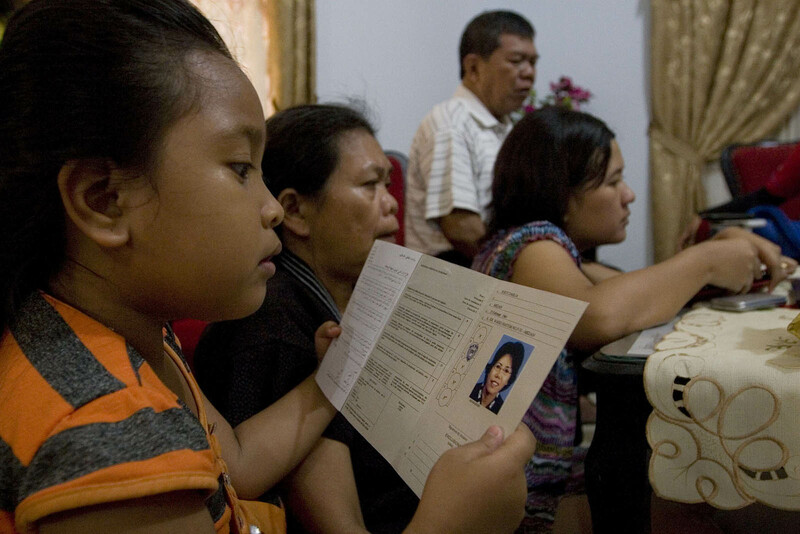 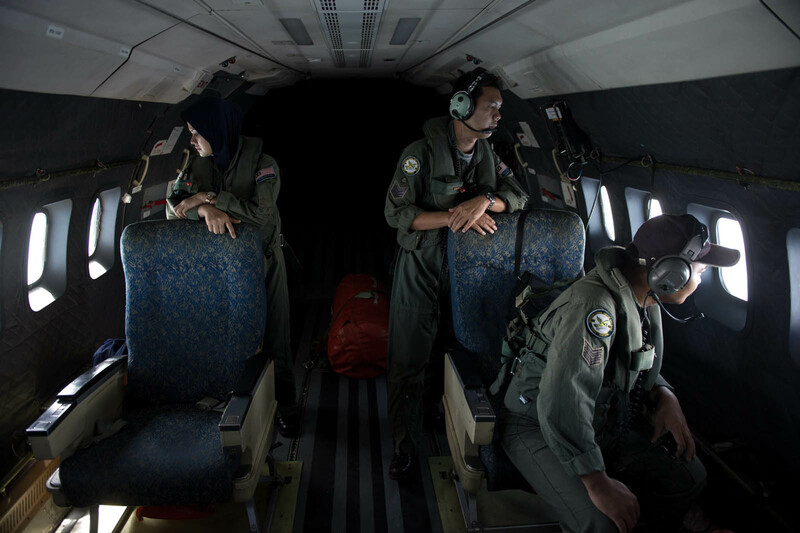 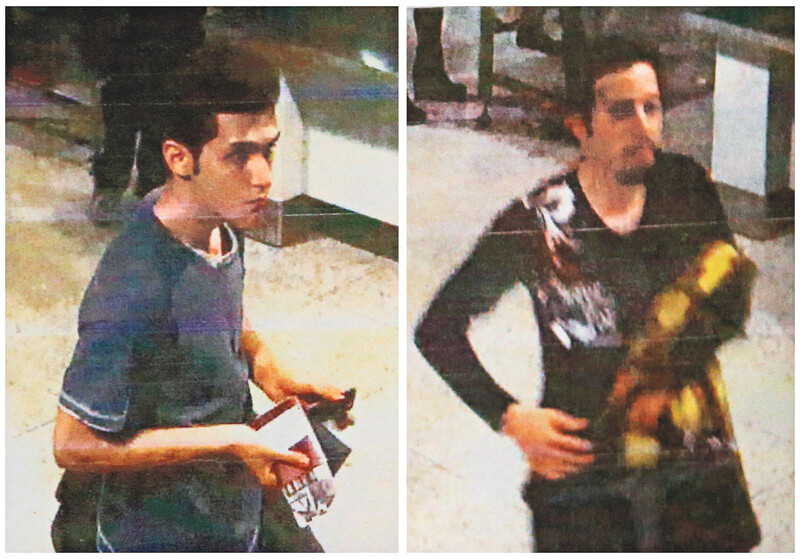 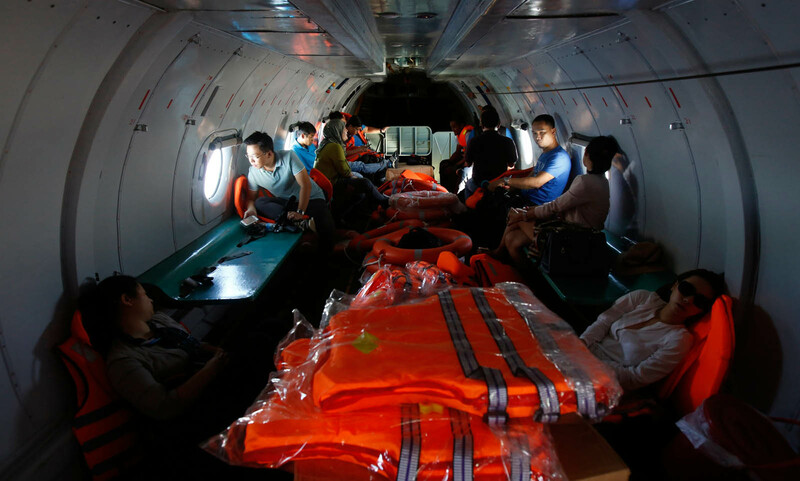 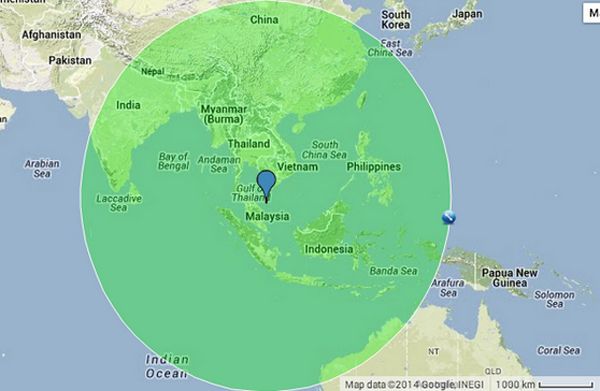 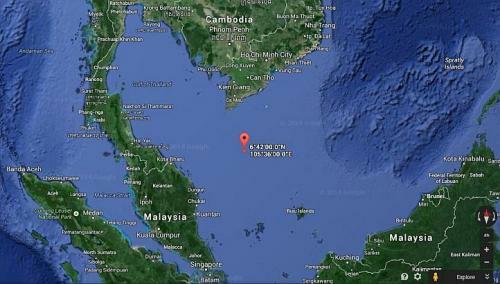 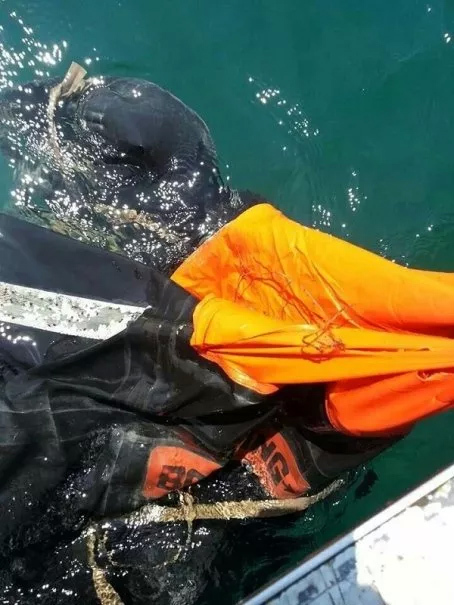 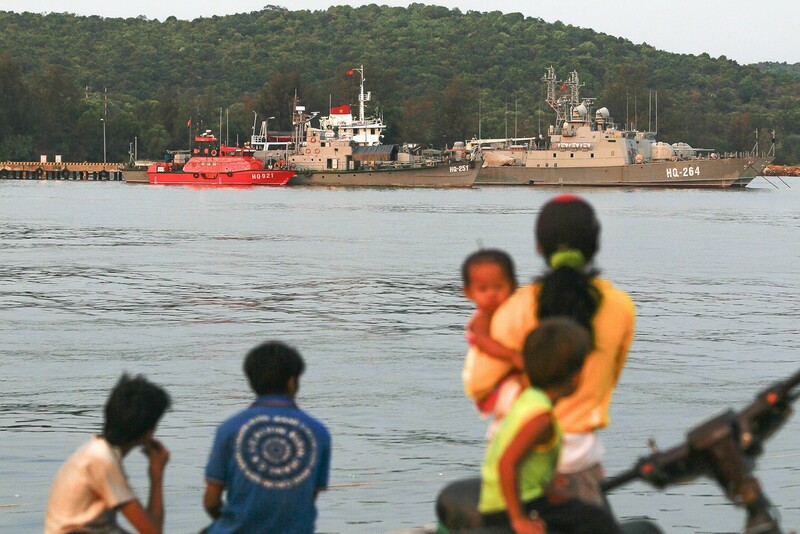 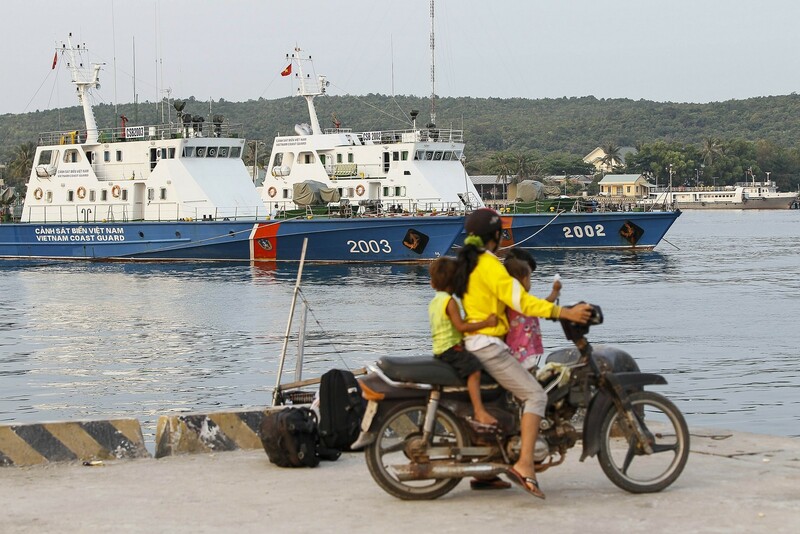 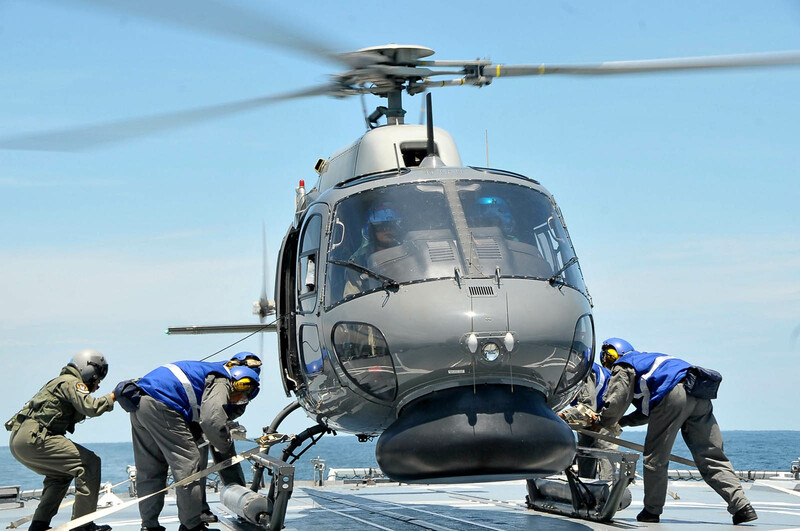 But Malaysian authorities said Wednesday they were expanding the search to the Andaman Sea north of Indonesia, hundreds of kilometres away. 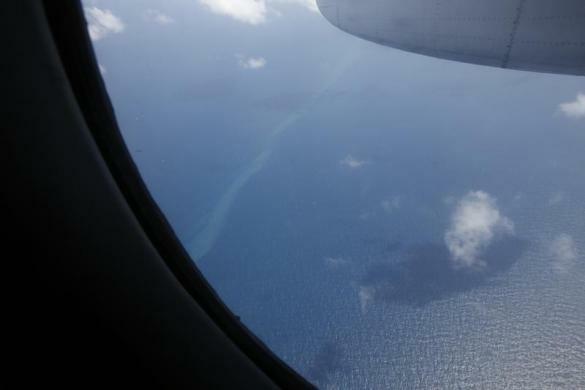 "So right now there is a lot of information, and it's pretty chaotic, so up to this point we too have had difficulty confirming whether it is accurate or not," China's foreign ministry spokesman Qin Gang said of accounts of the jet's course.